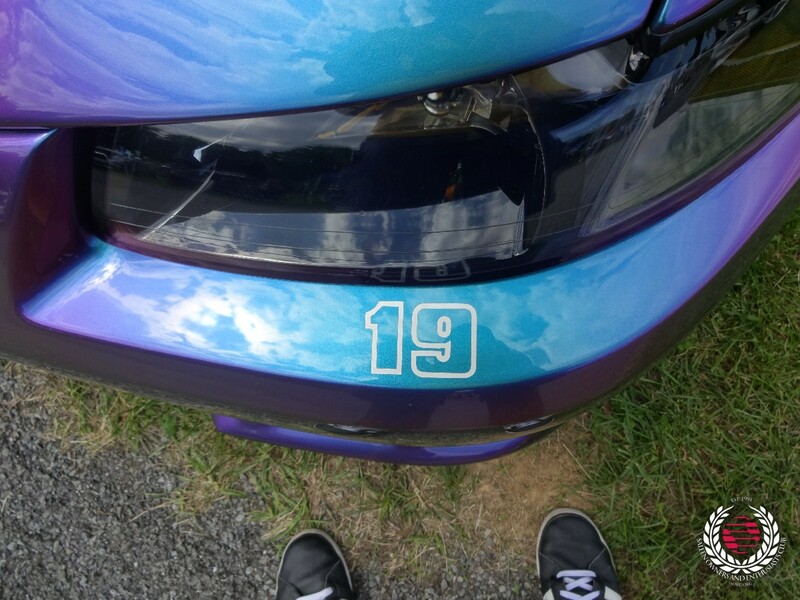 It came. 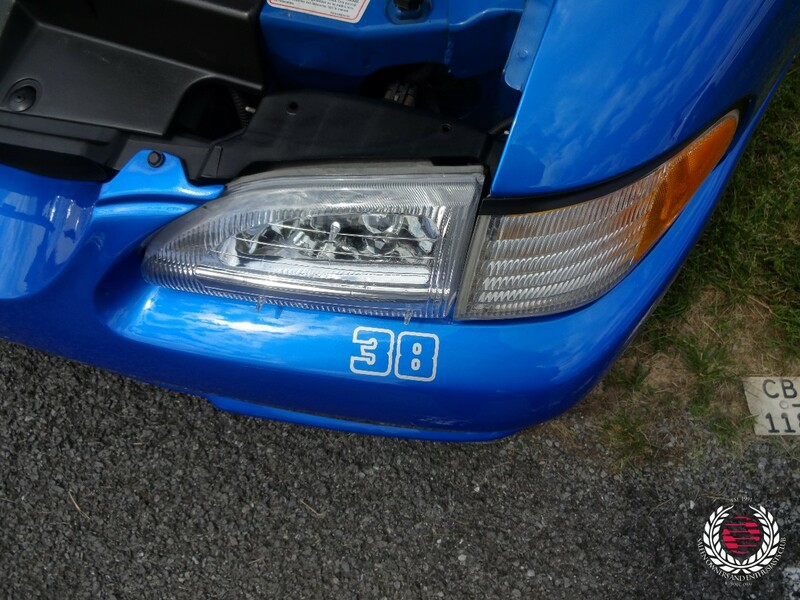 It went. 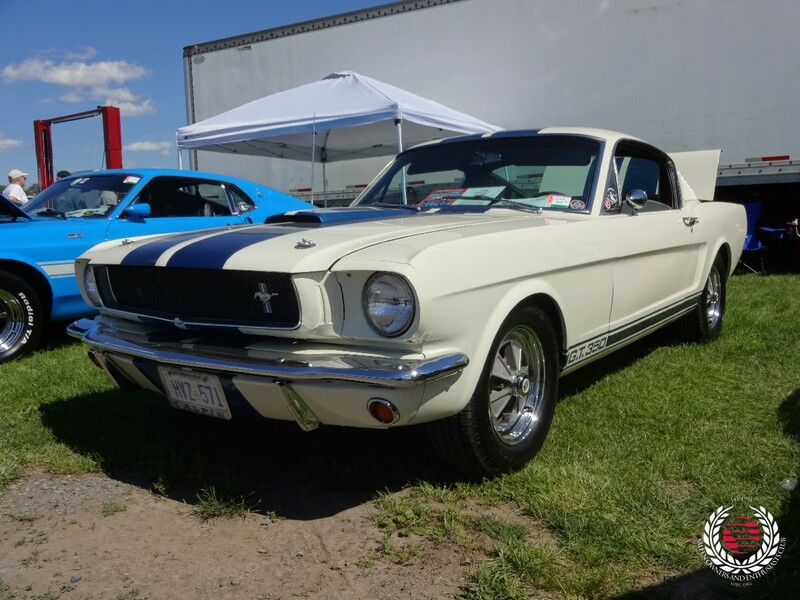 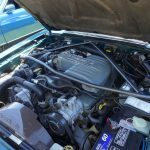 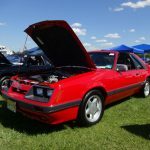 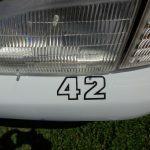 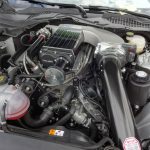 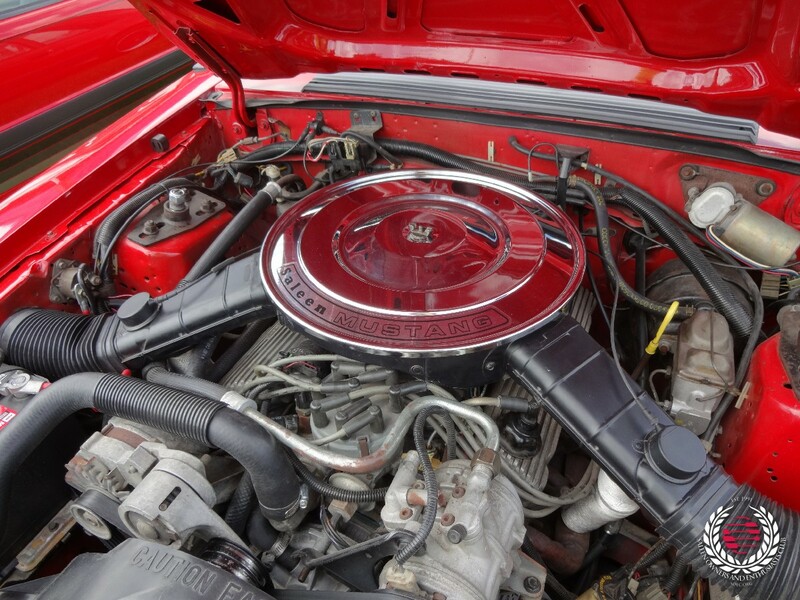 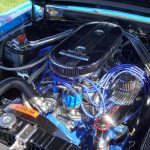 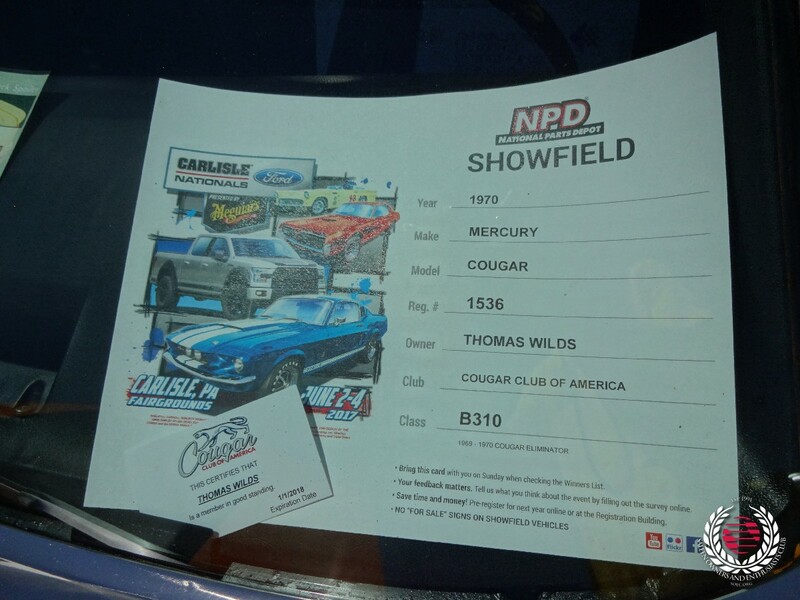 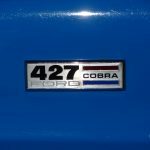 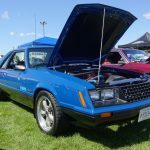 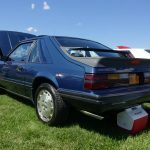 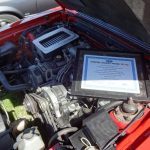 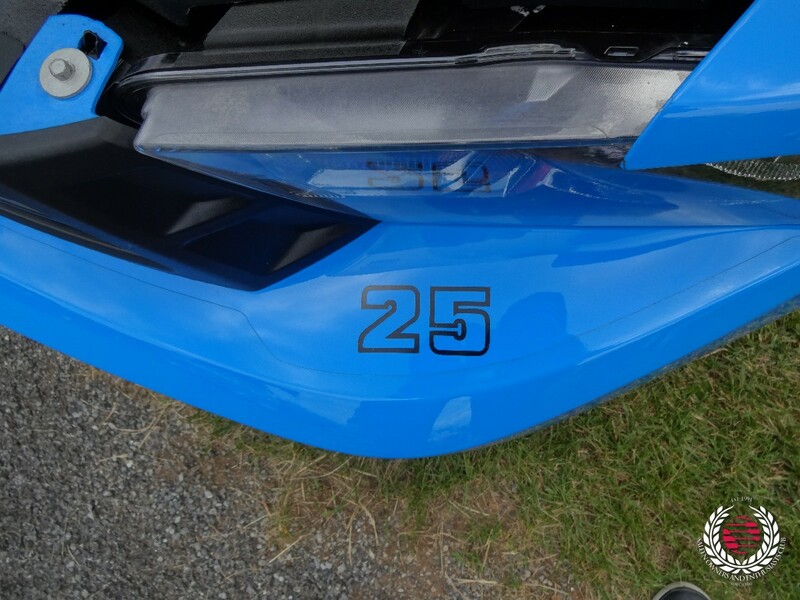 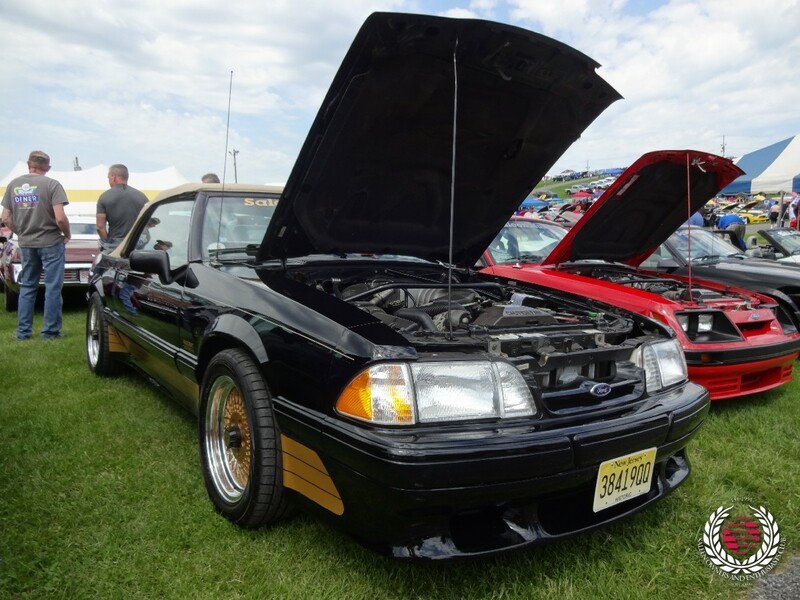 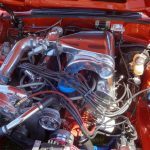 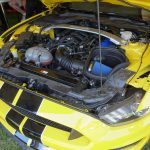 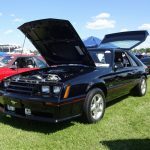 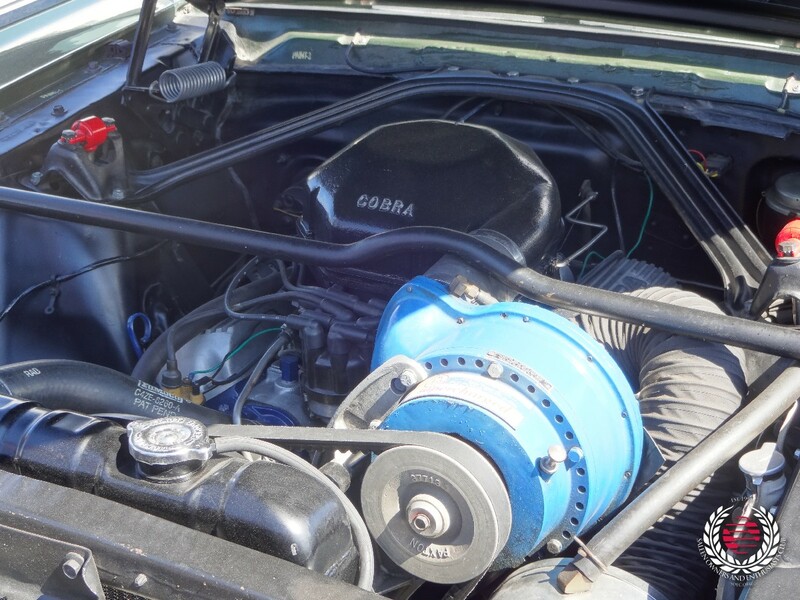 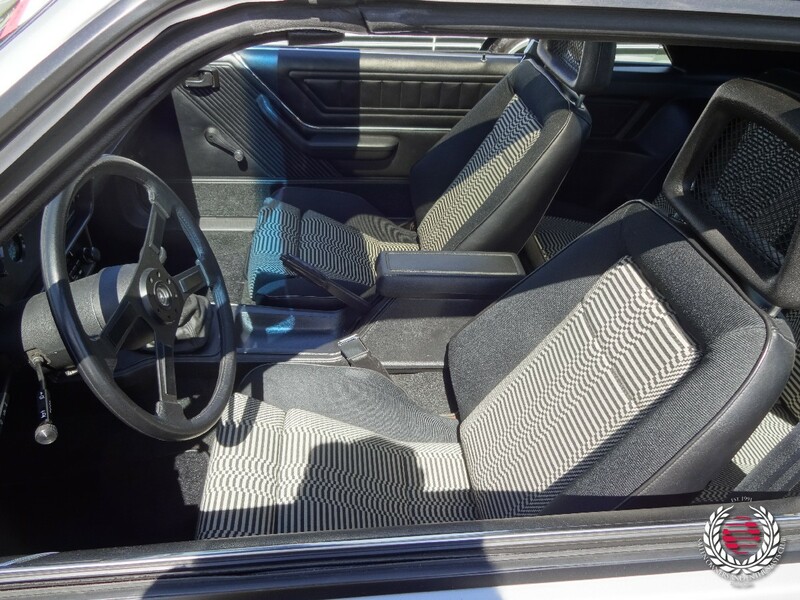 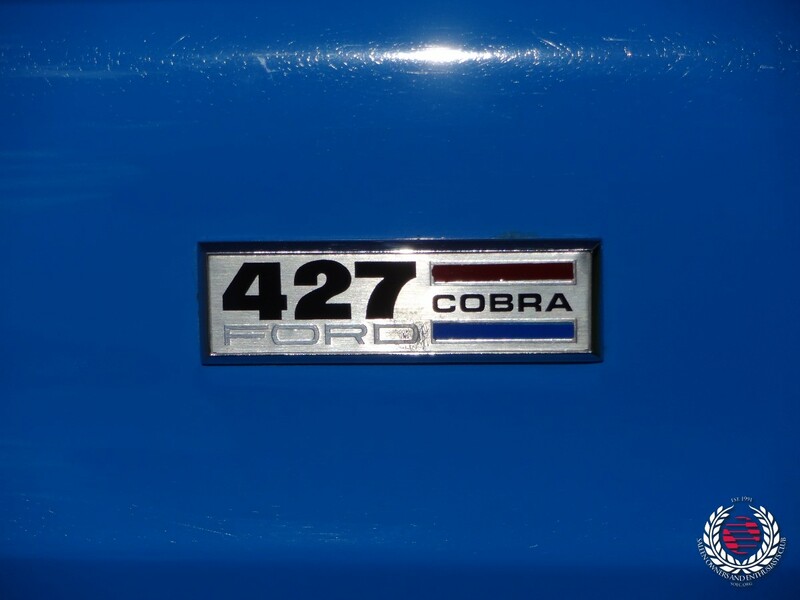 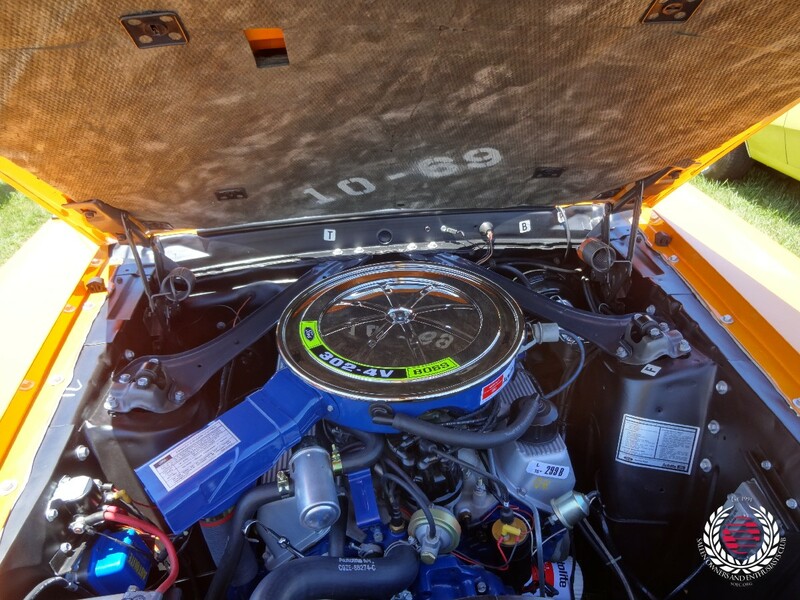 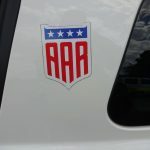 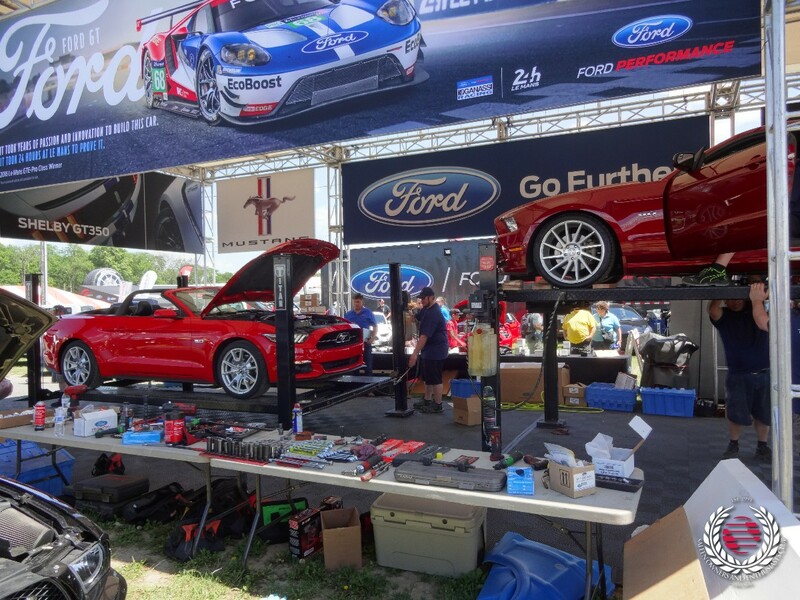 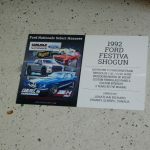 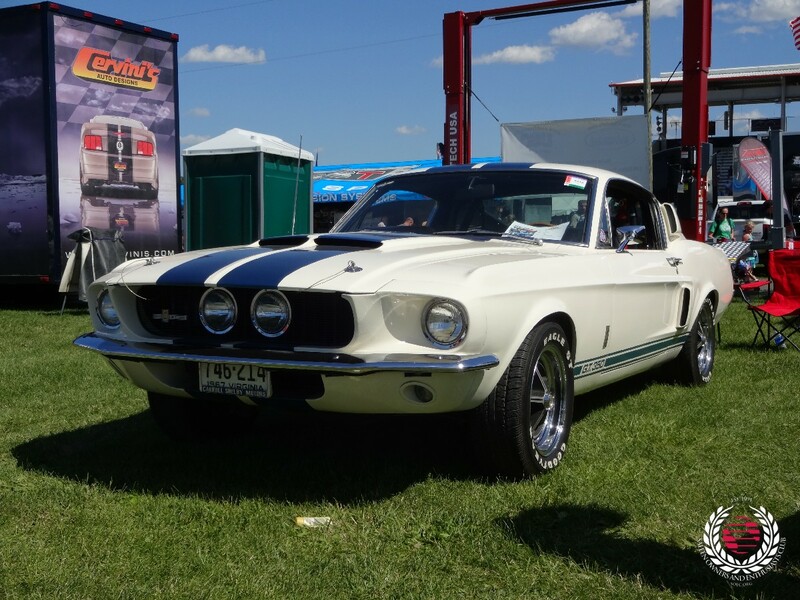 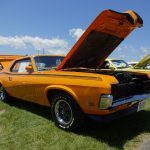 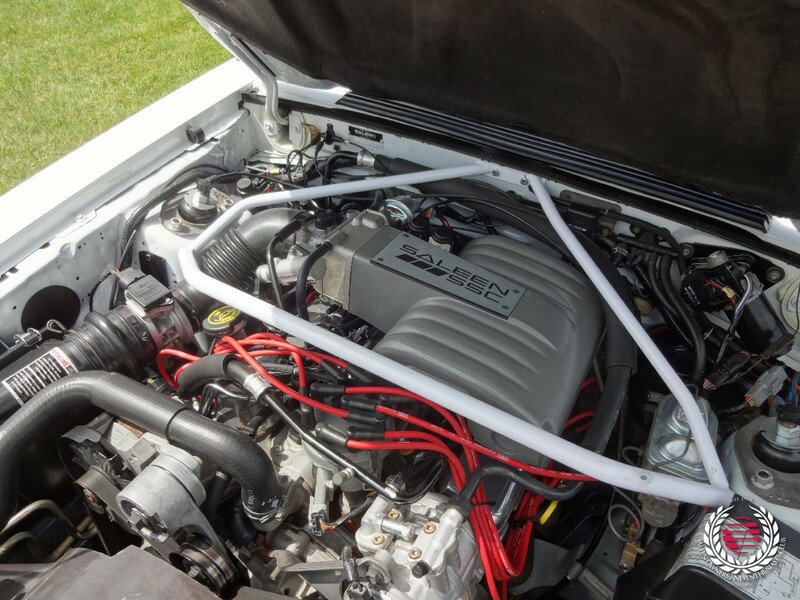 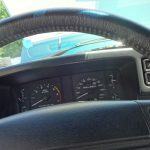 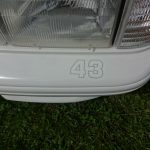 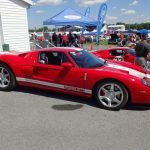 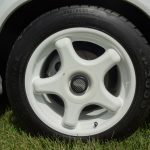 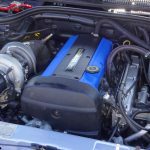 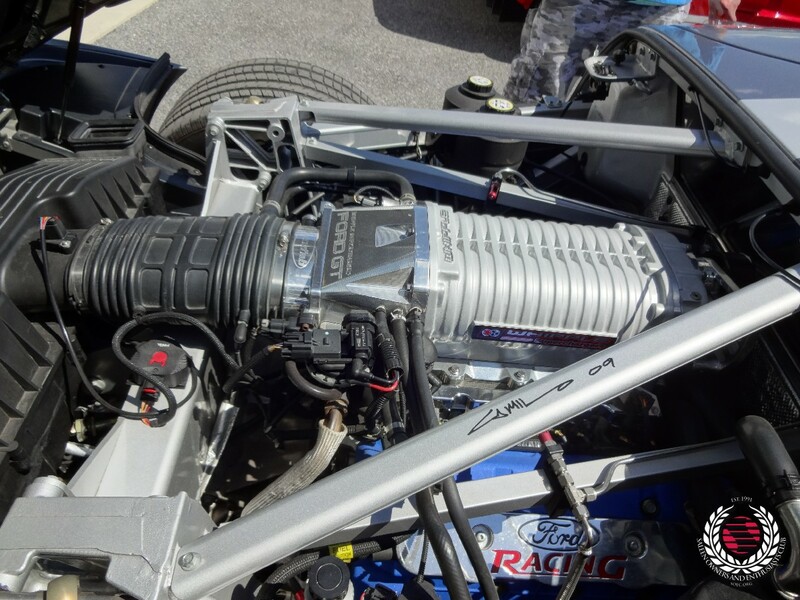 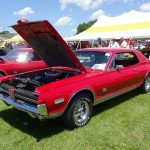 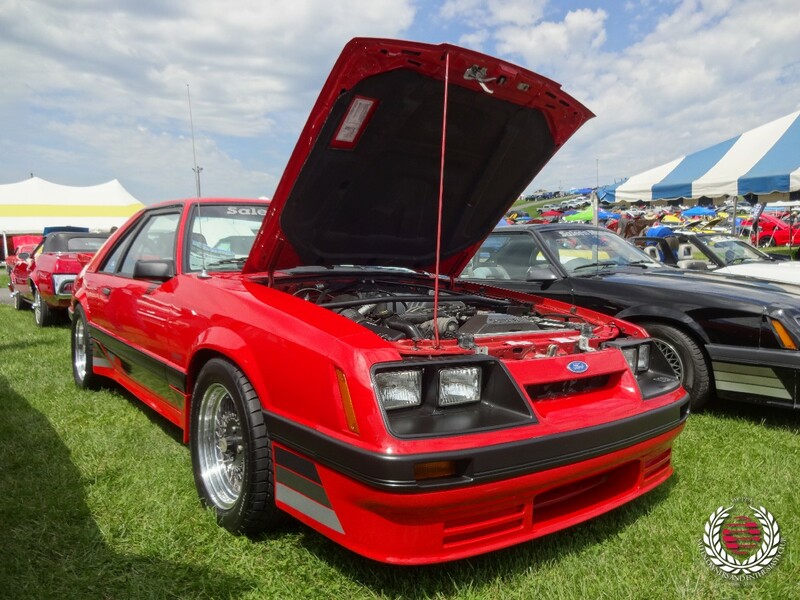 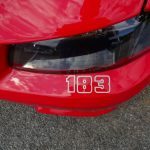 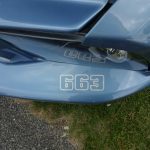 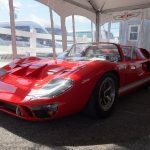 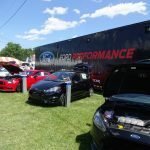 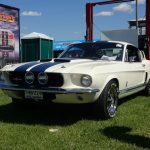 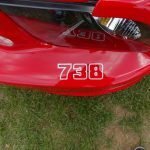 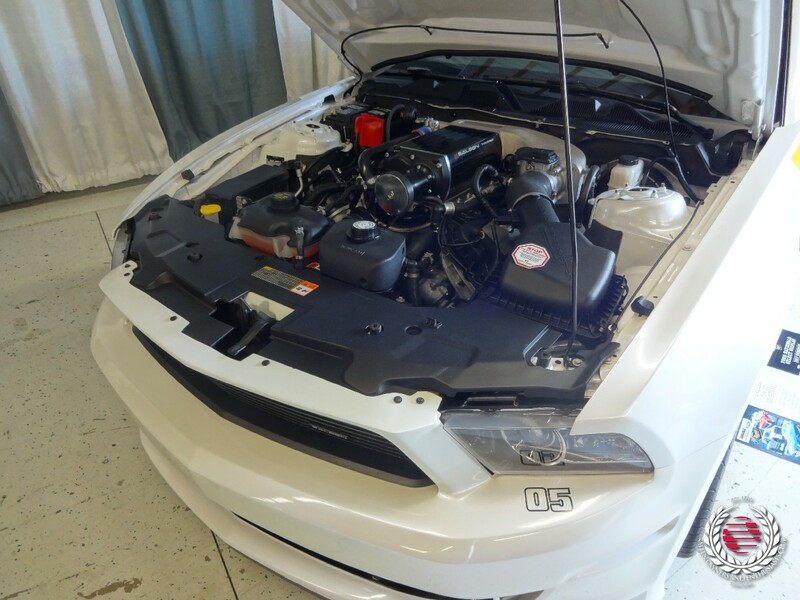 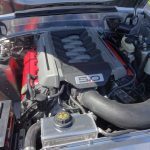 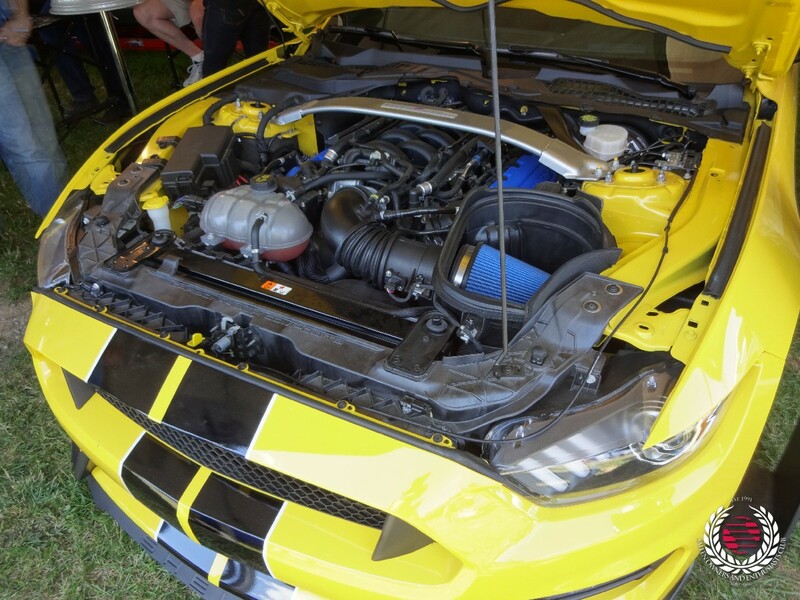 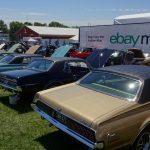 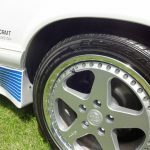 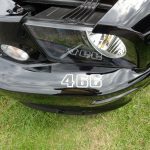 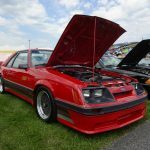 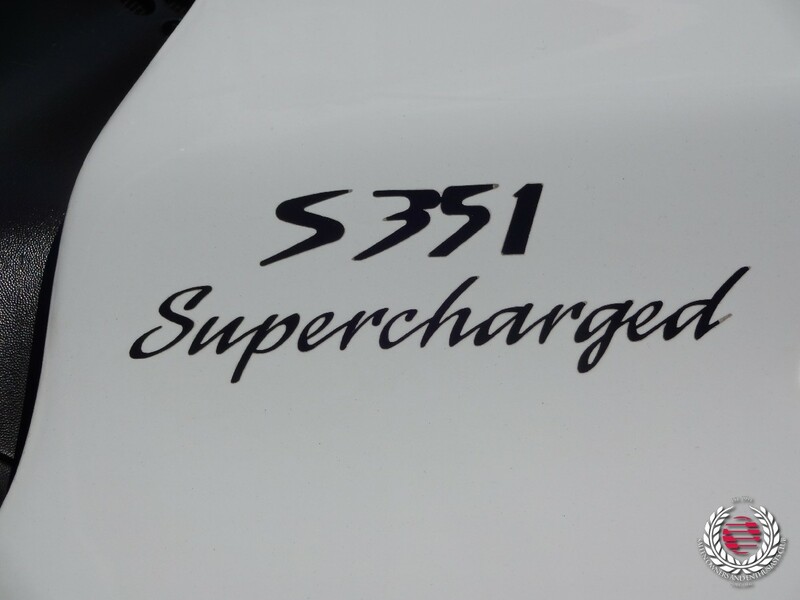 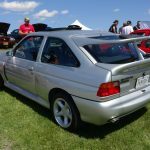 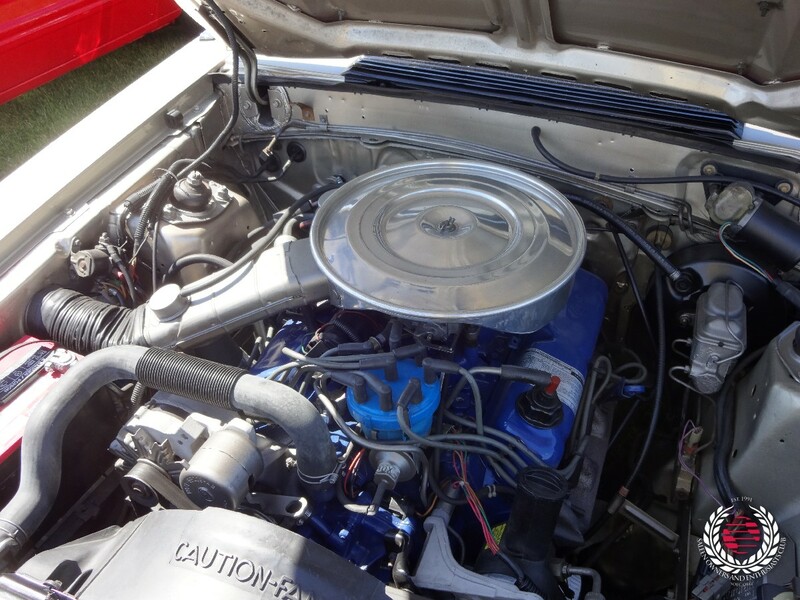 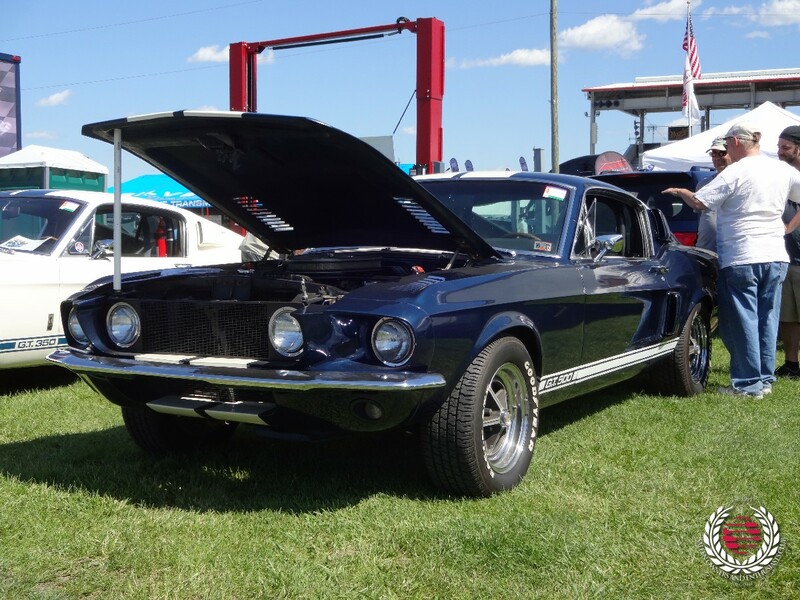 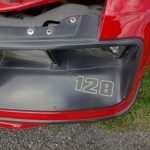 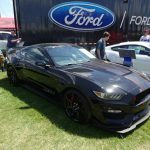 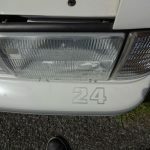 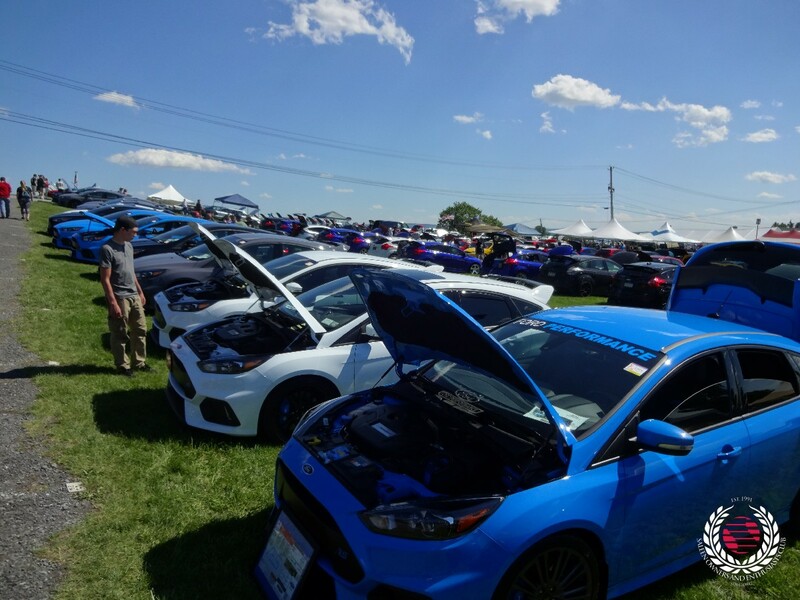 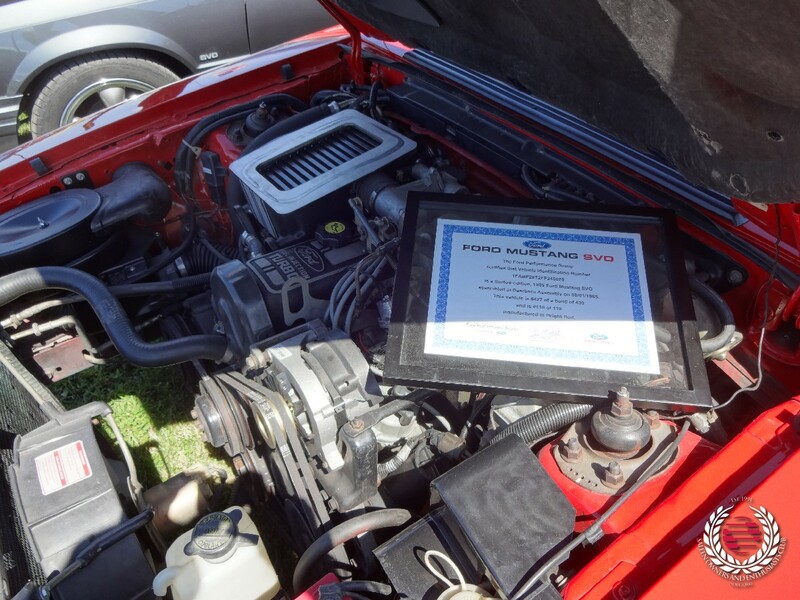 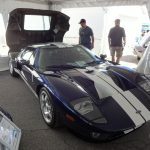 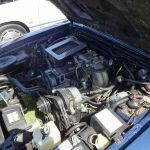 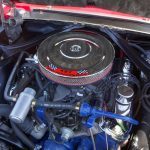 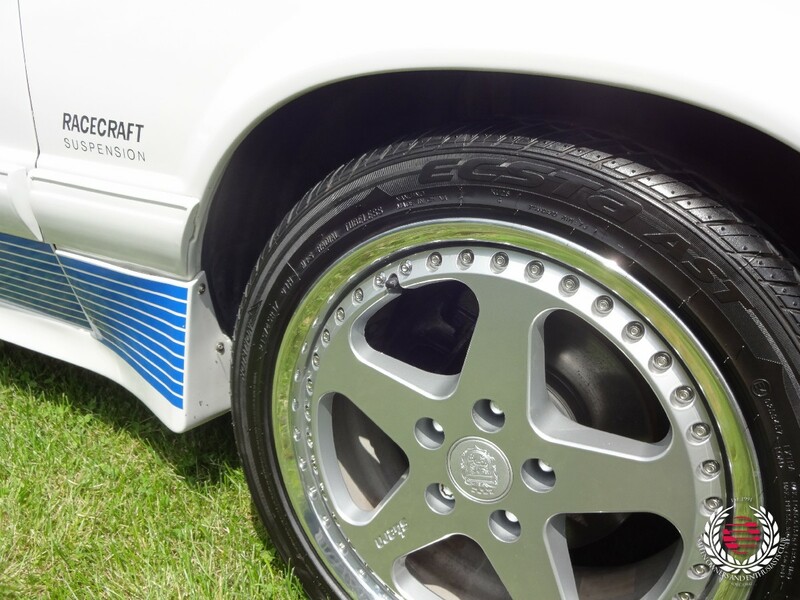 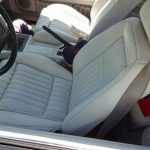 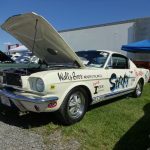 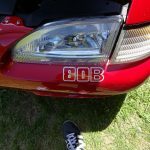 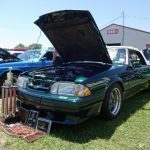 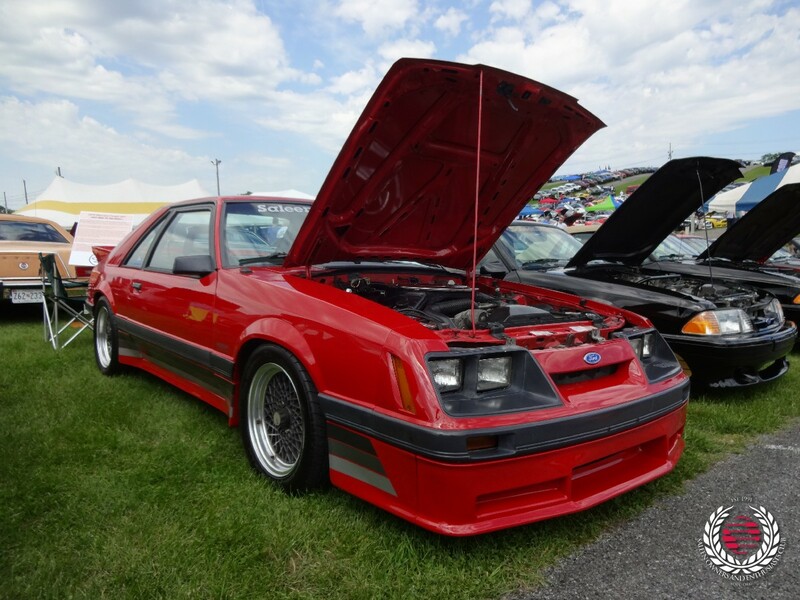 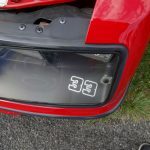 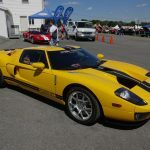 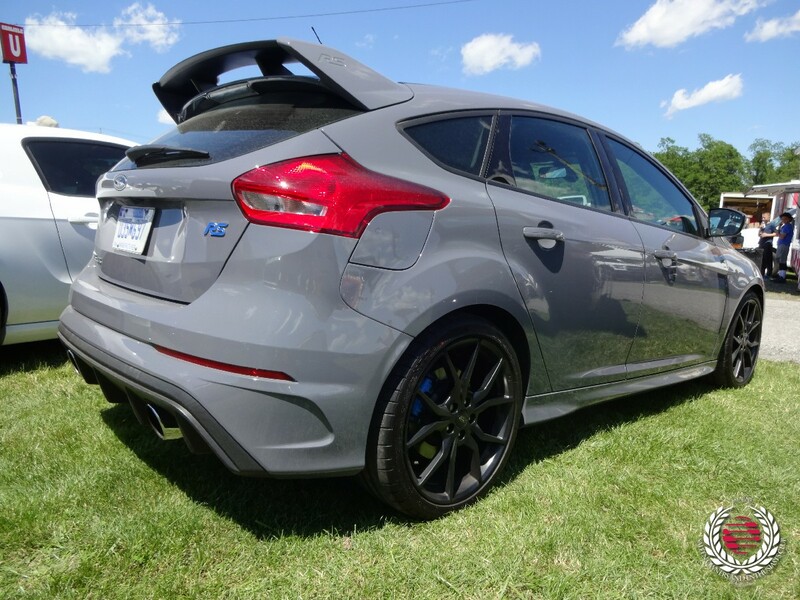 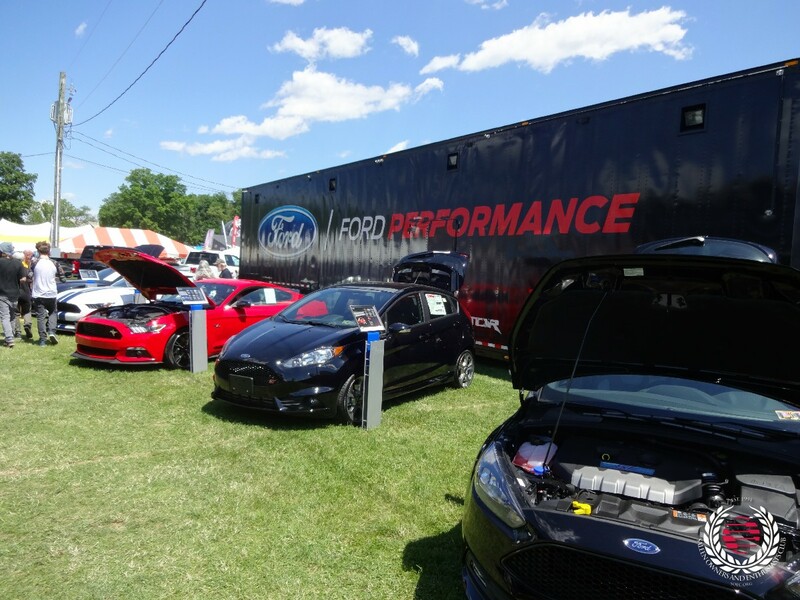 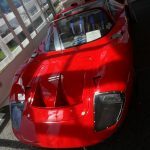 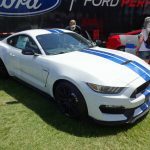 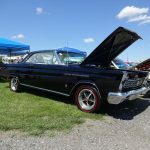 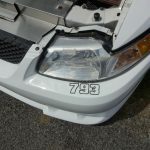 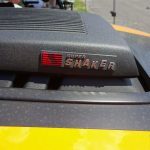 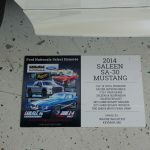 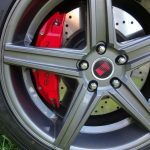 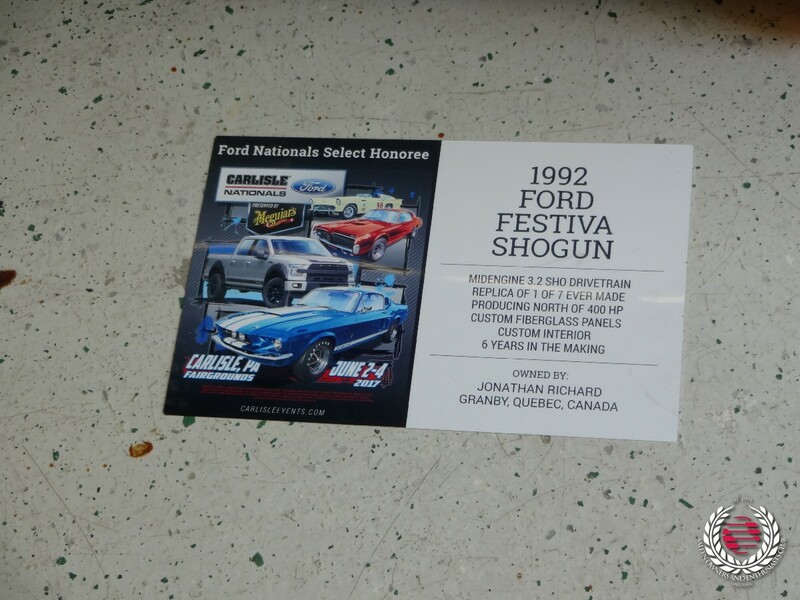 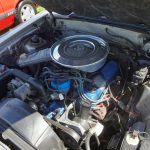 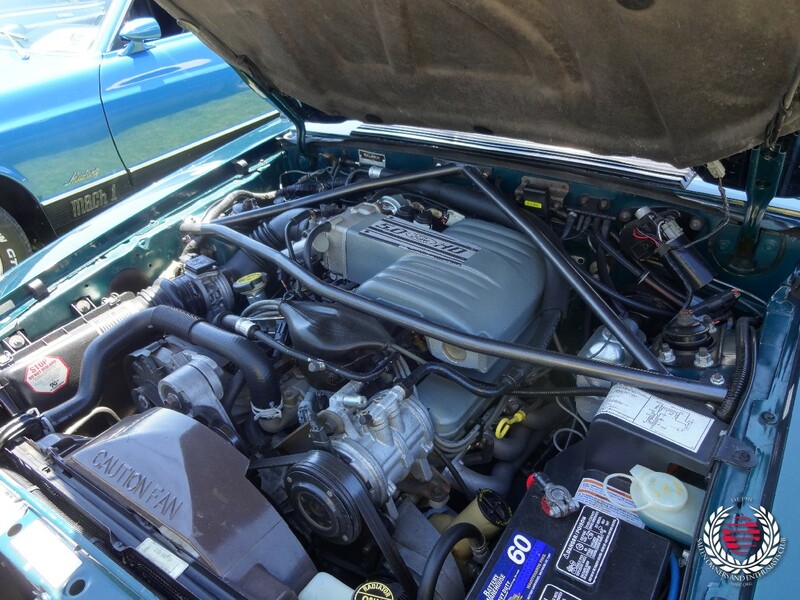 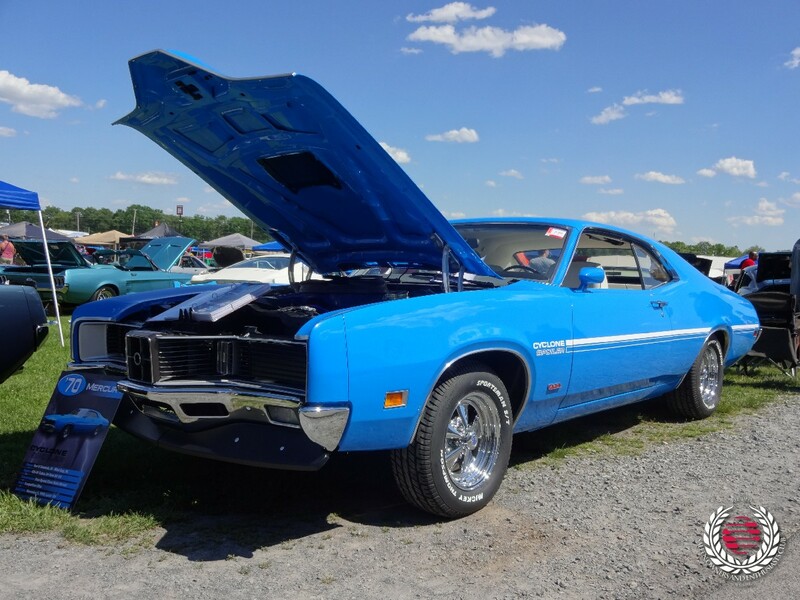 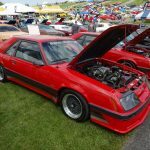 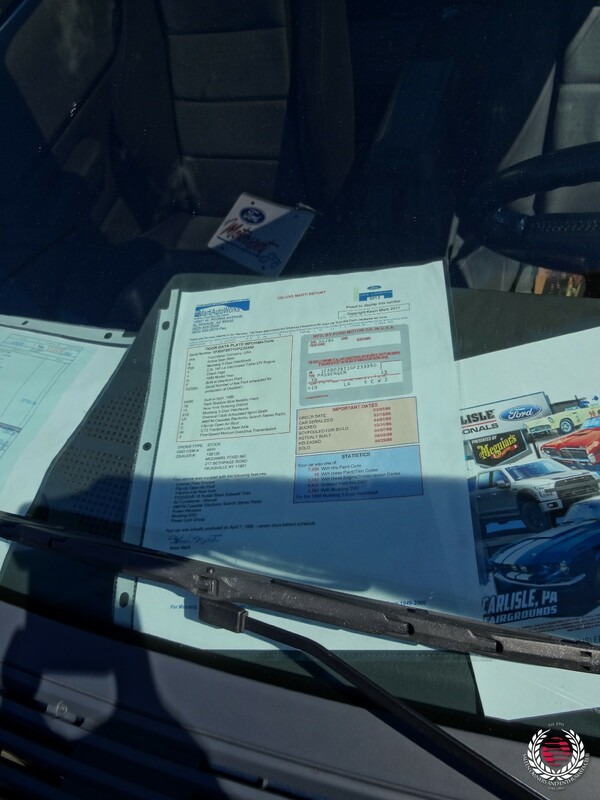 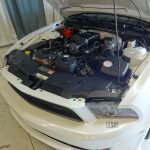 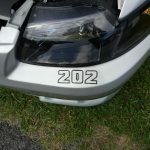 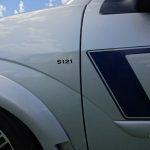 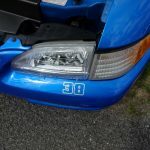 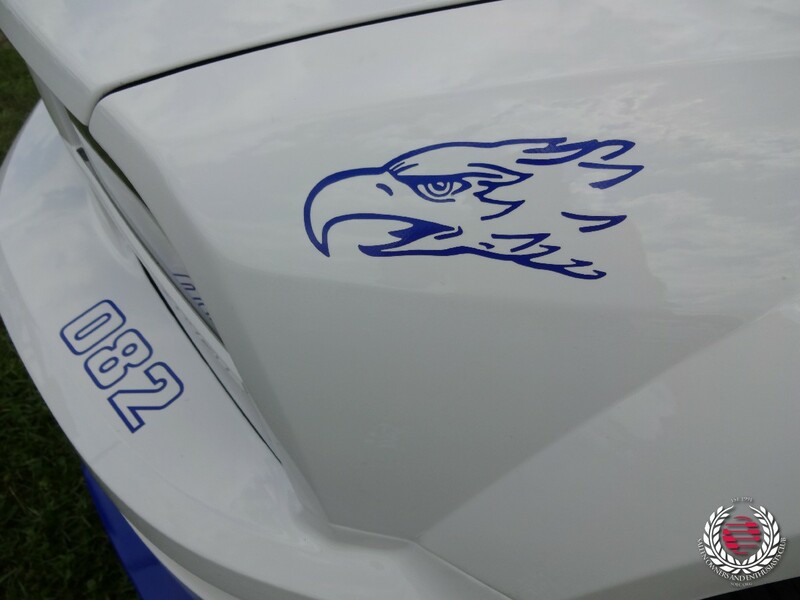 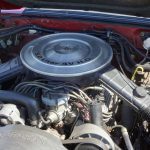 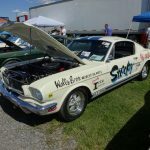 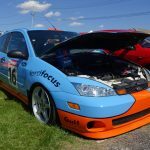 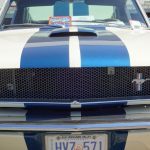 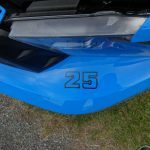 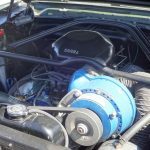 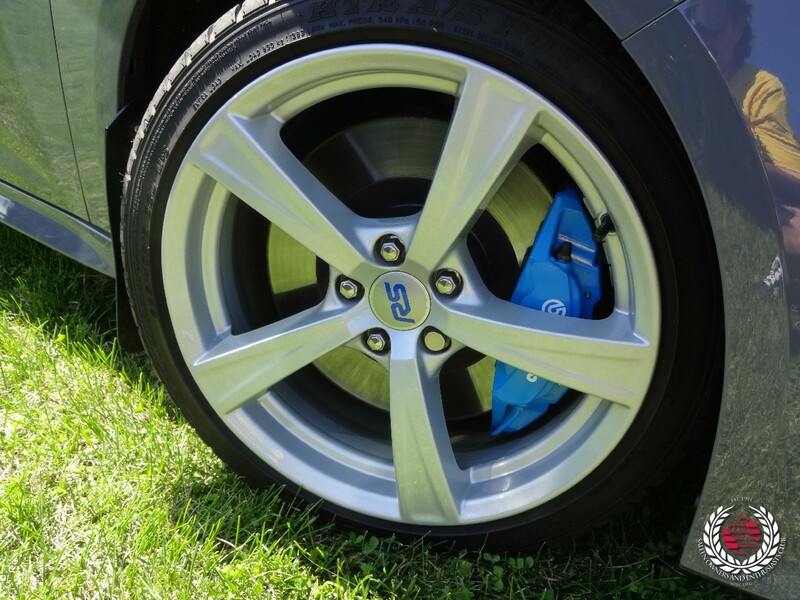 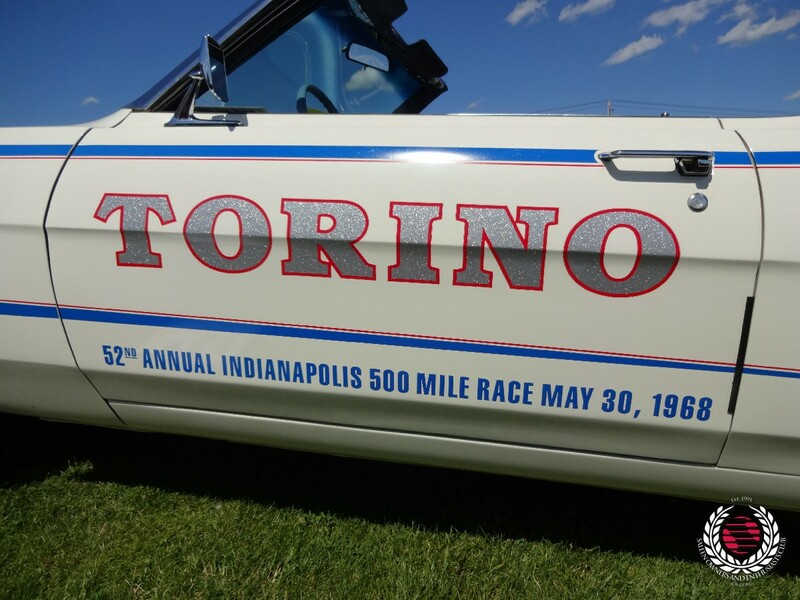 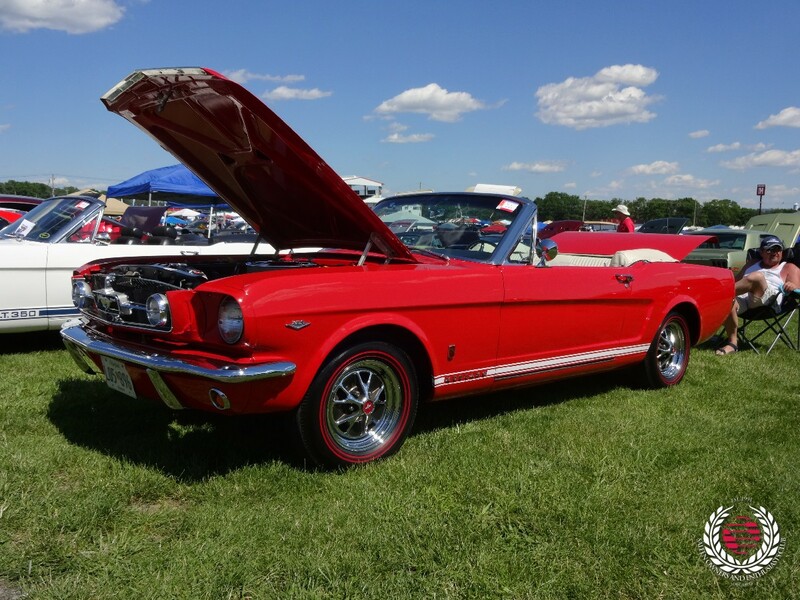 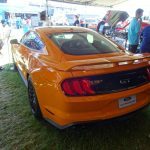 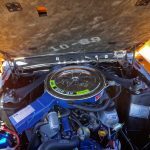 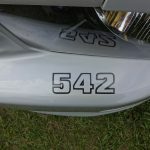 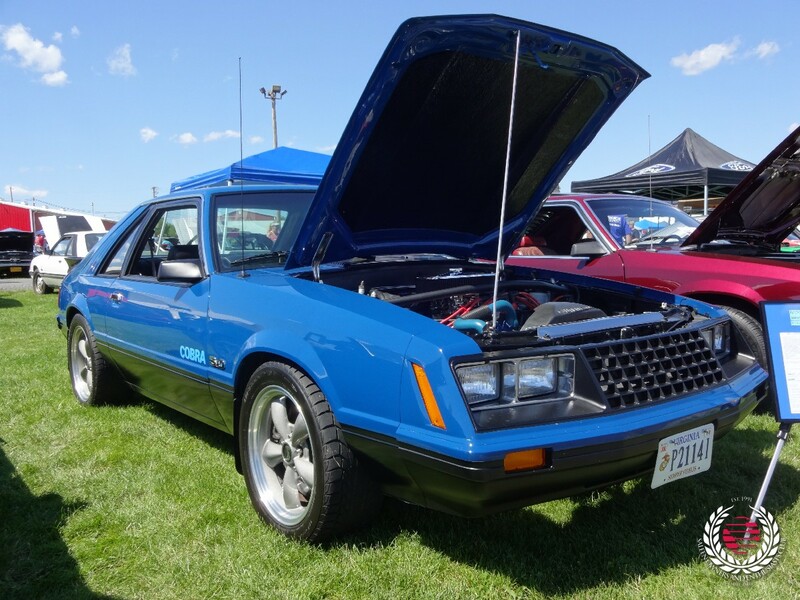 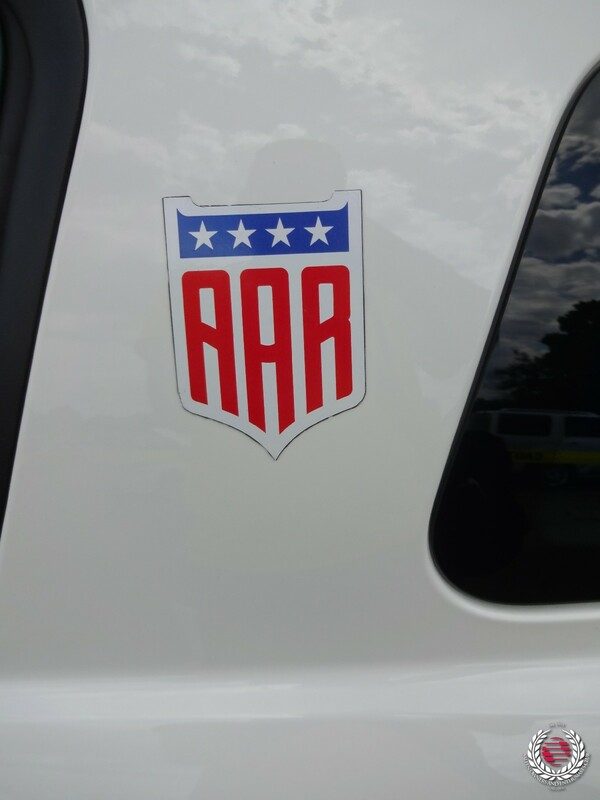 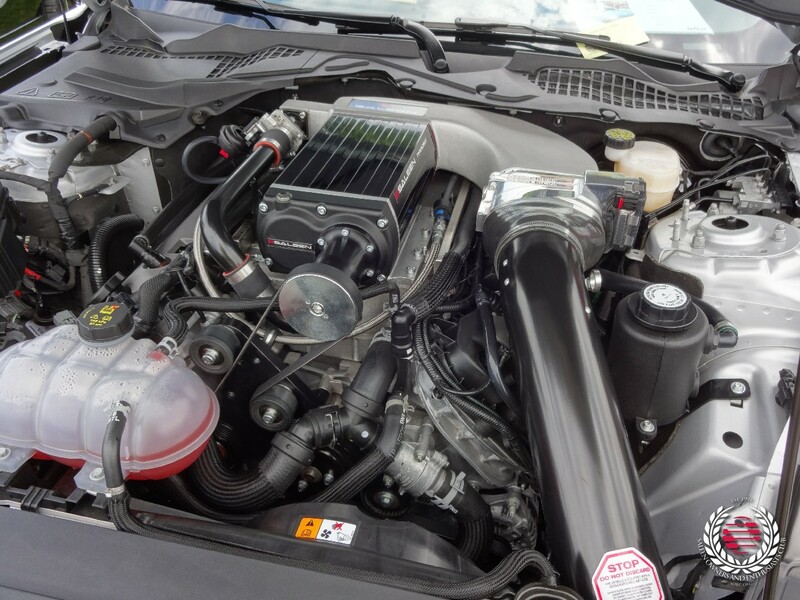 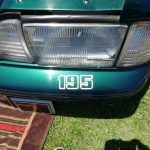 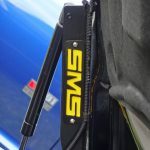 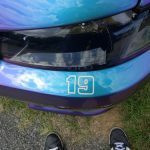 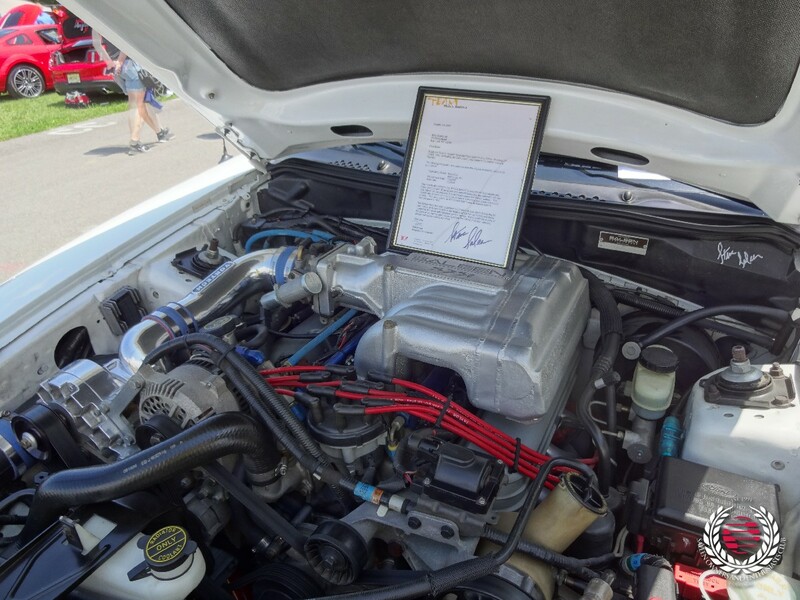 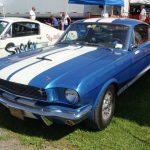 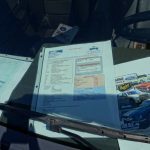 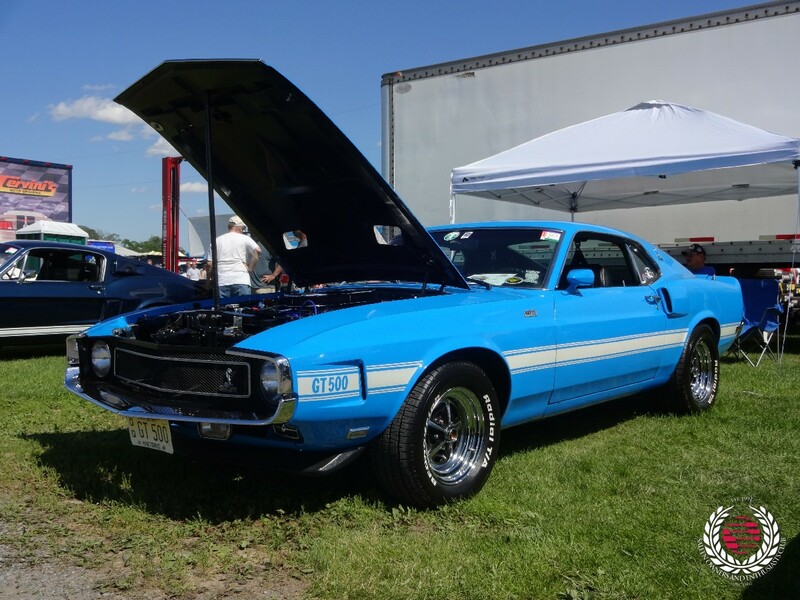 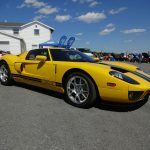 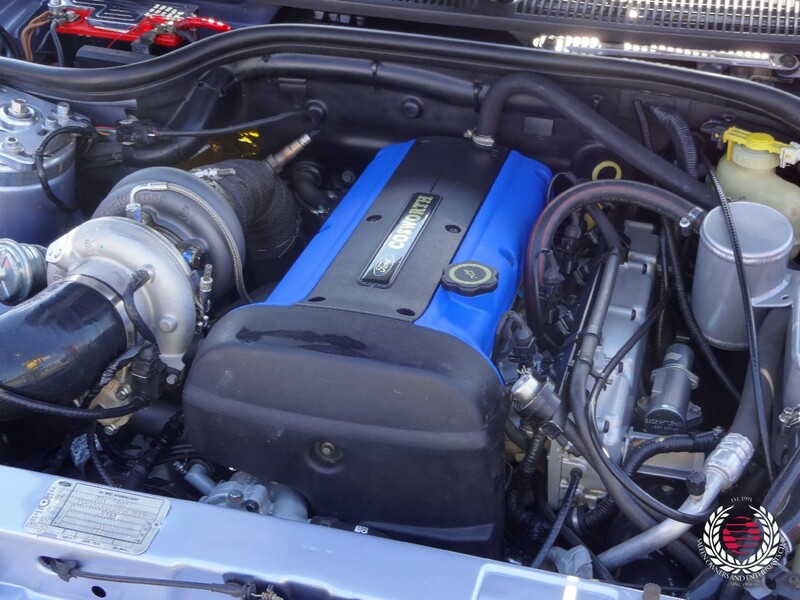 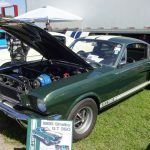 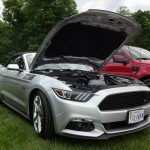 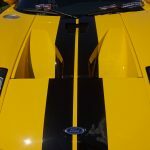 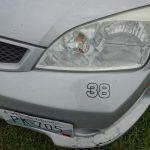 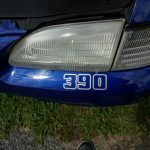 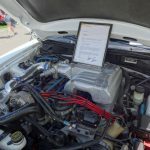 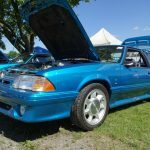 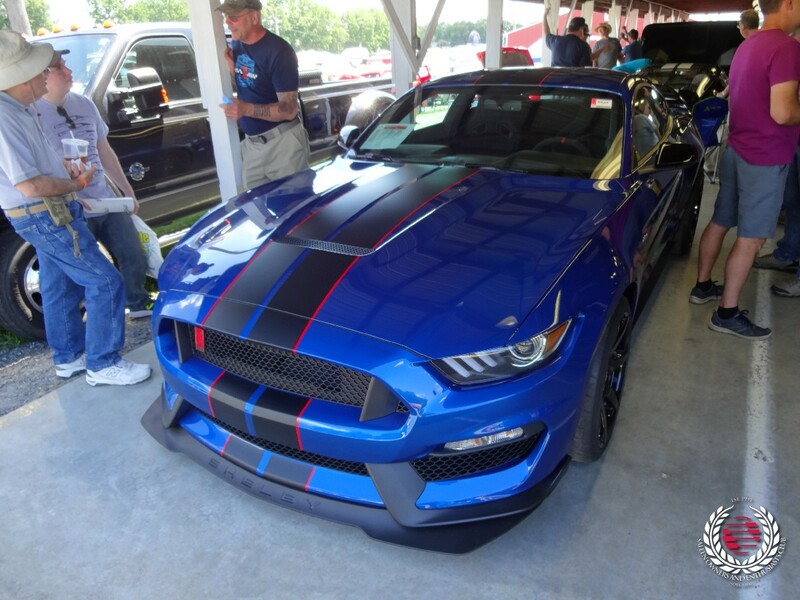 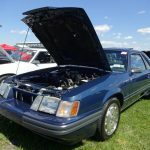 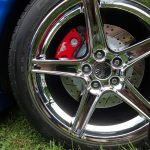 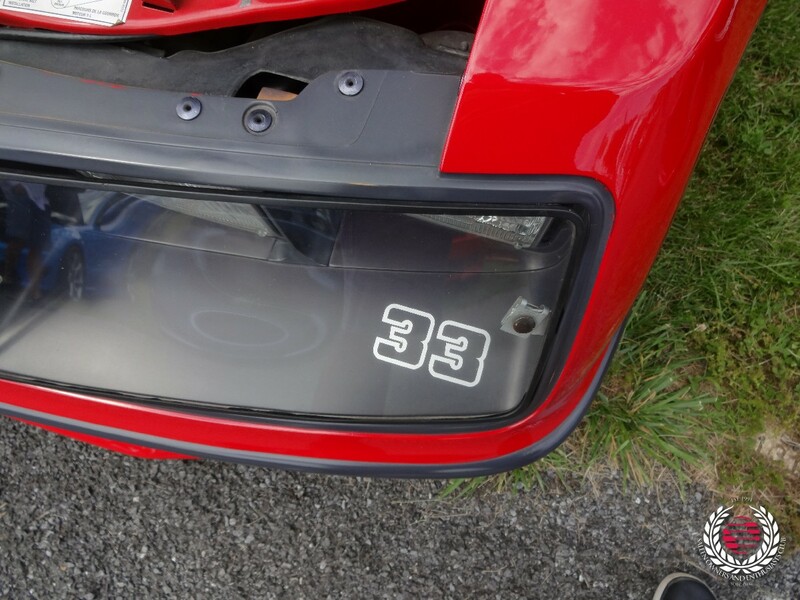 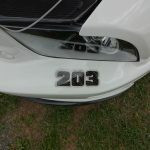 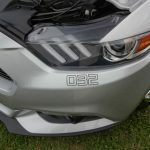 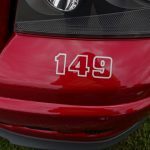 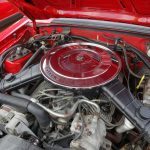 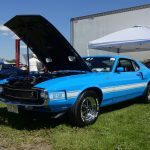 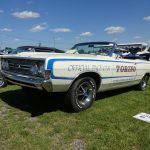 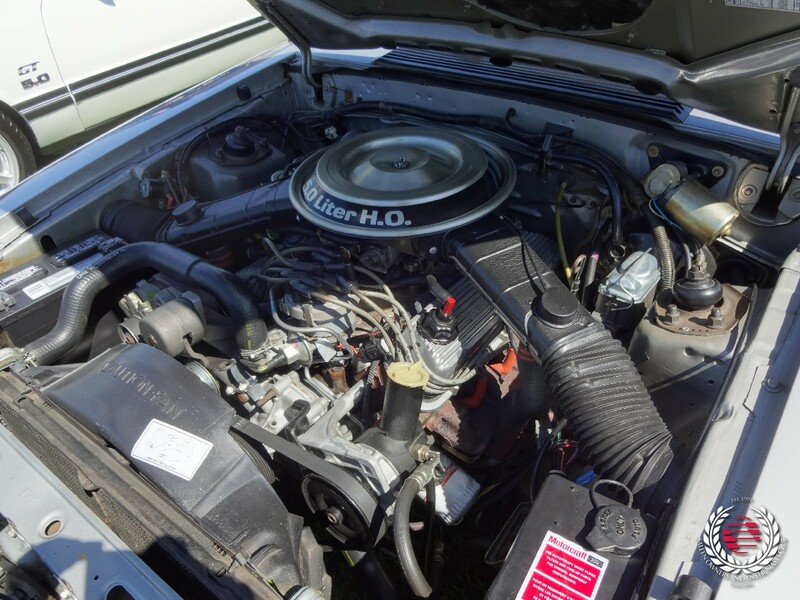 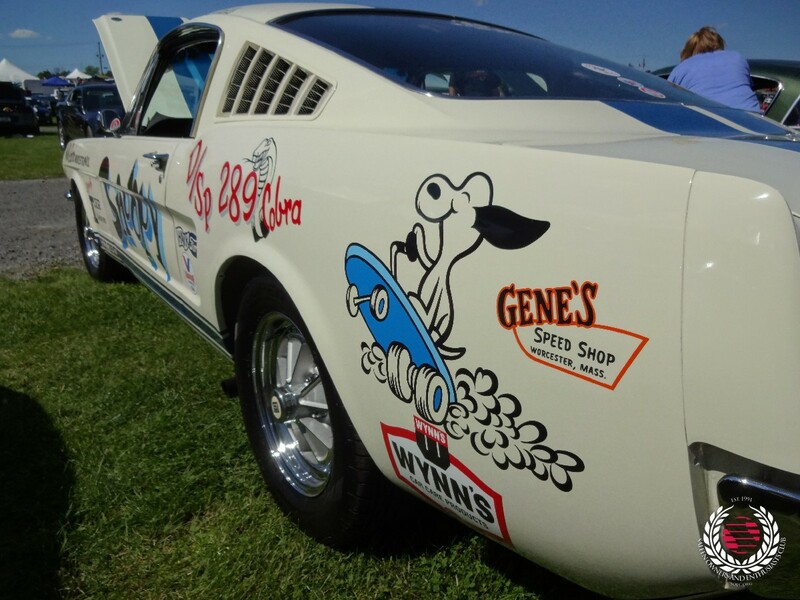 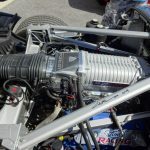 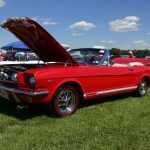 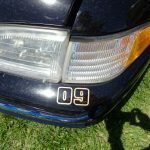 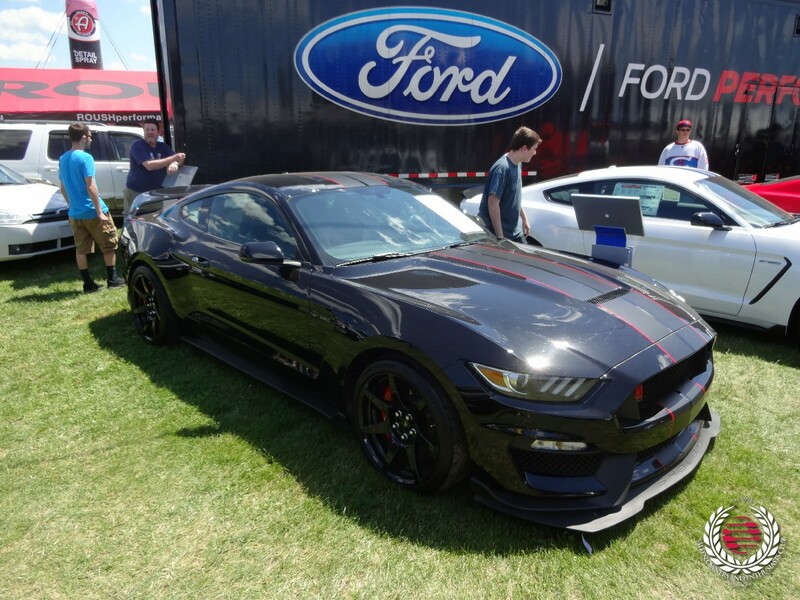 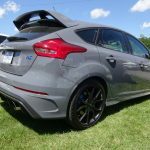 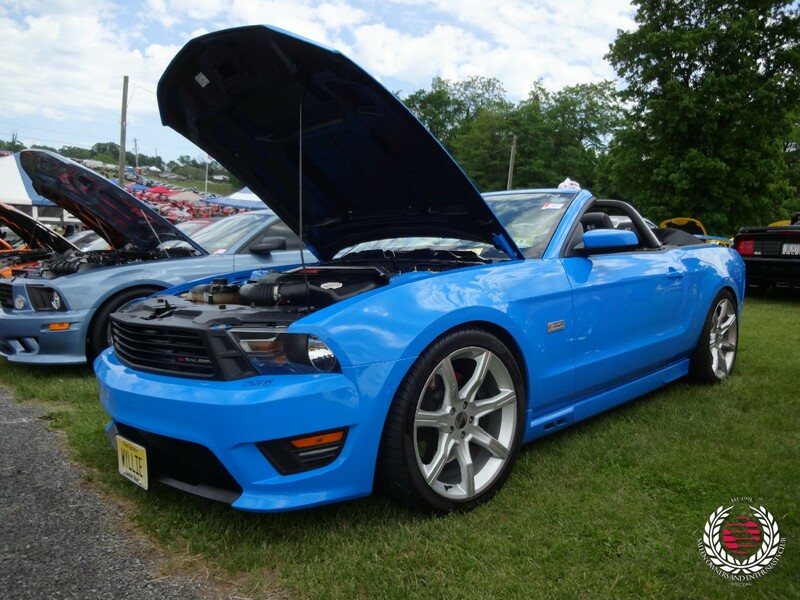 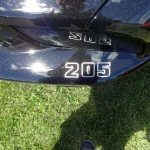 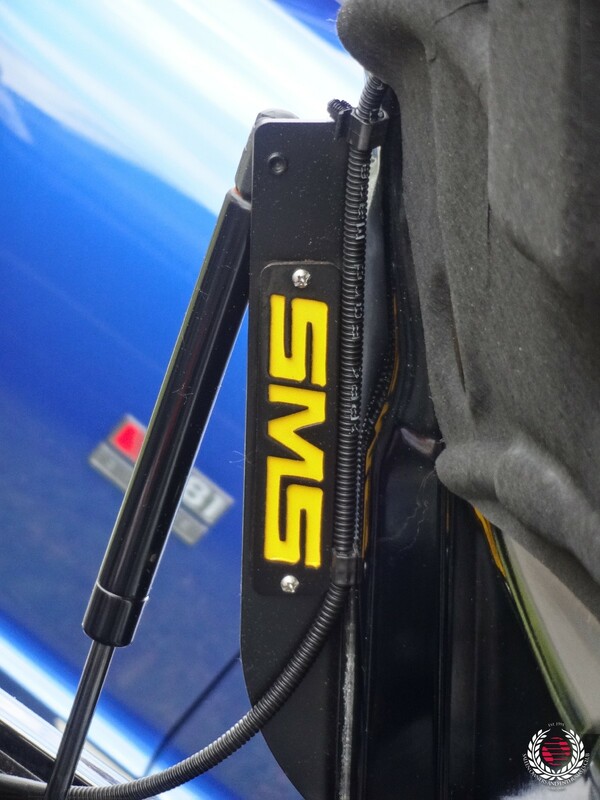 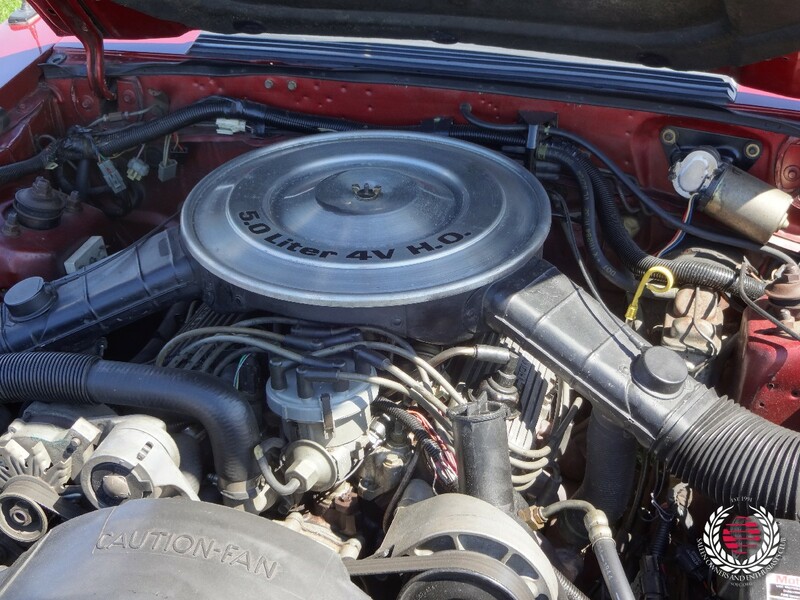 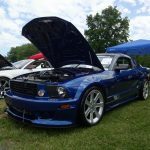 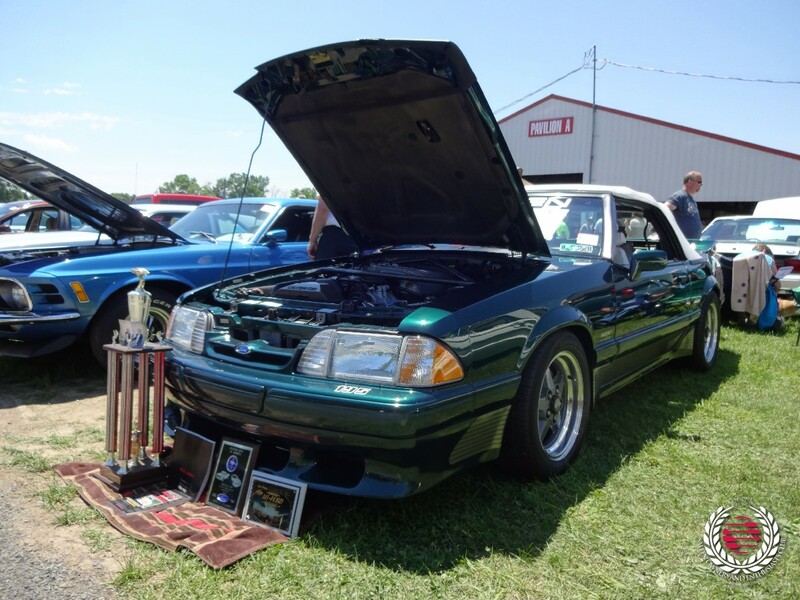 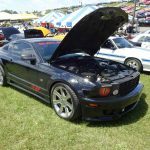 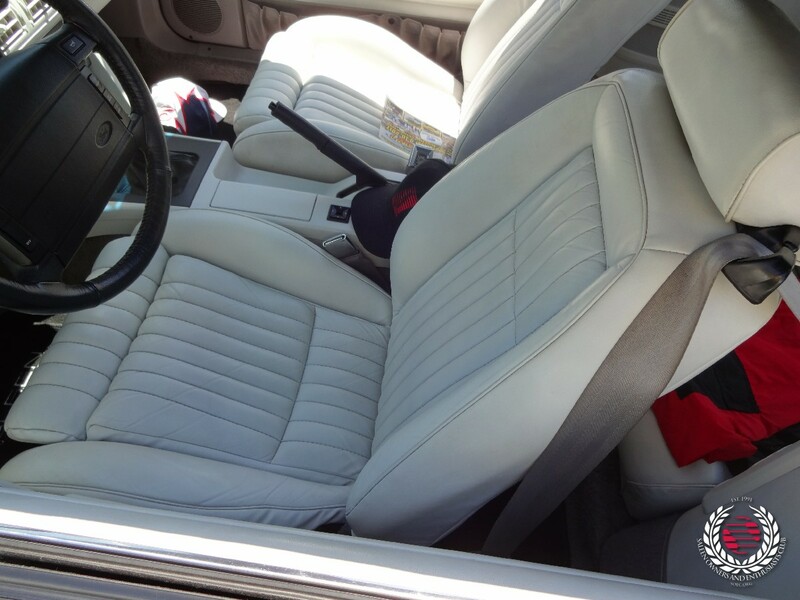 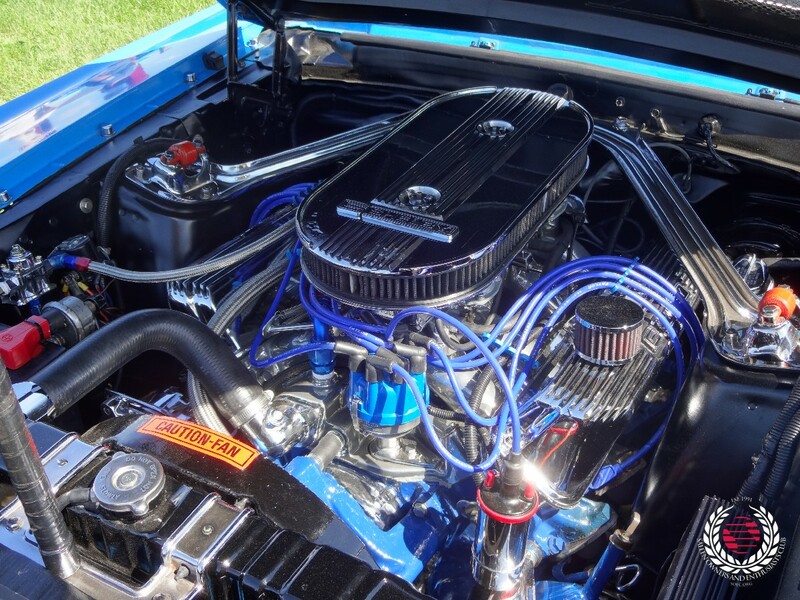 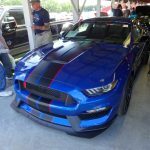 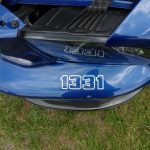 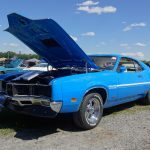 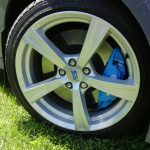 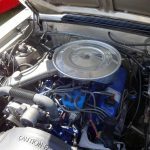 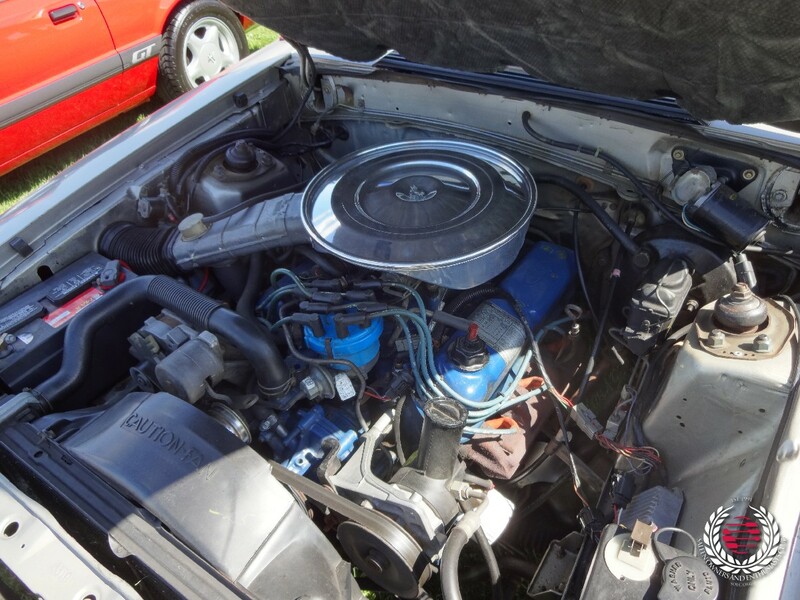 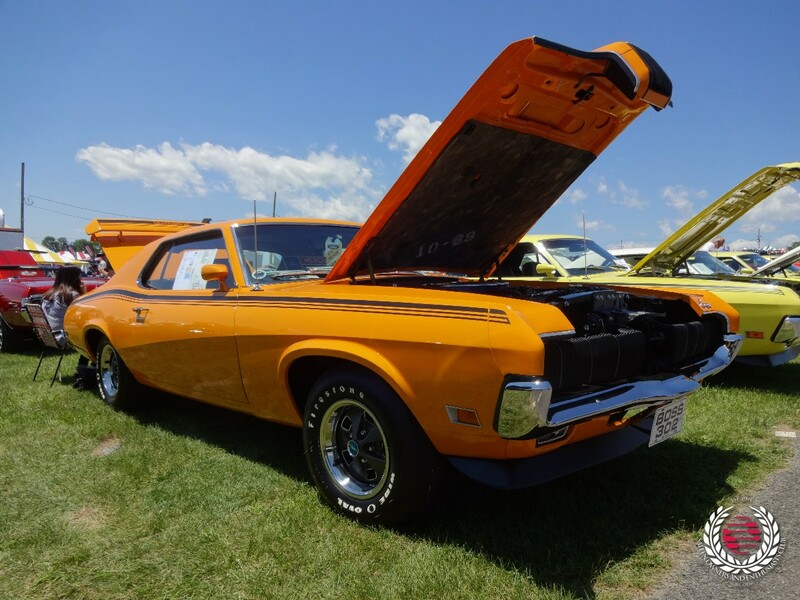 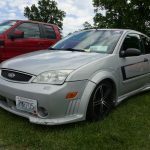 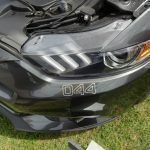 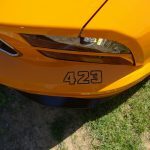 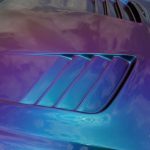 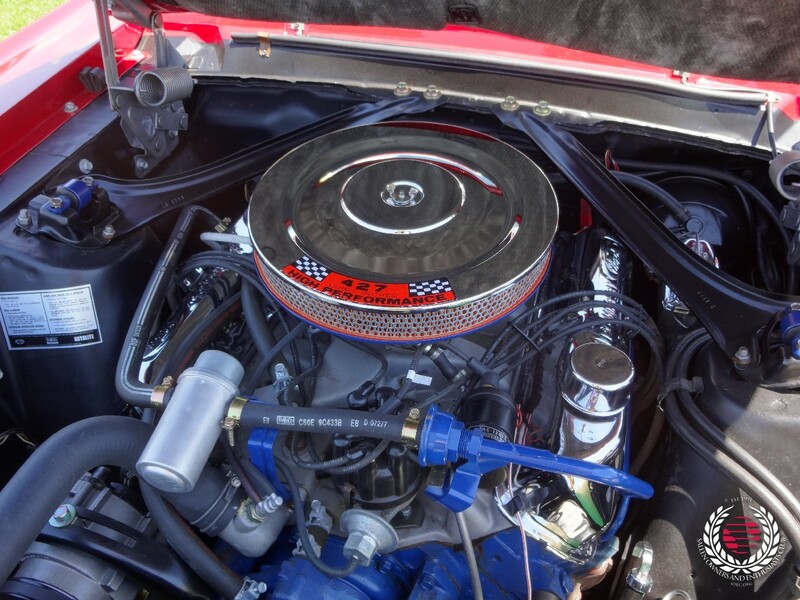 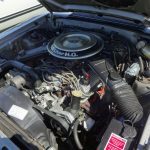 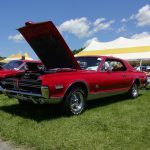 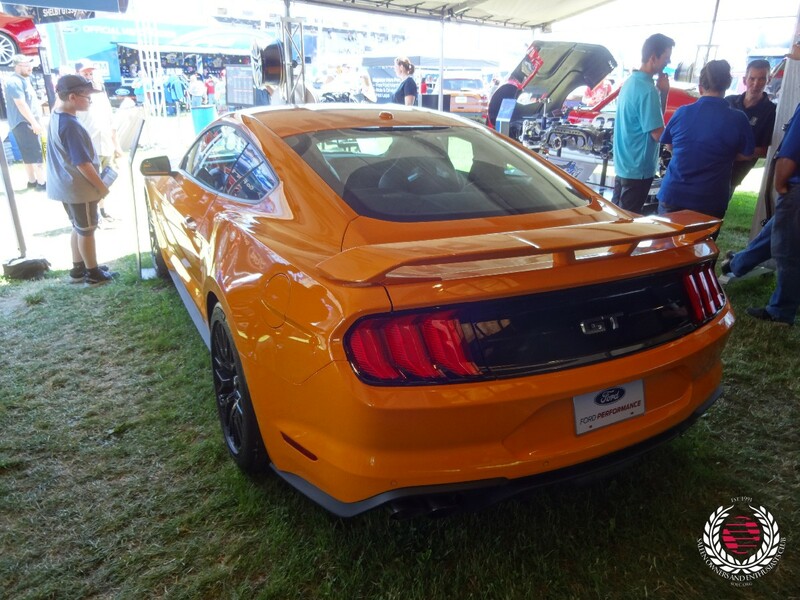 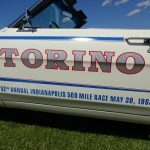 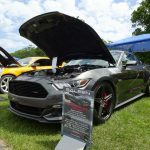 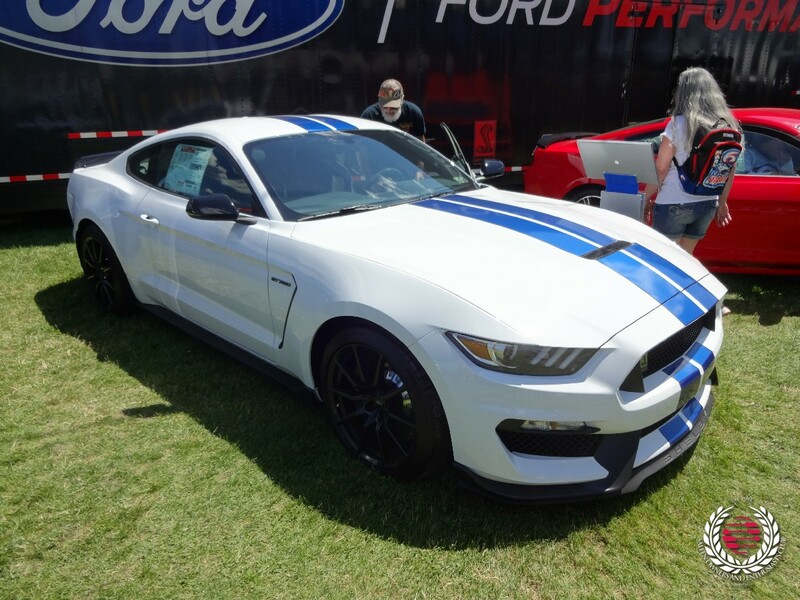 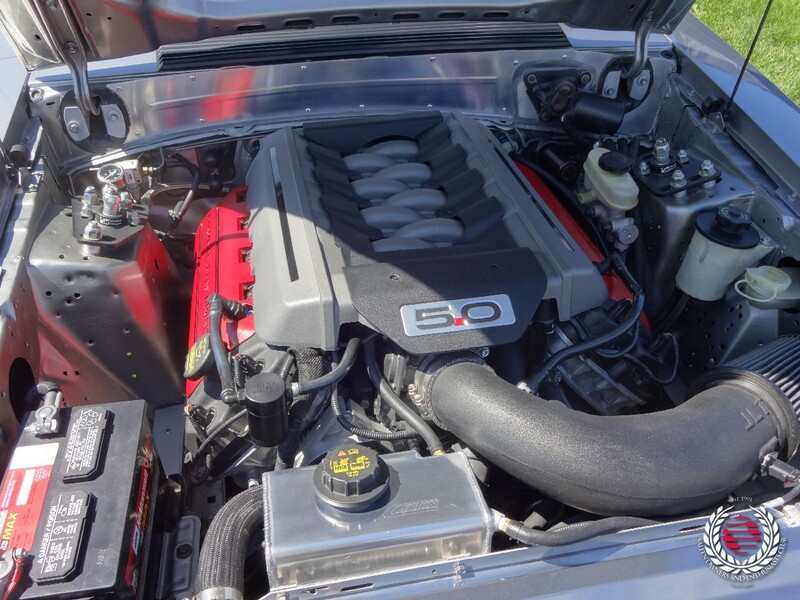 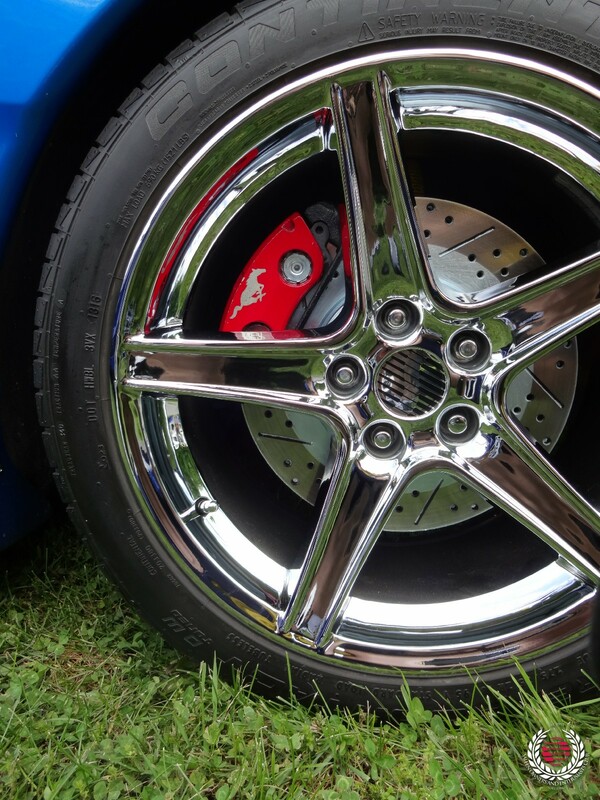 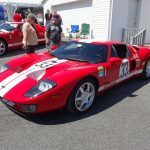 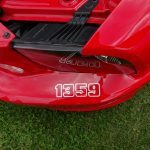 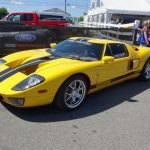 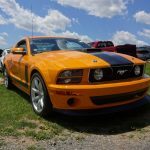 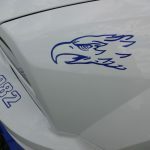 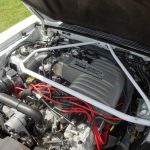 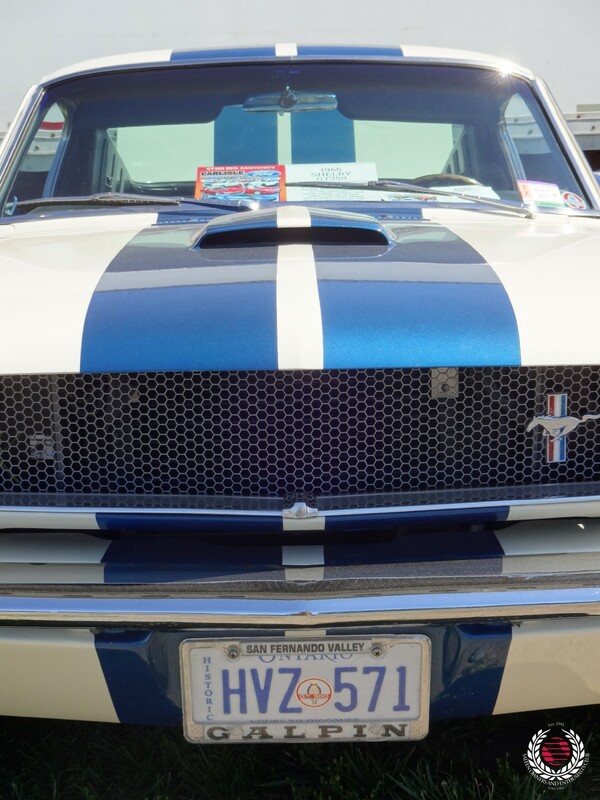 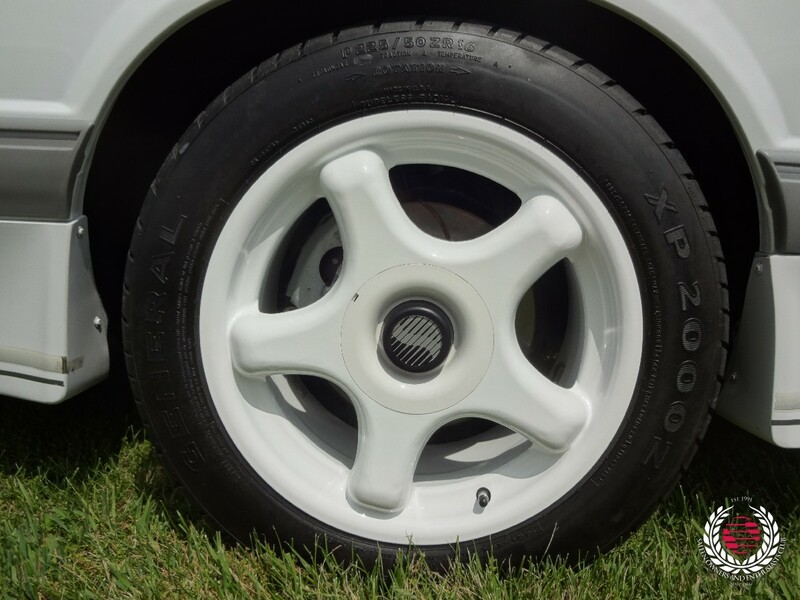 For east-coasters and for those around the Great Lakes region, our celebration of blue oval power kickoffs summer each year with the Carlisle Ford Nationals. 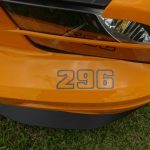 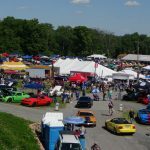 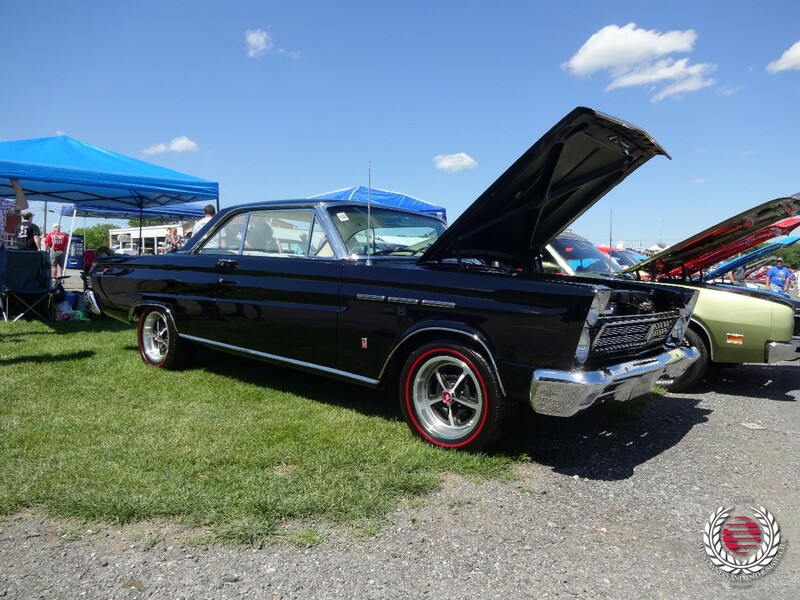 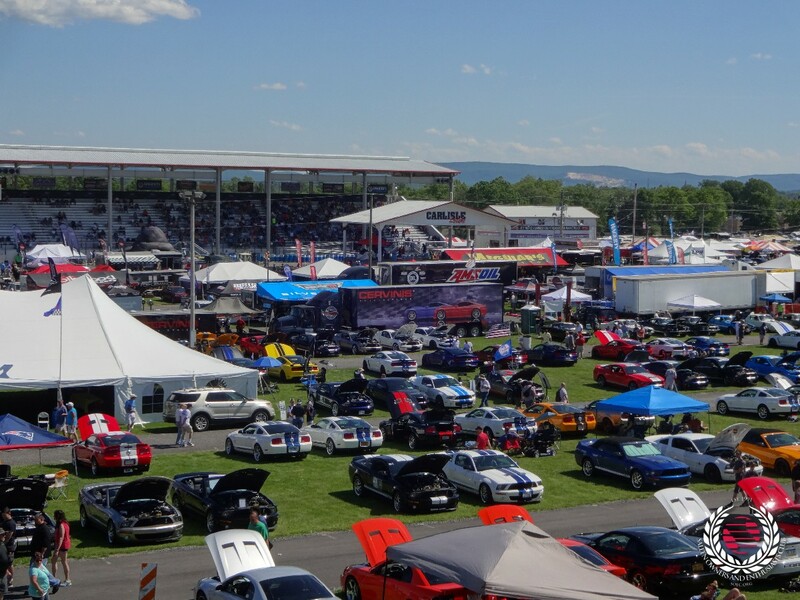 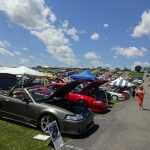 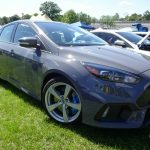 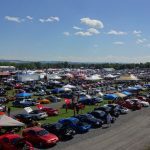 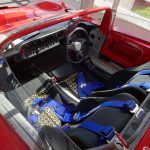 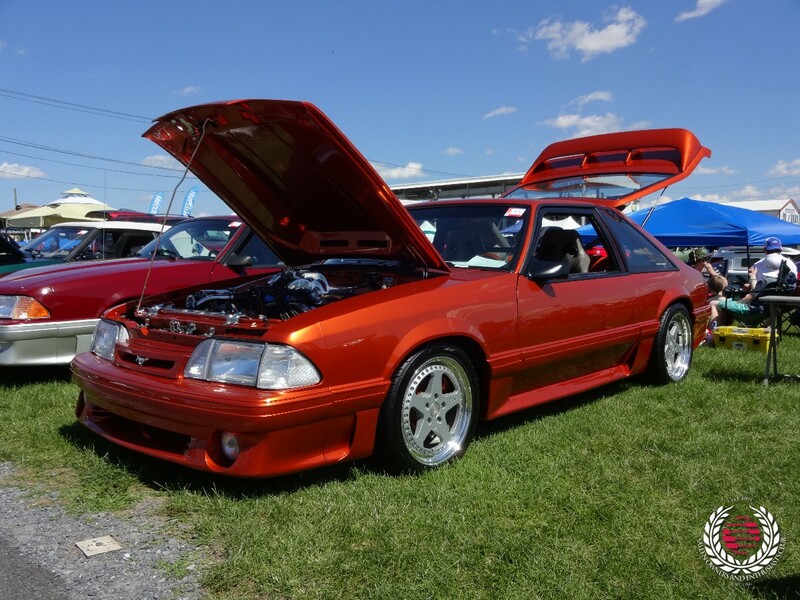 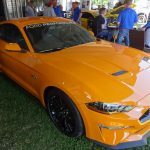 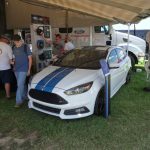 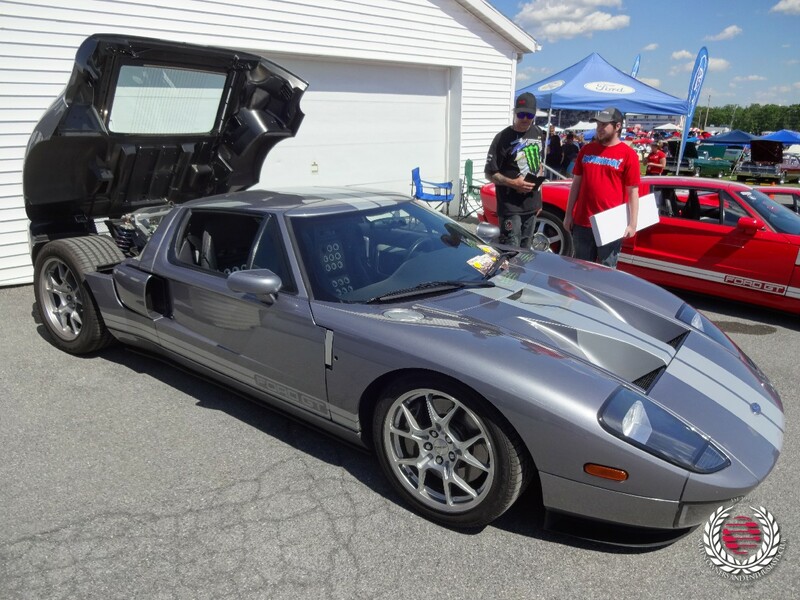 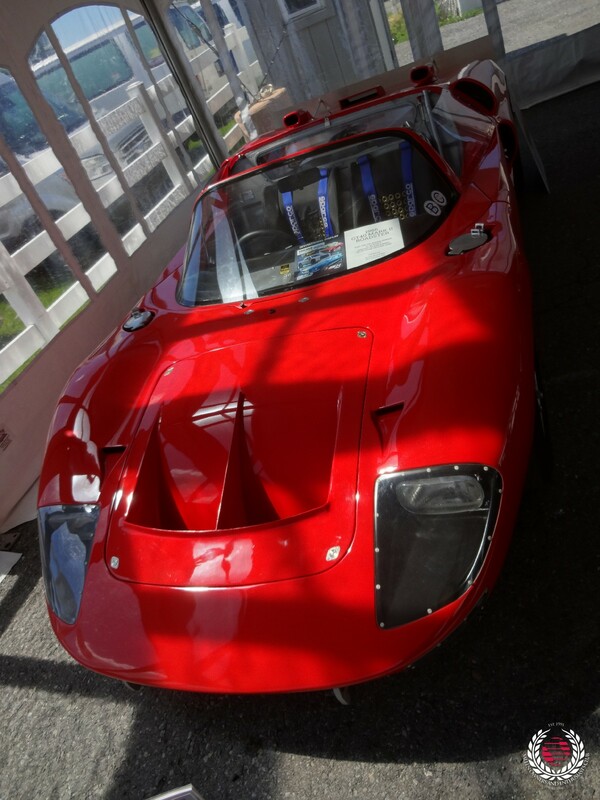 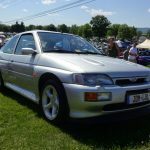 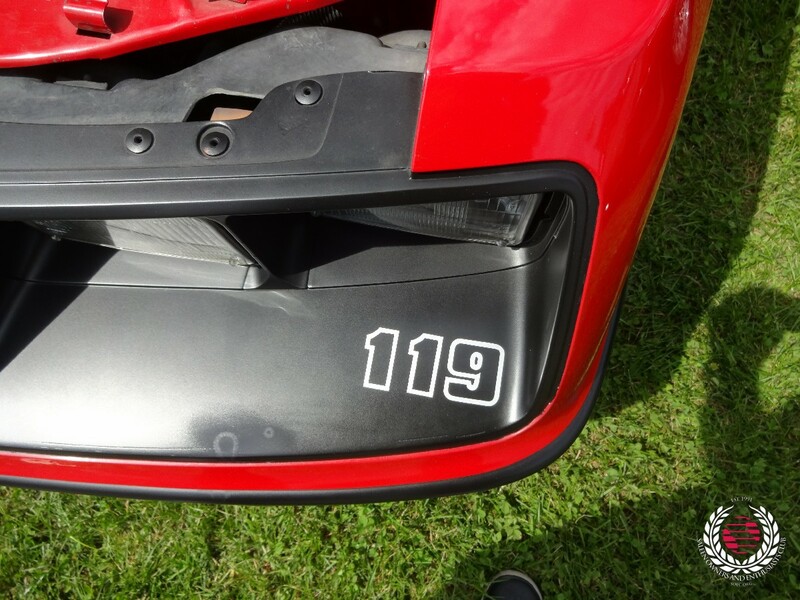 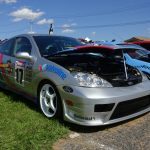 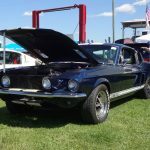 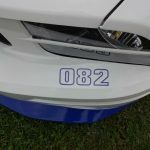 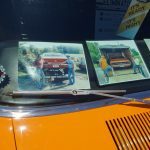 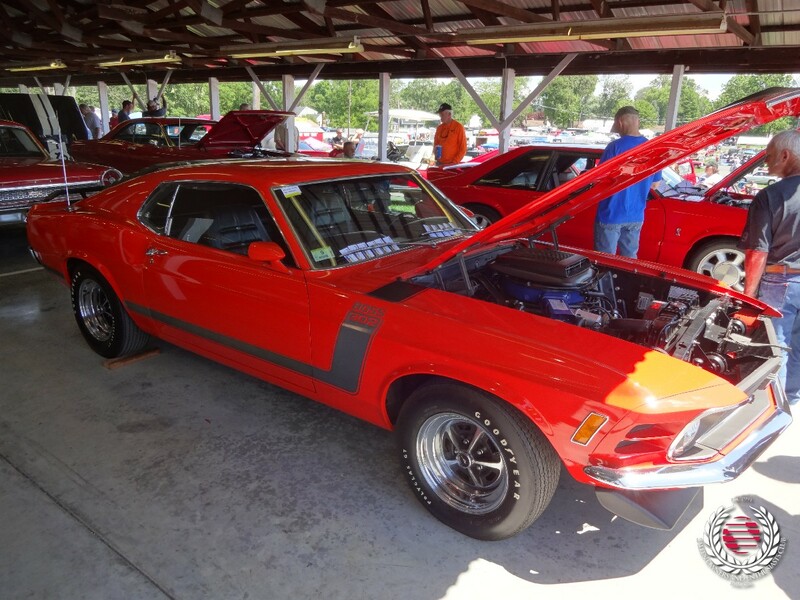 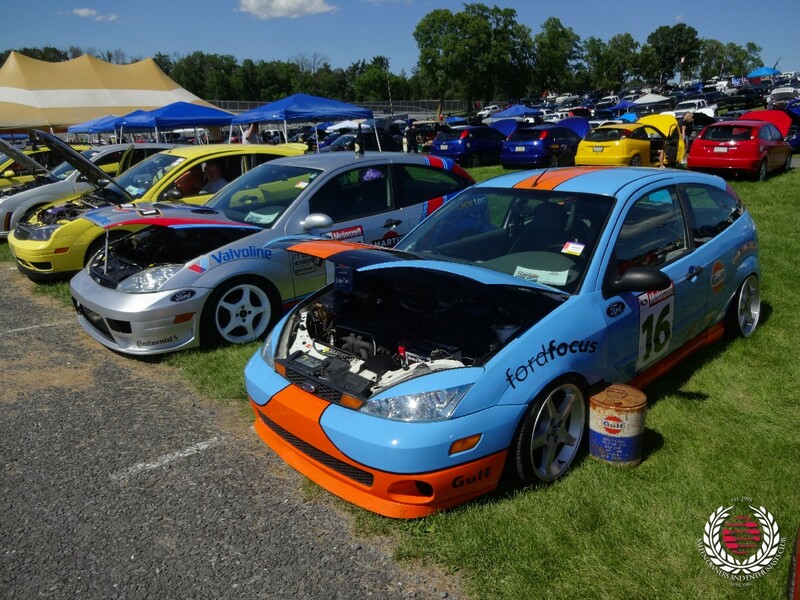 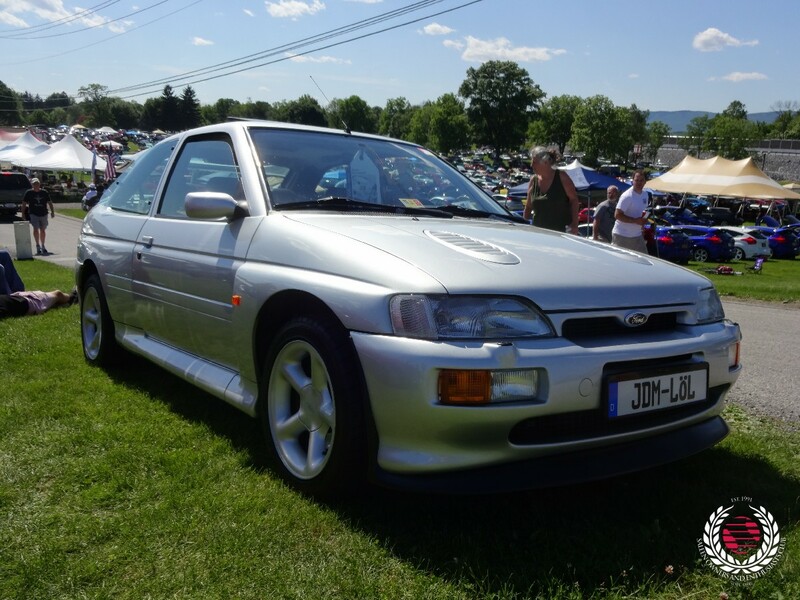 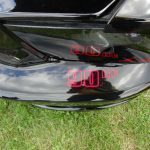 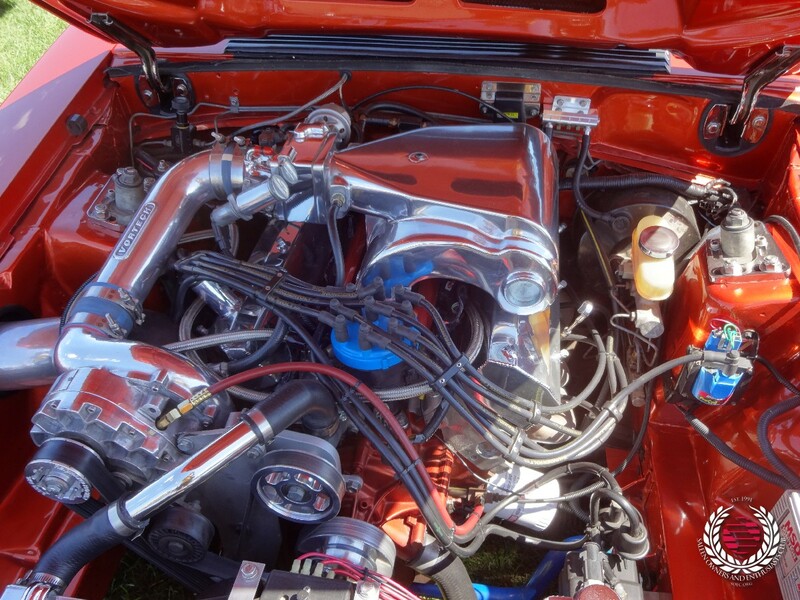 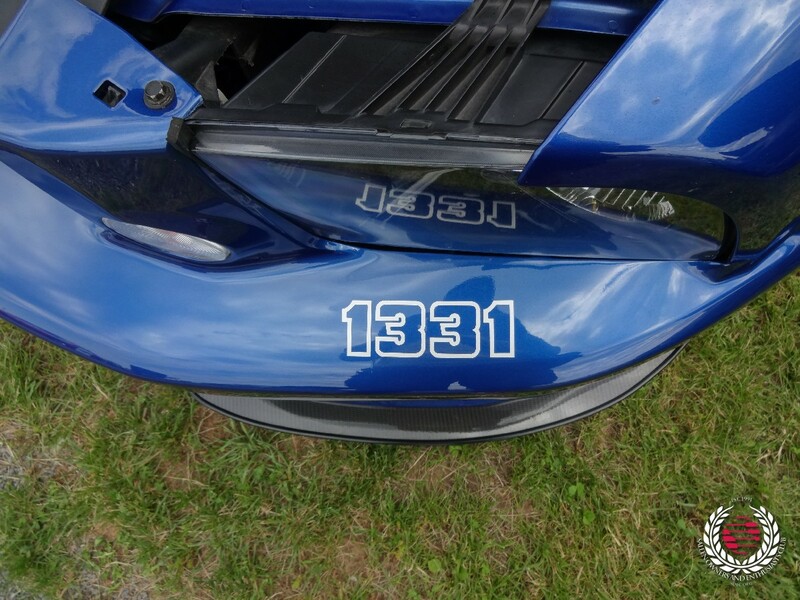 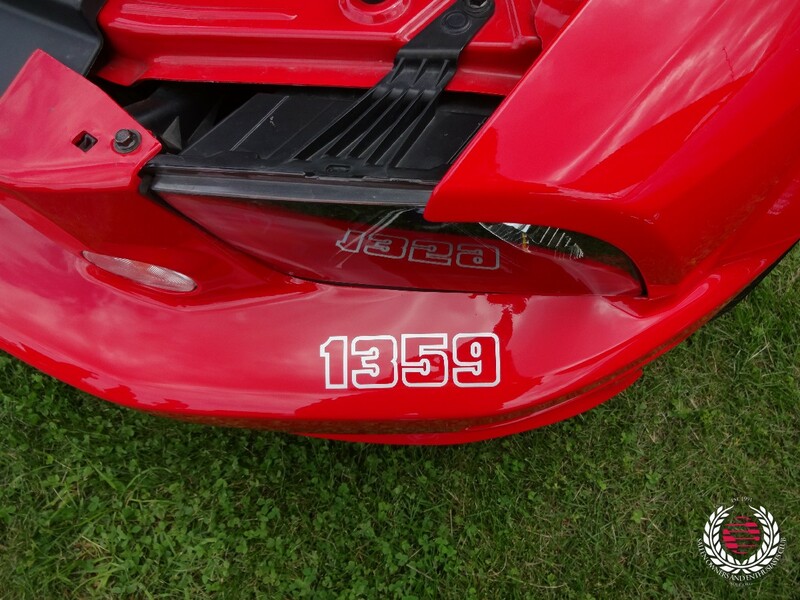 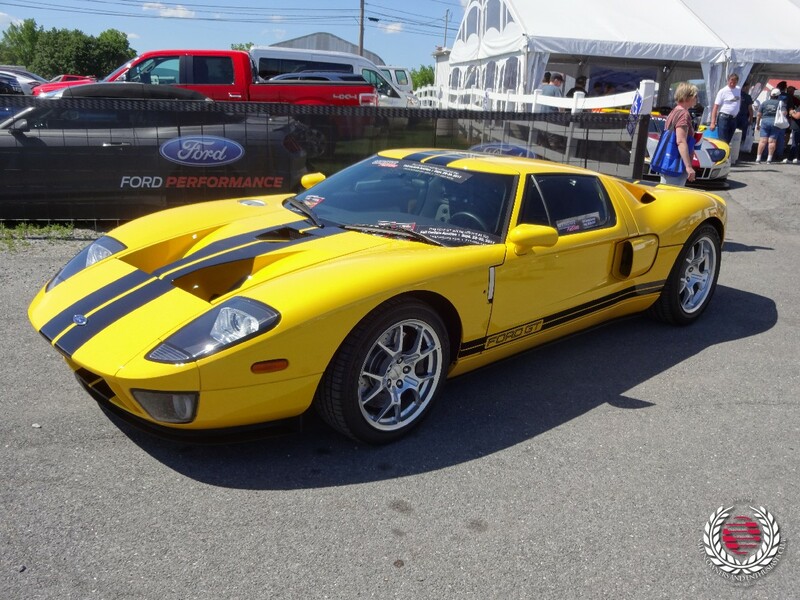 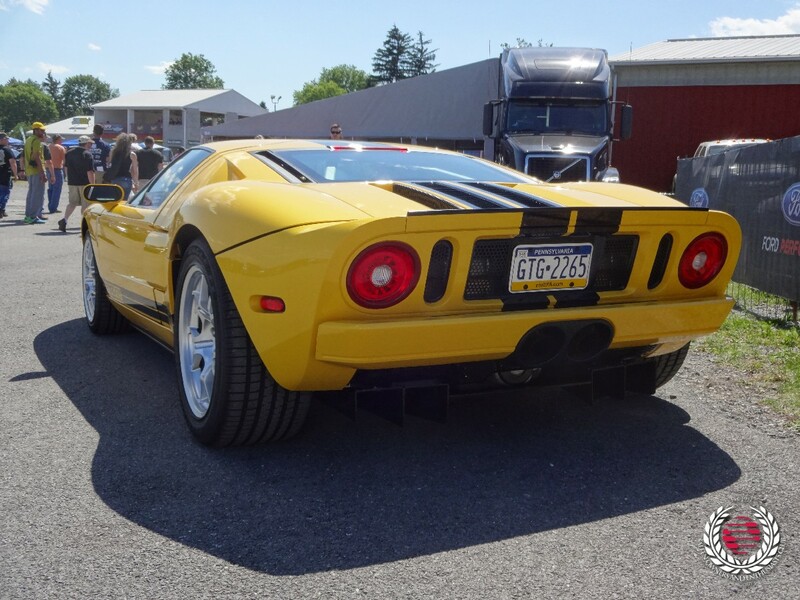 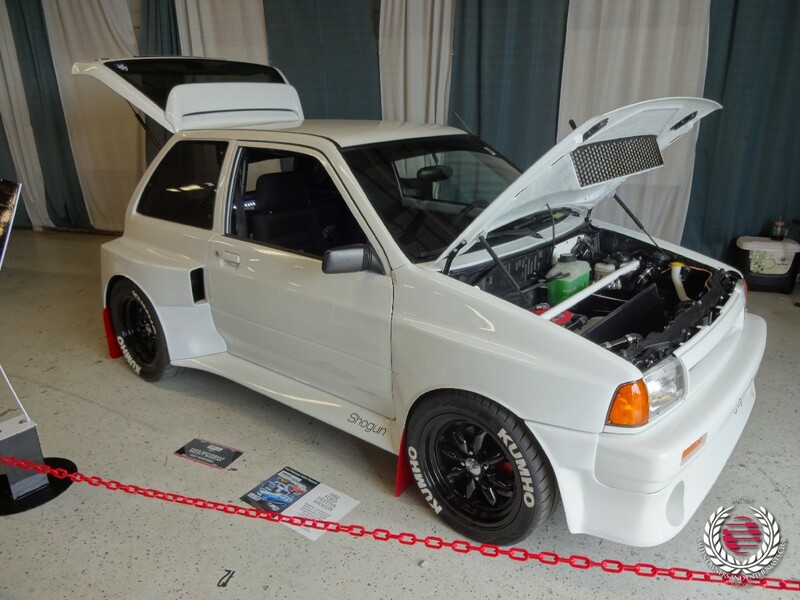 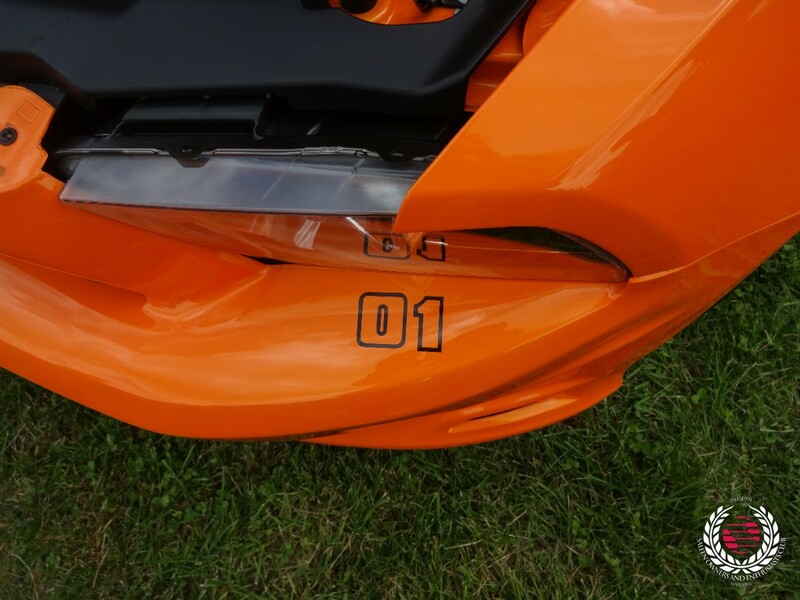 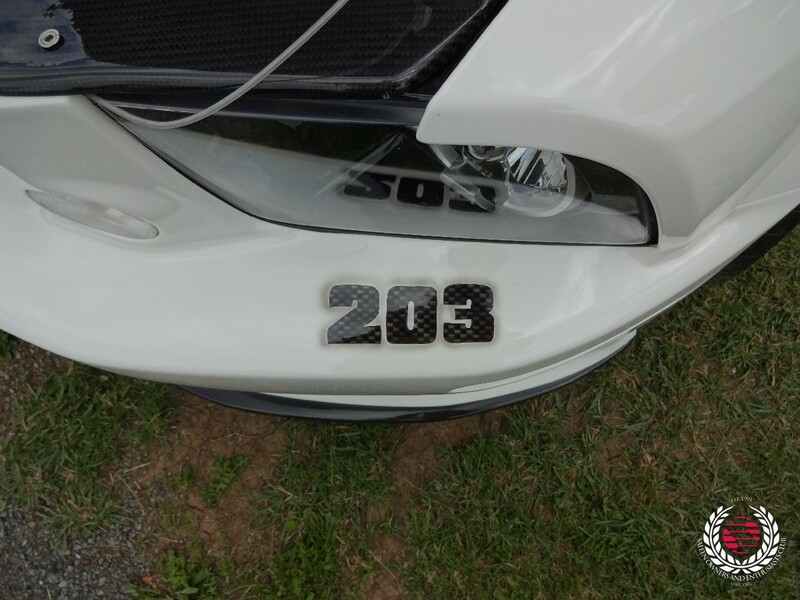 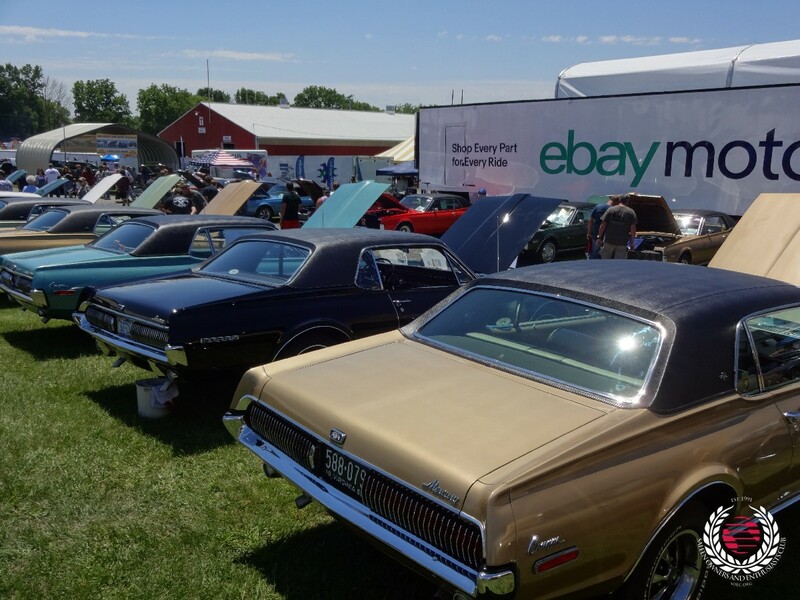 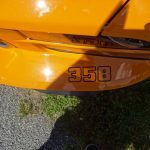 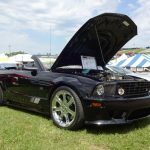 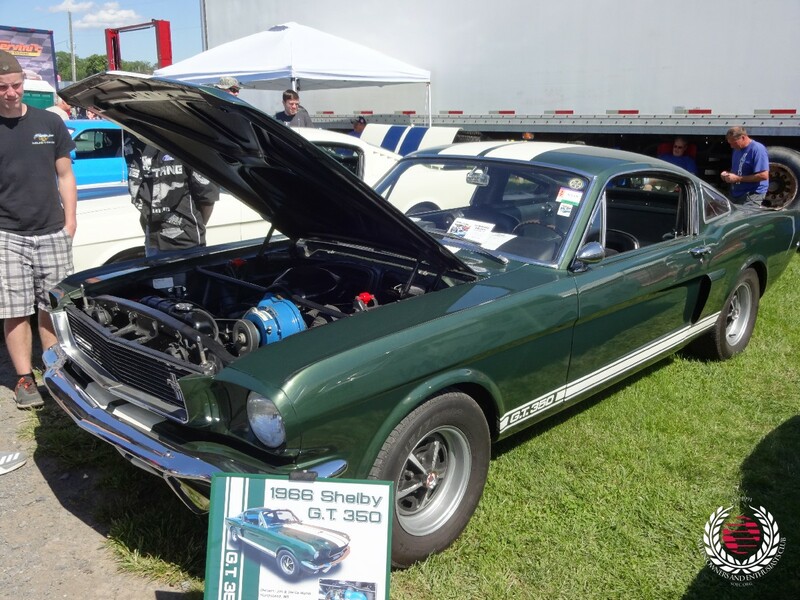 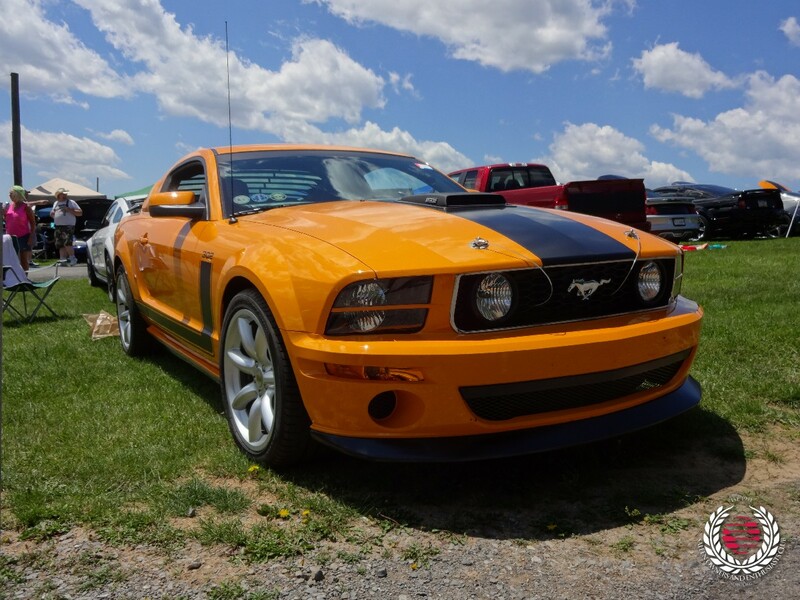 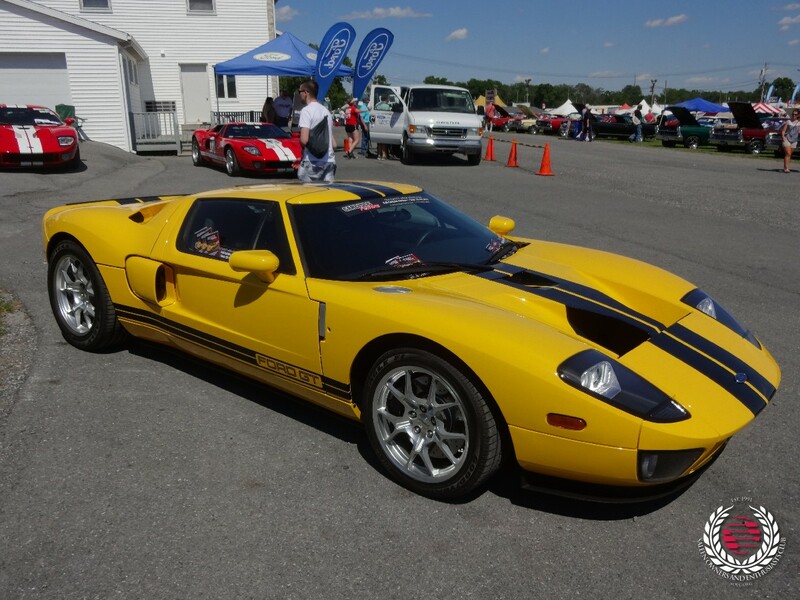 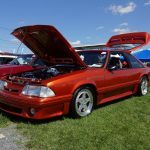 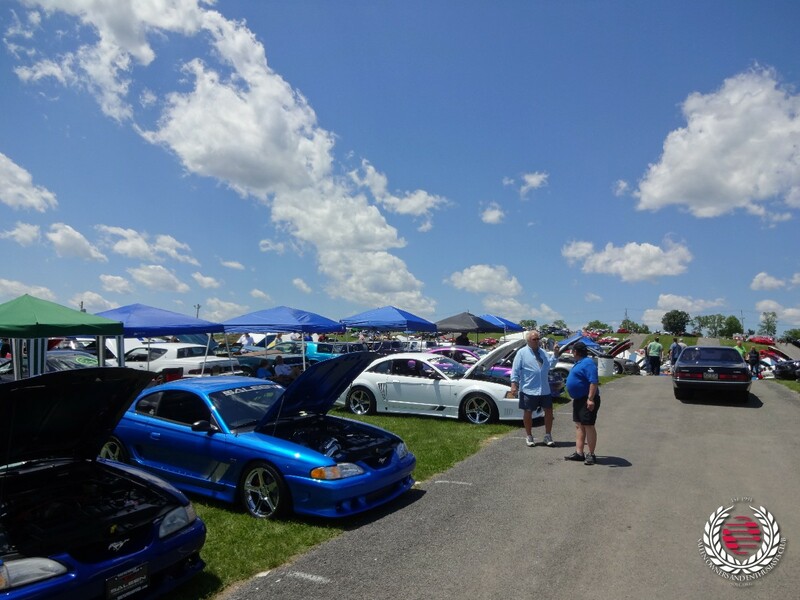 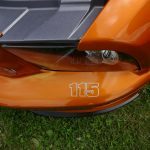 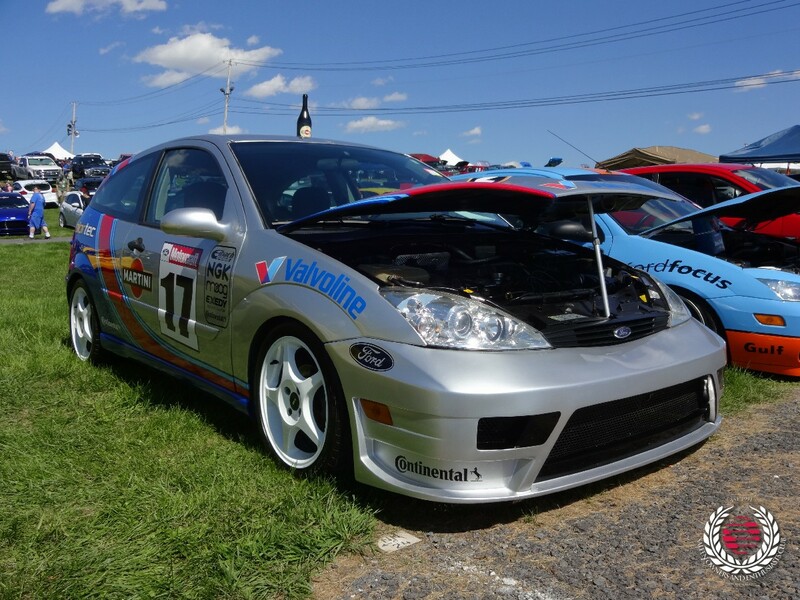 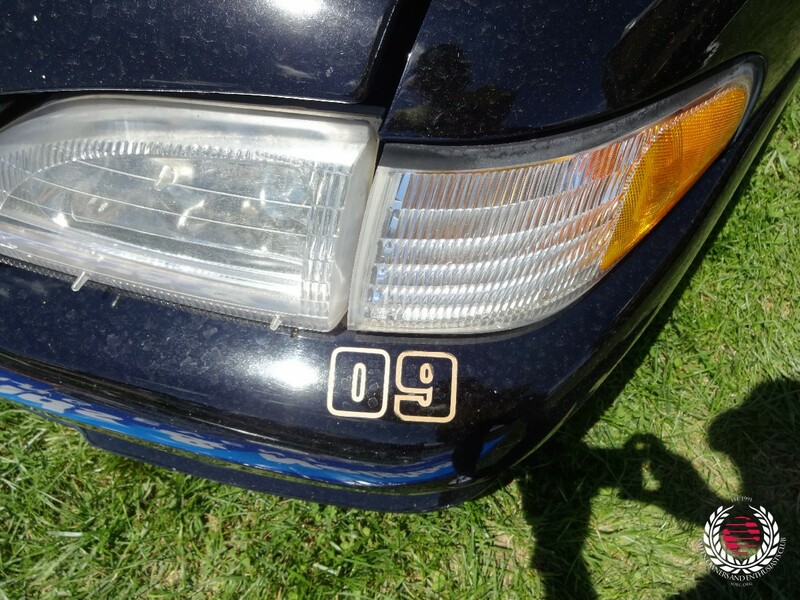 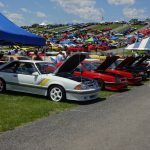 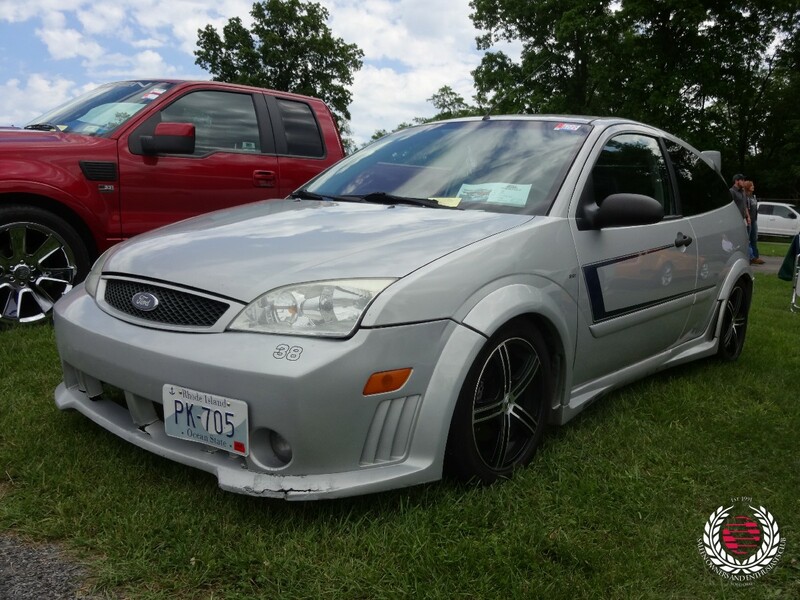 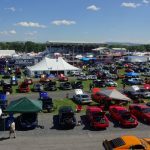 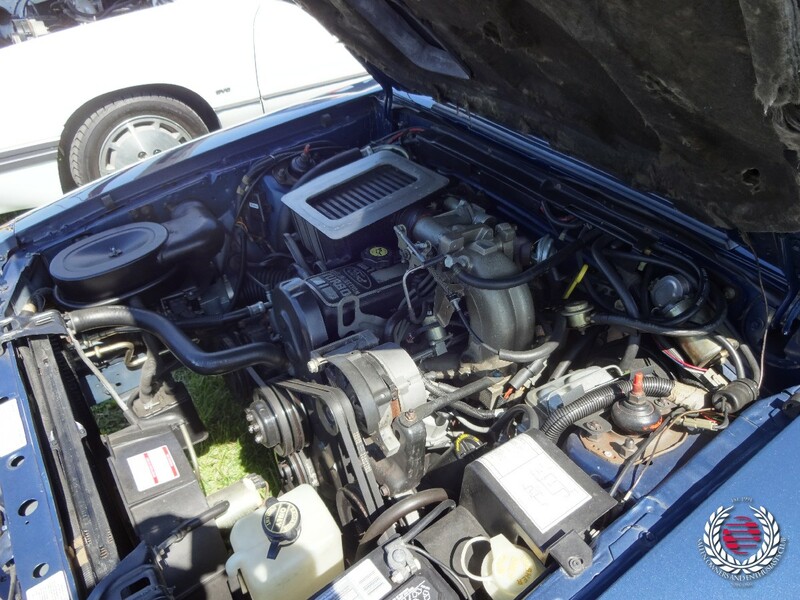 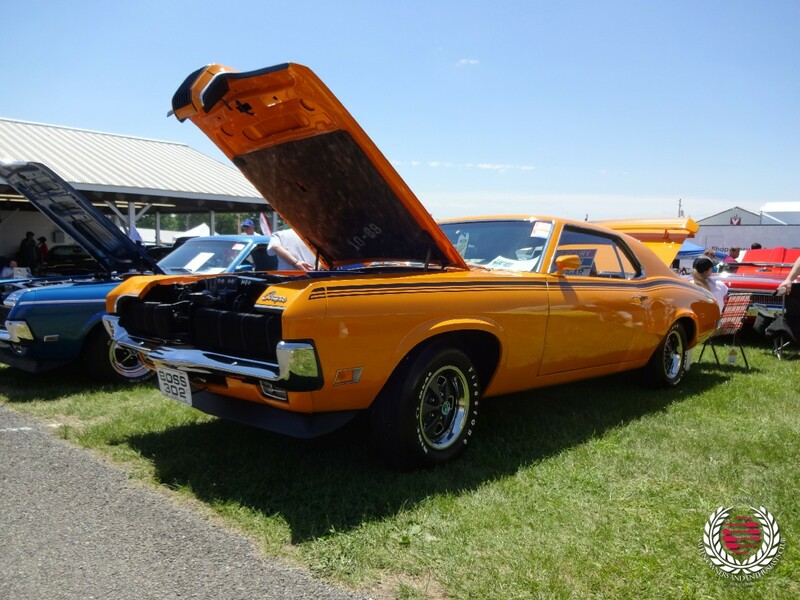 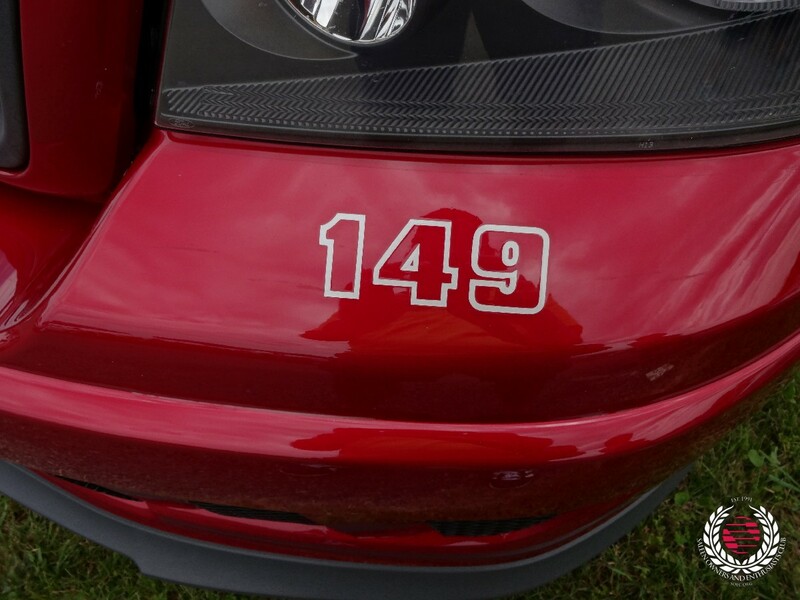 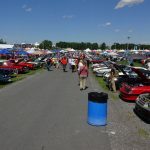 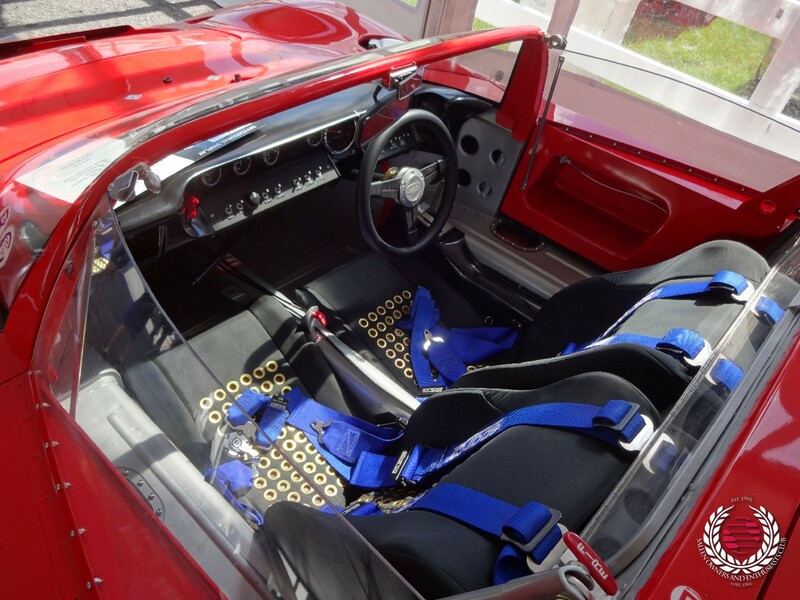 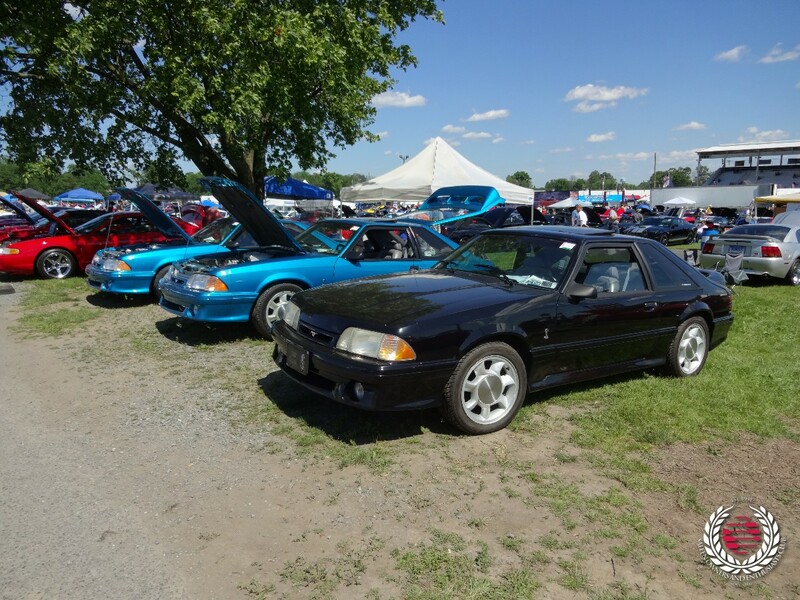 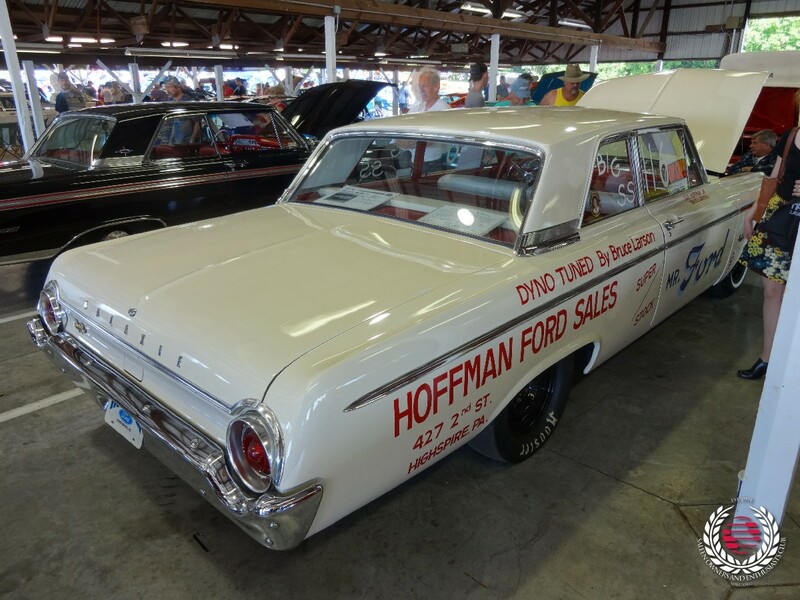 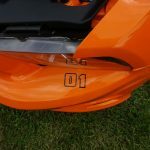 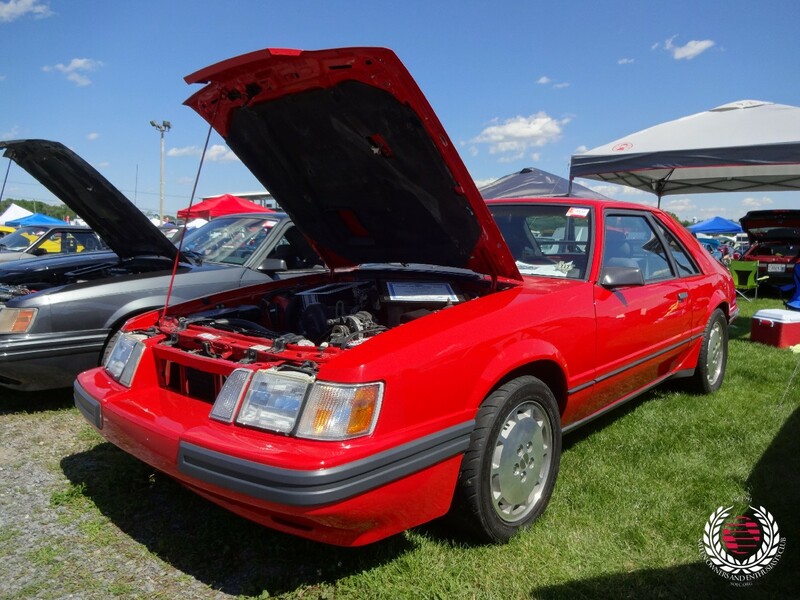 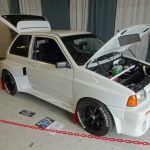 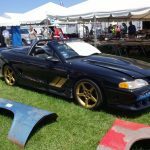 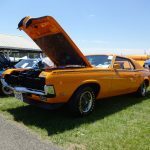 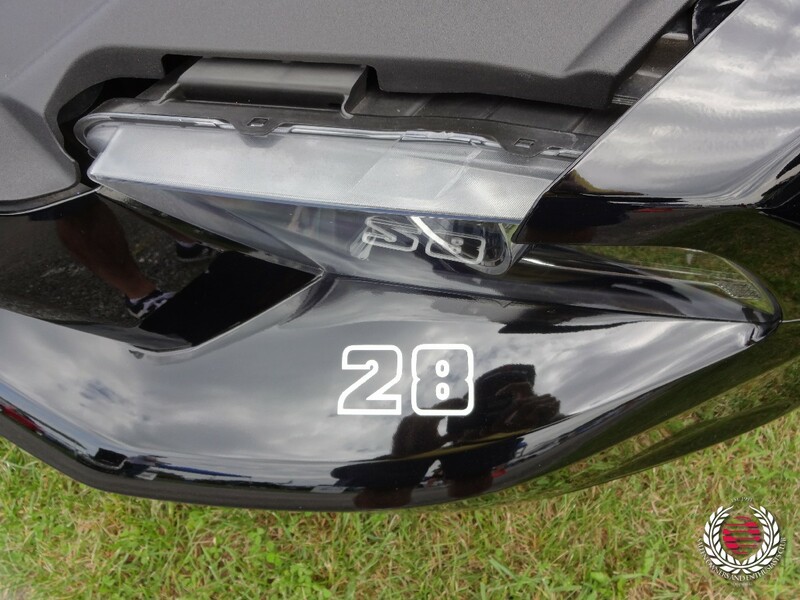 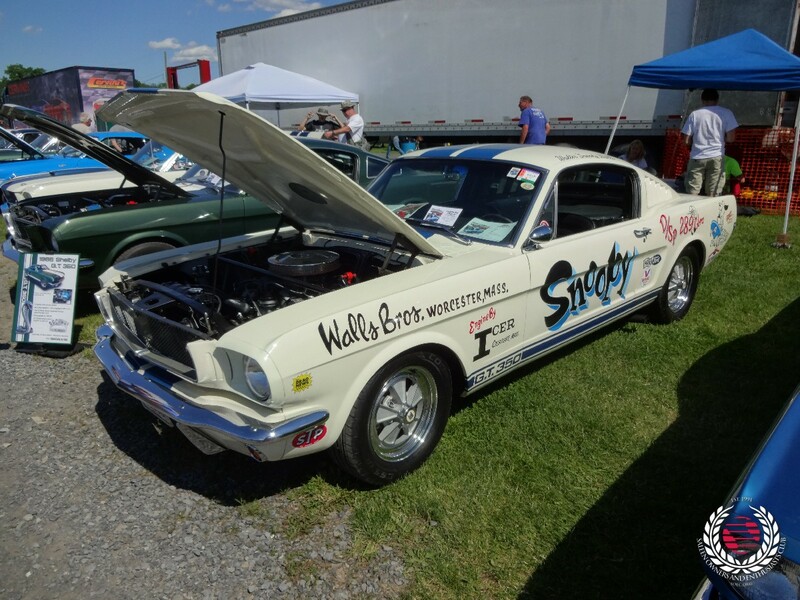 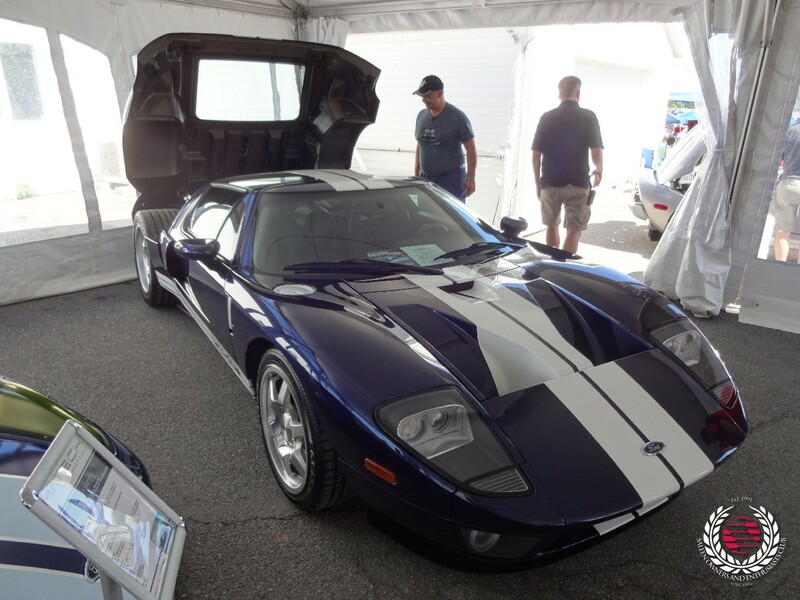 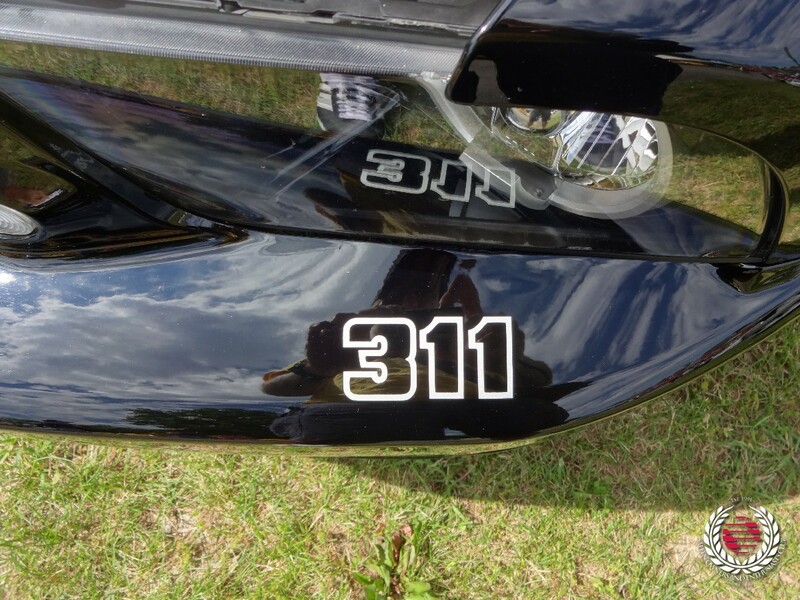 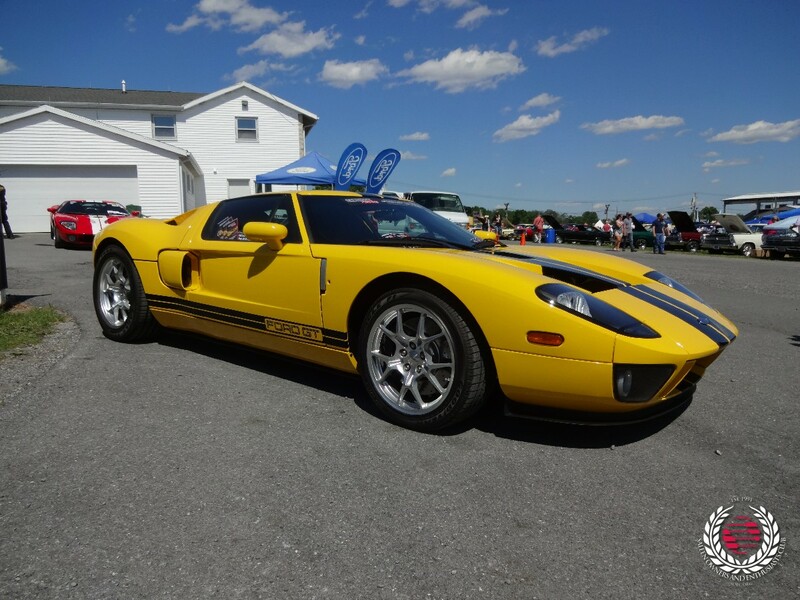 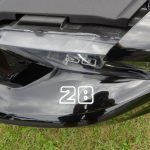 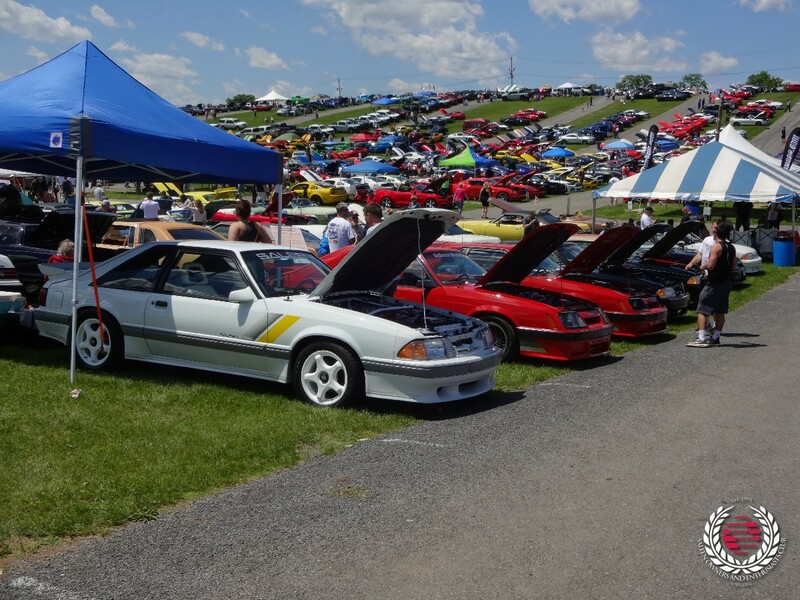 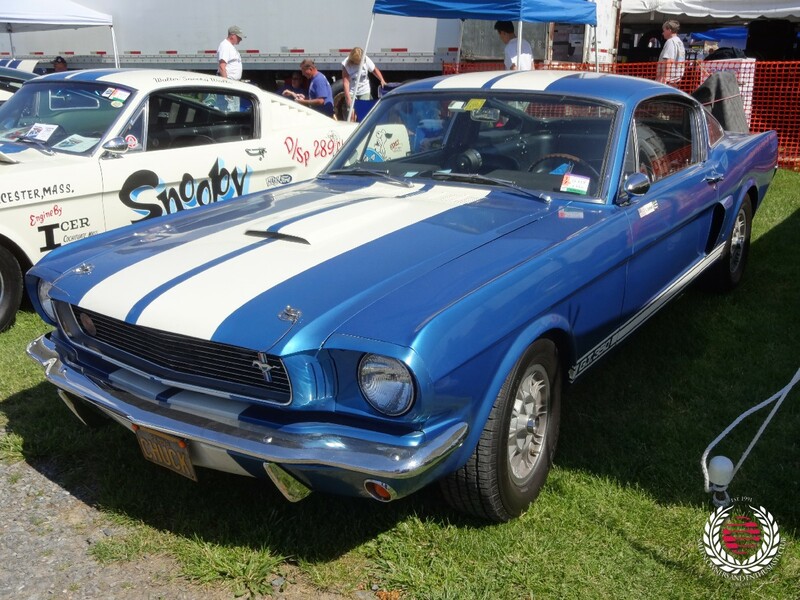 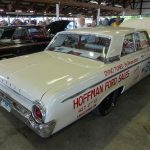 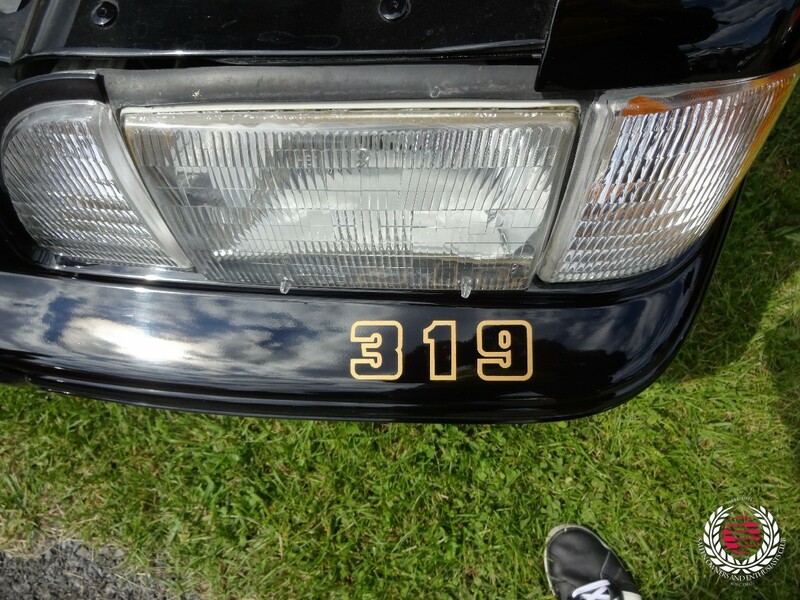 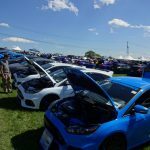 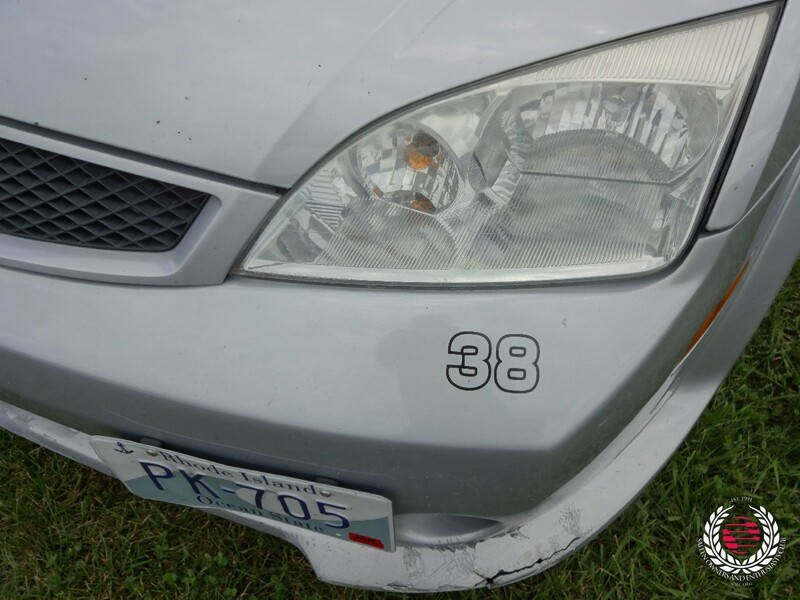 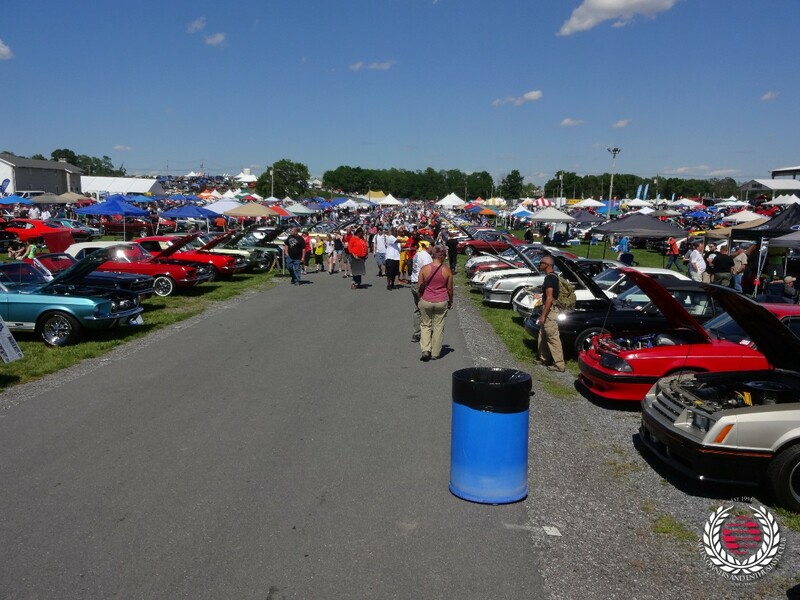 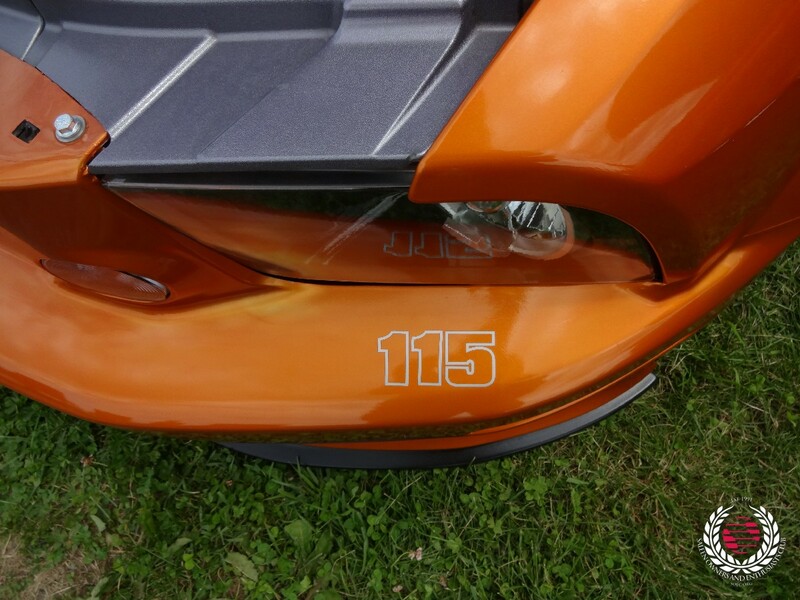 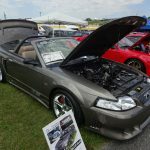 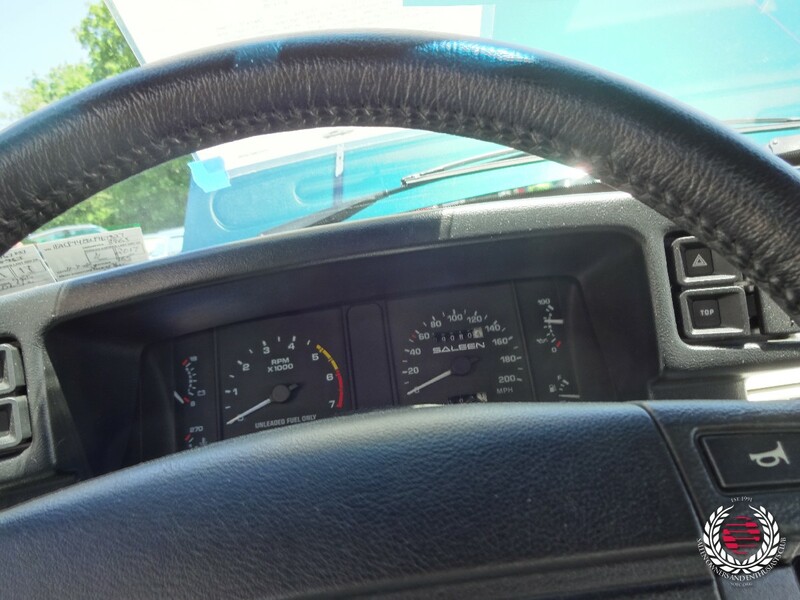 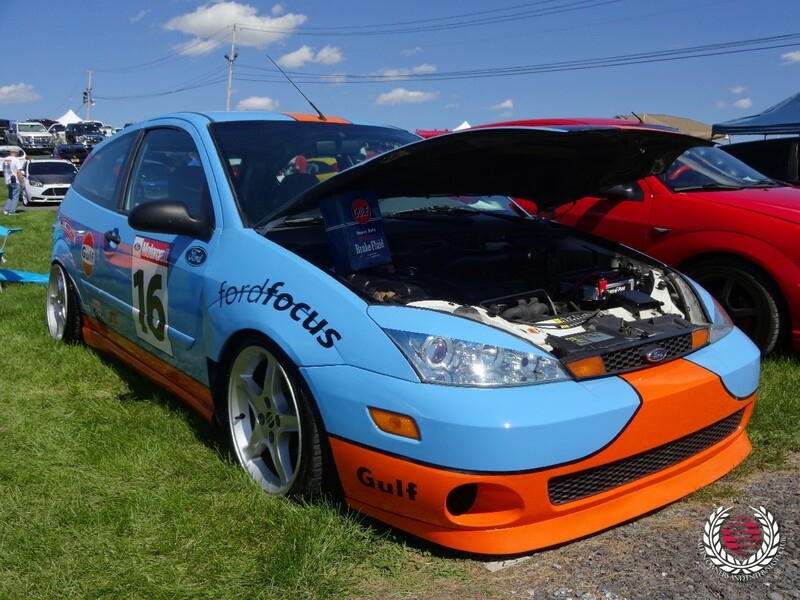 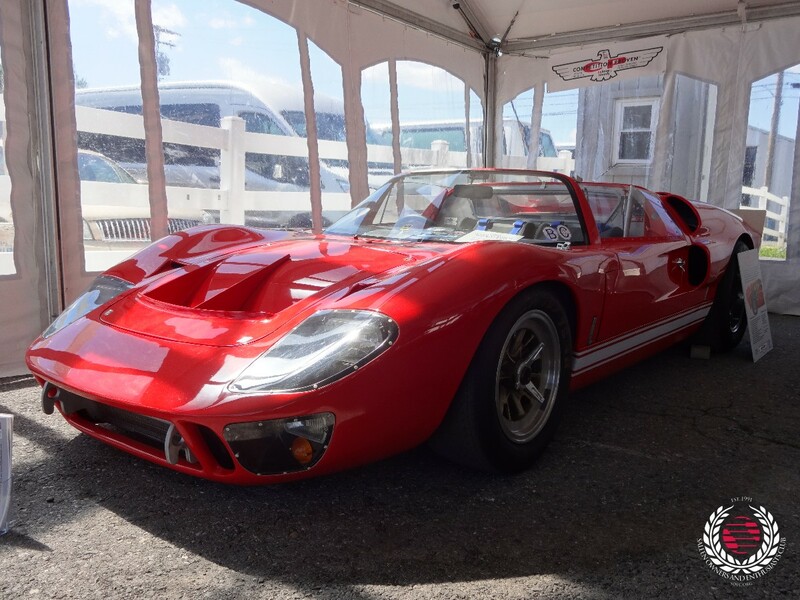 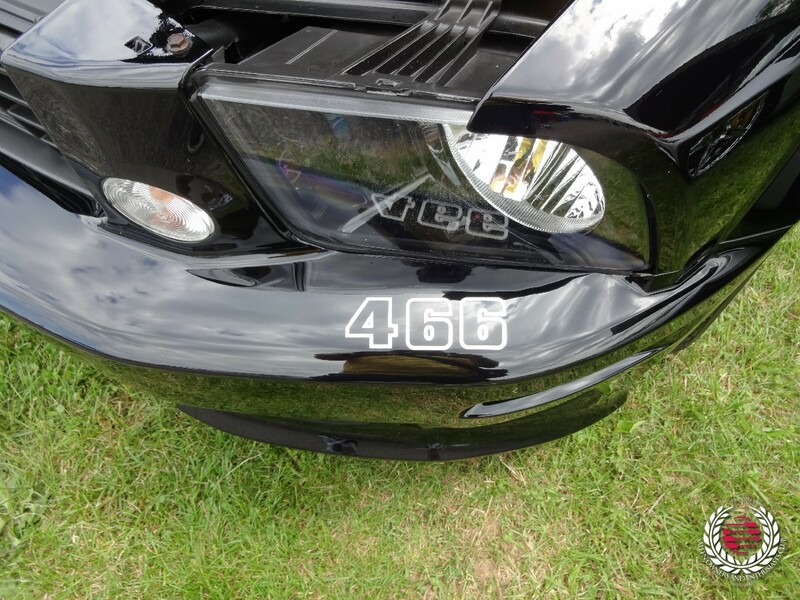 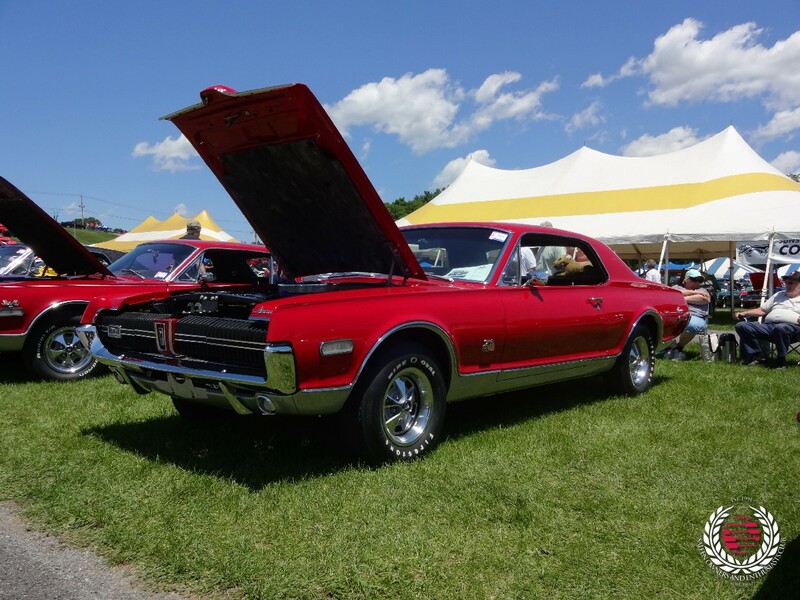 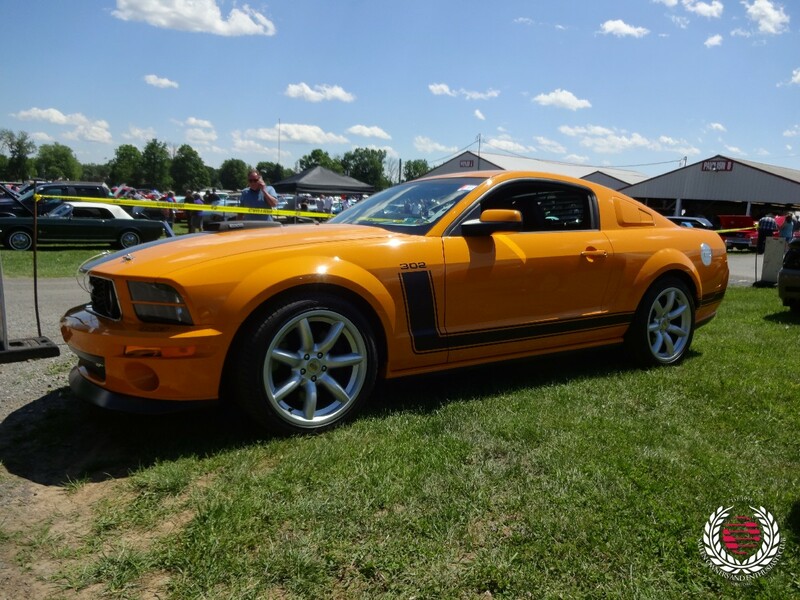 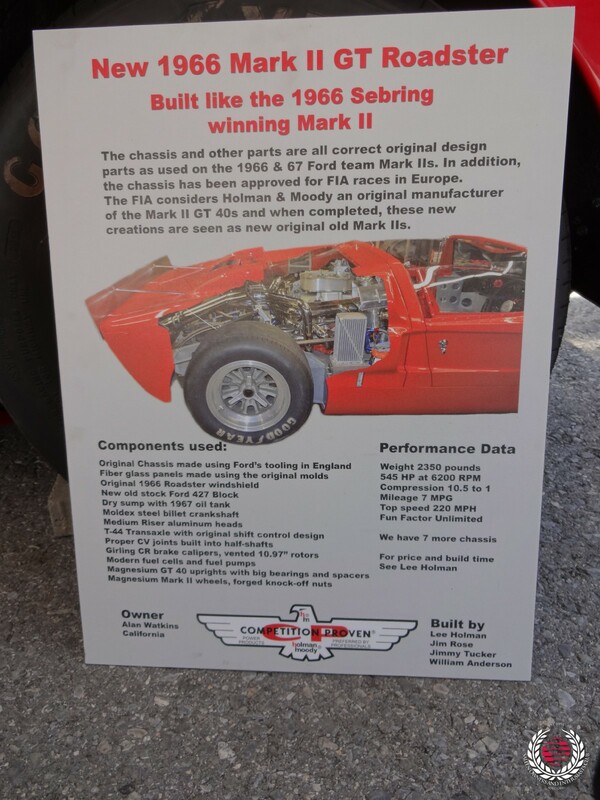 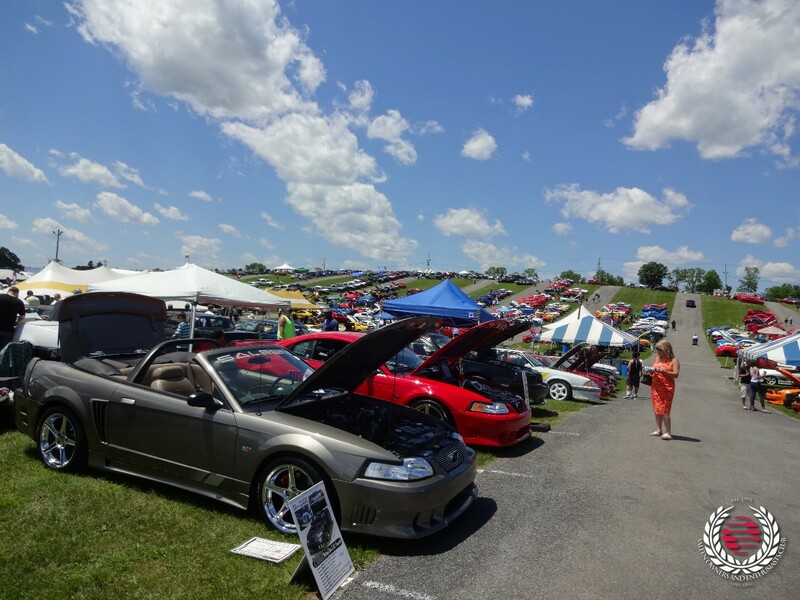 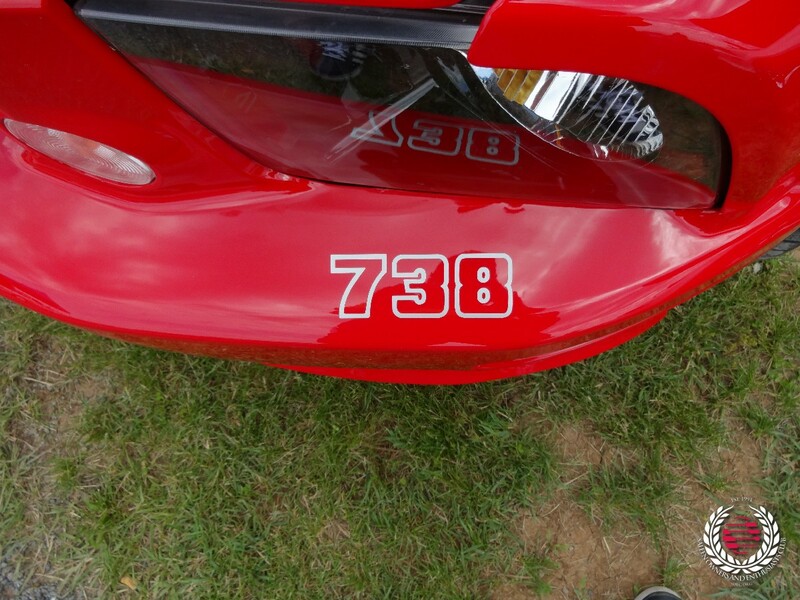 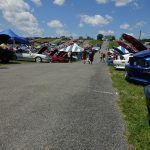 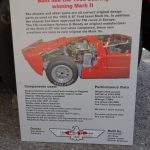 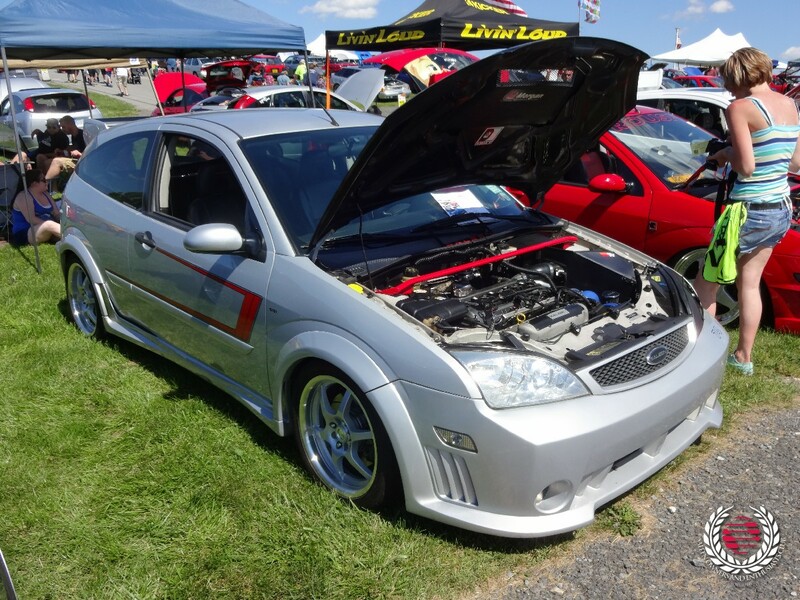 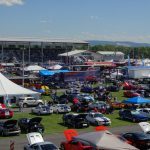 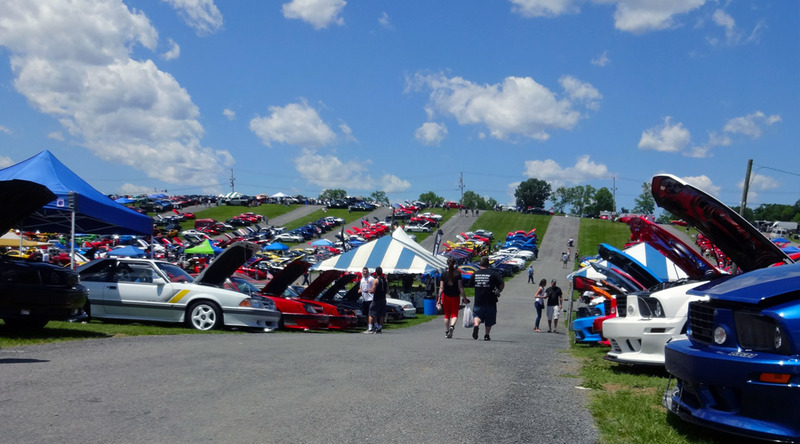 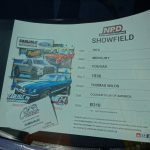 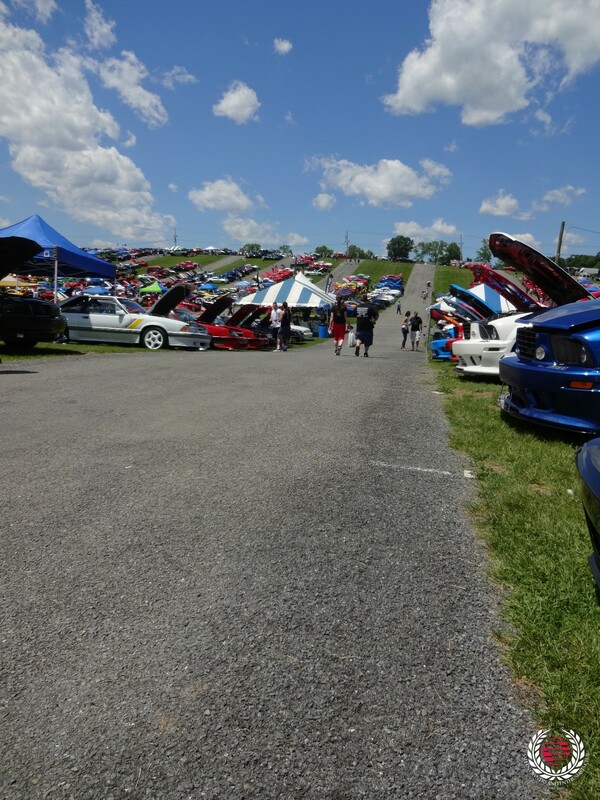 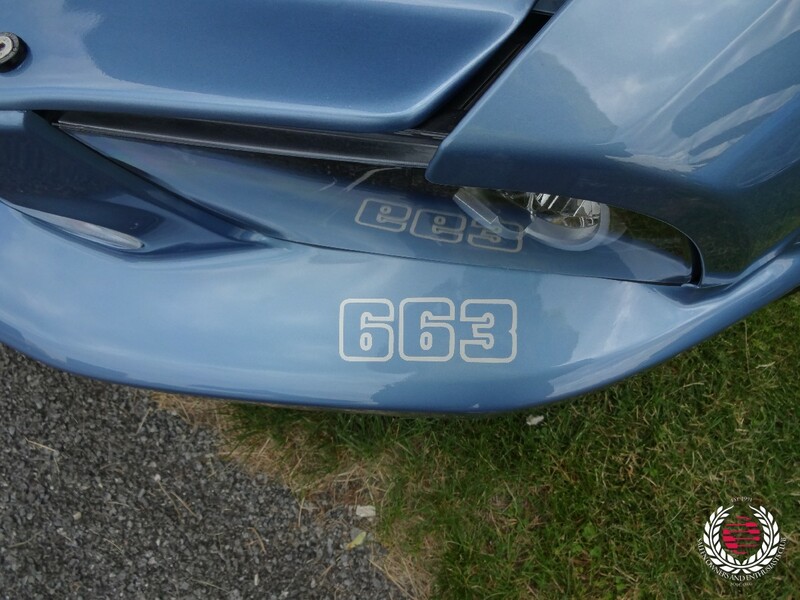 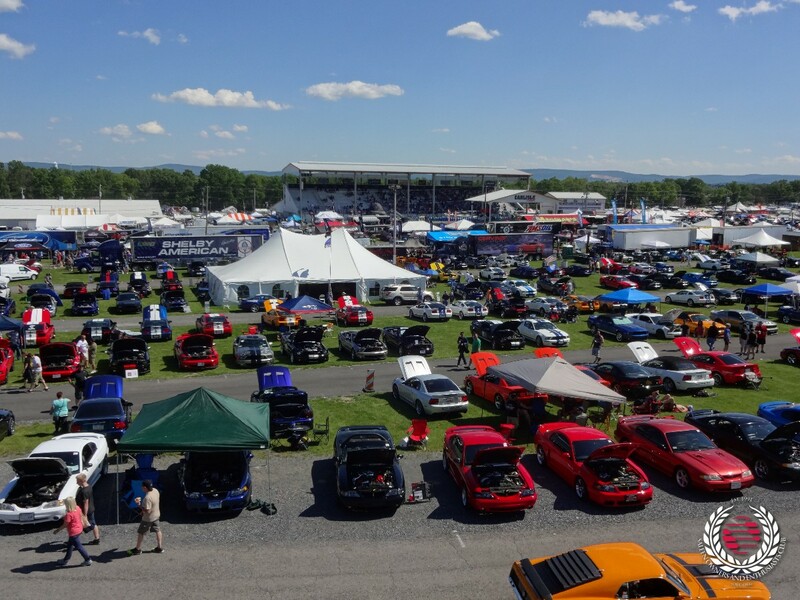 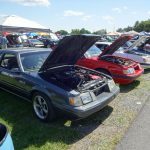 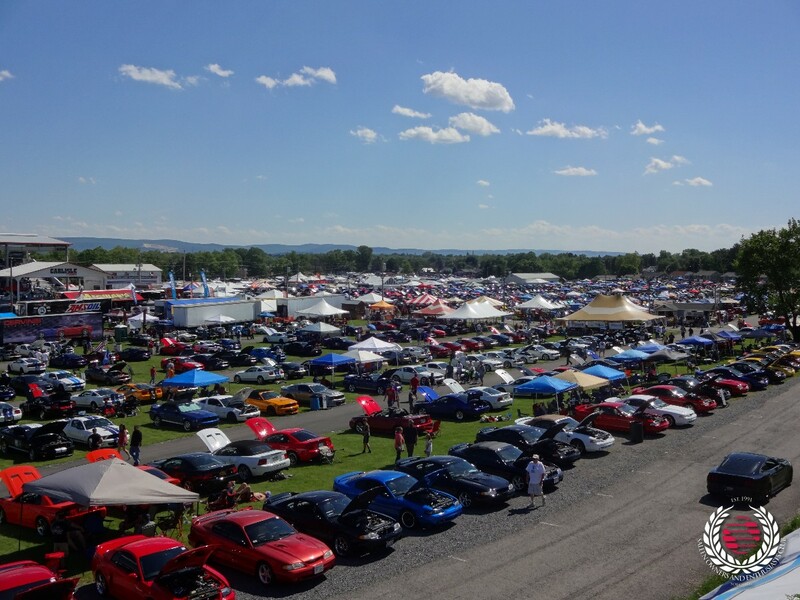 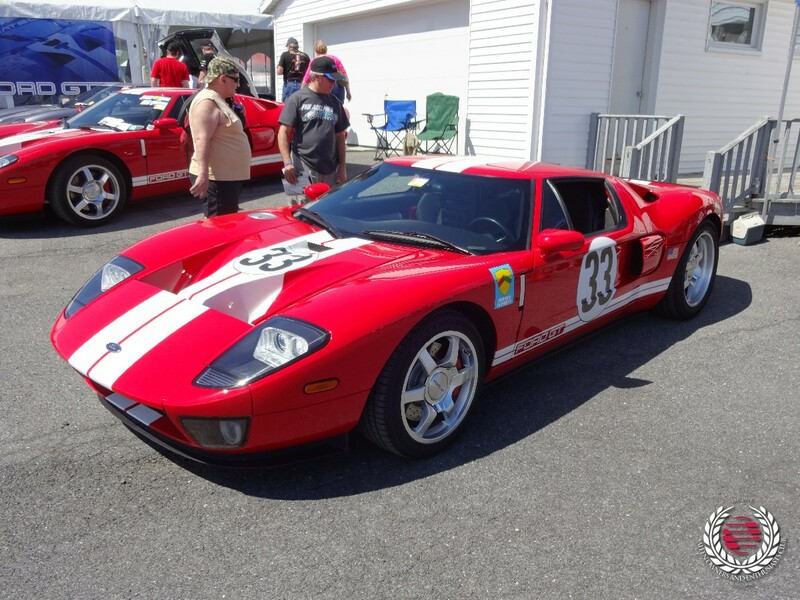 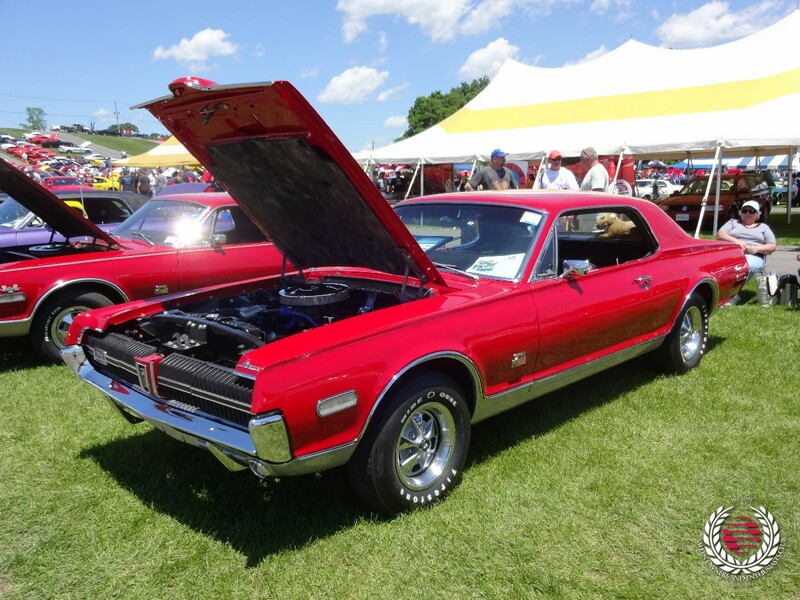 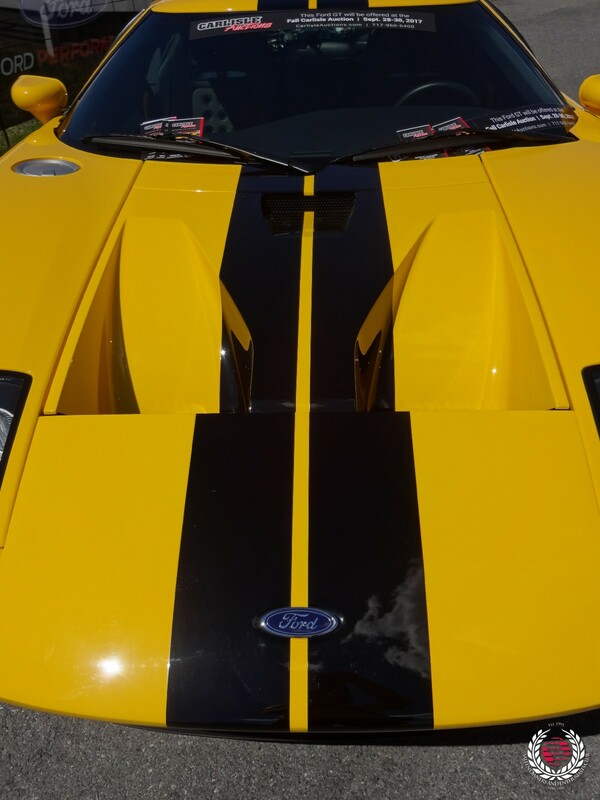 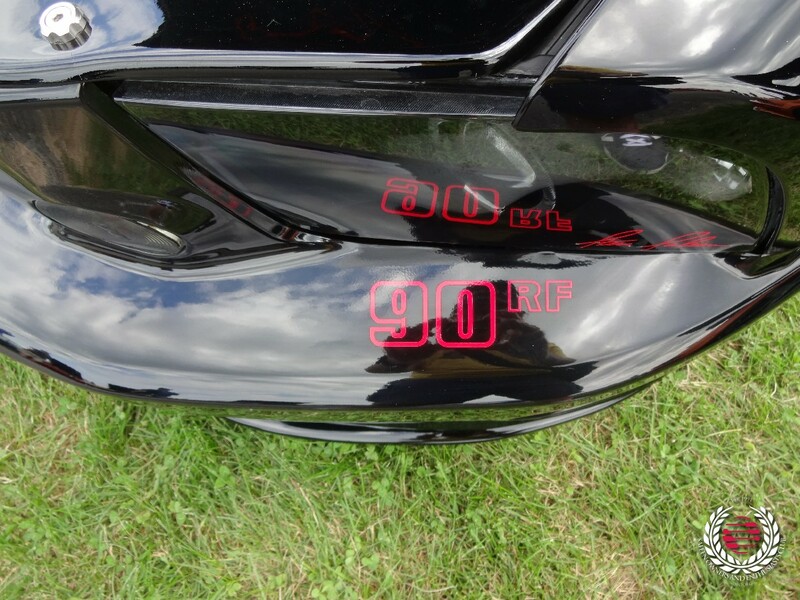 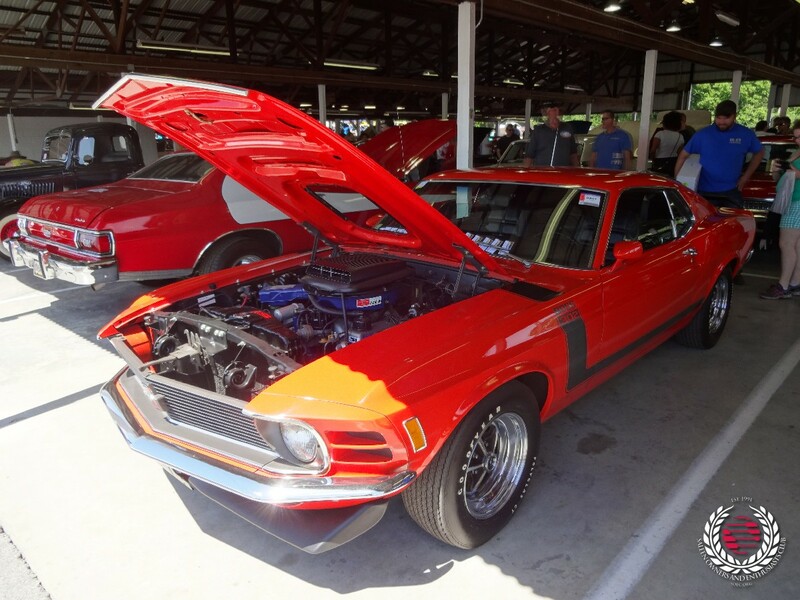 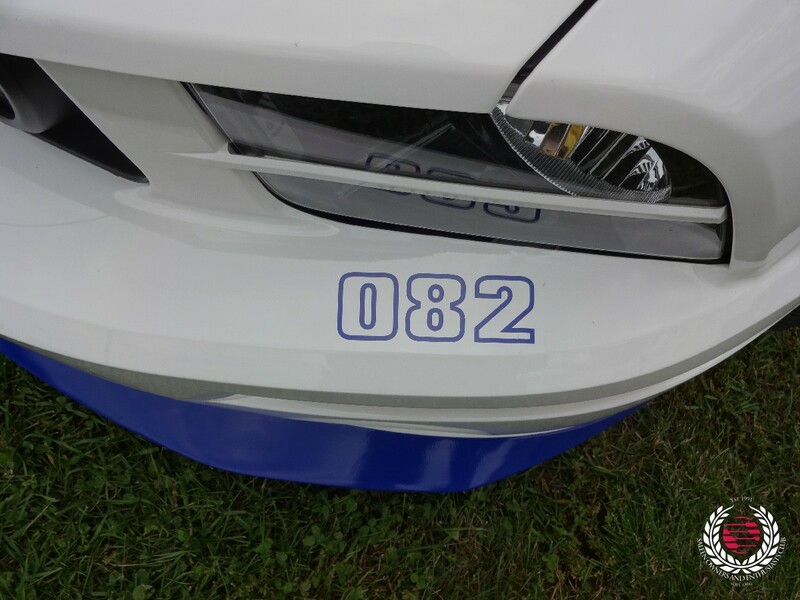 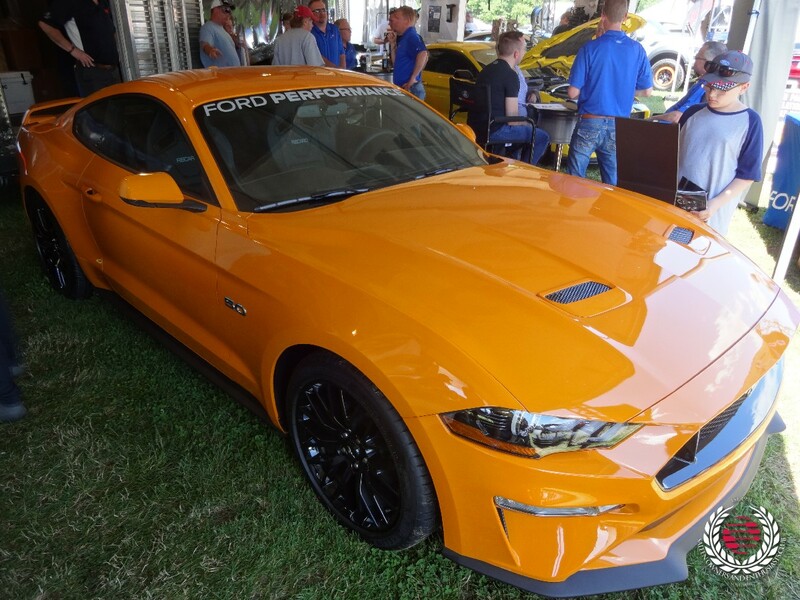 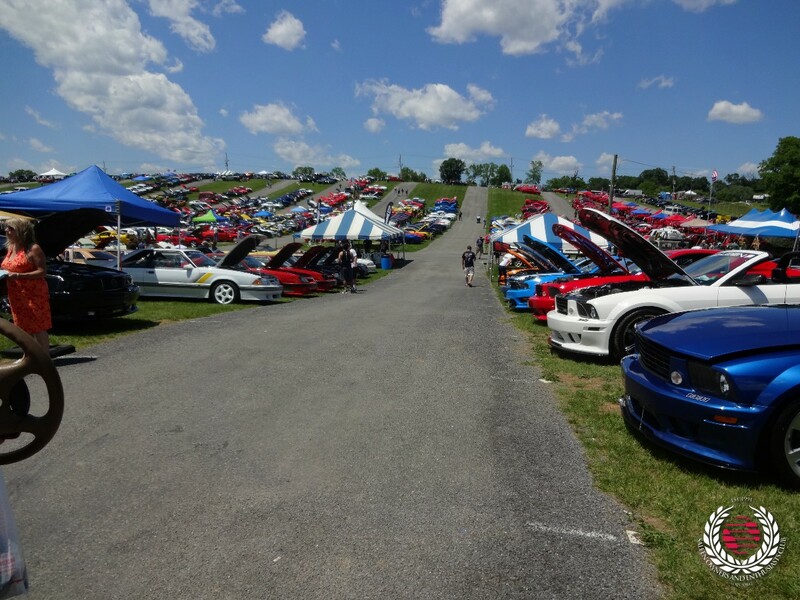 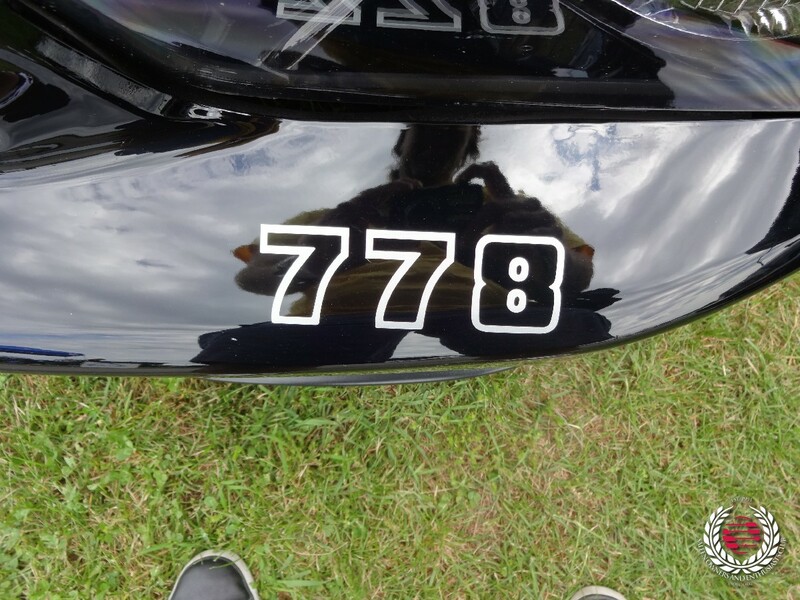 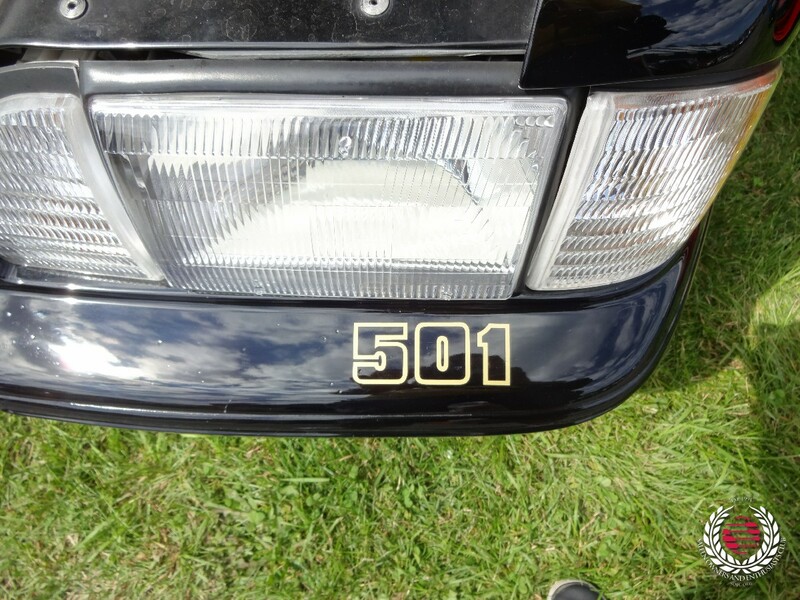 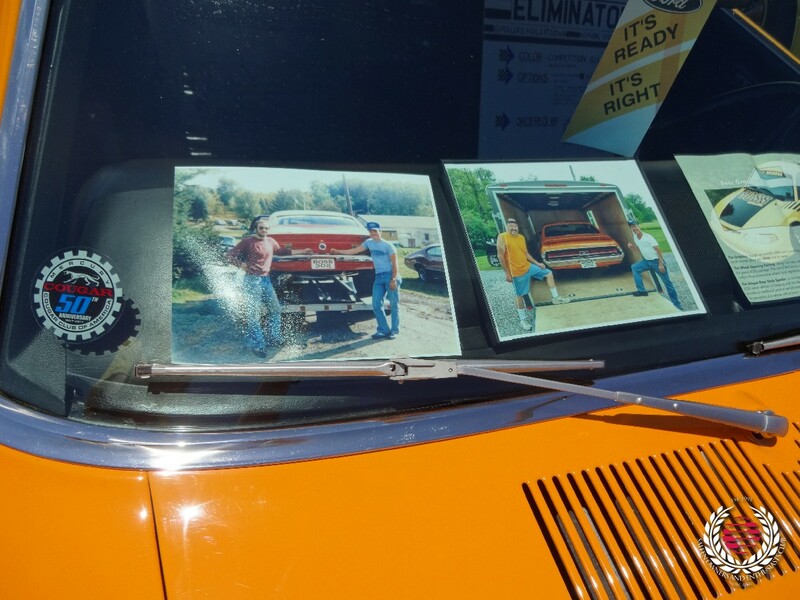 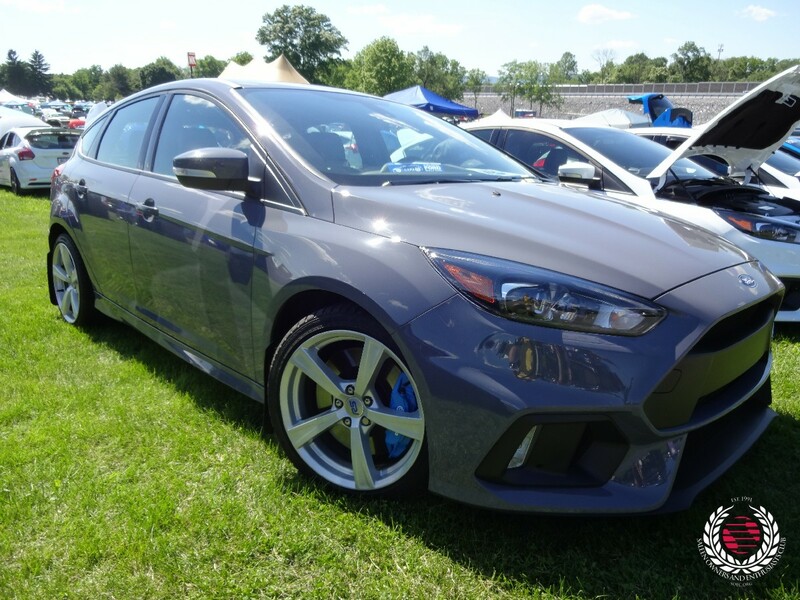 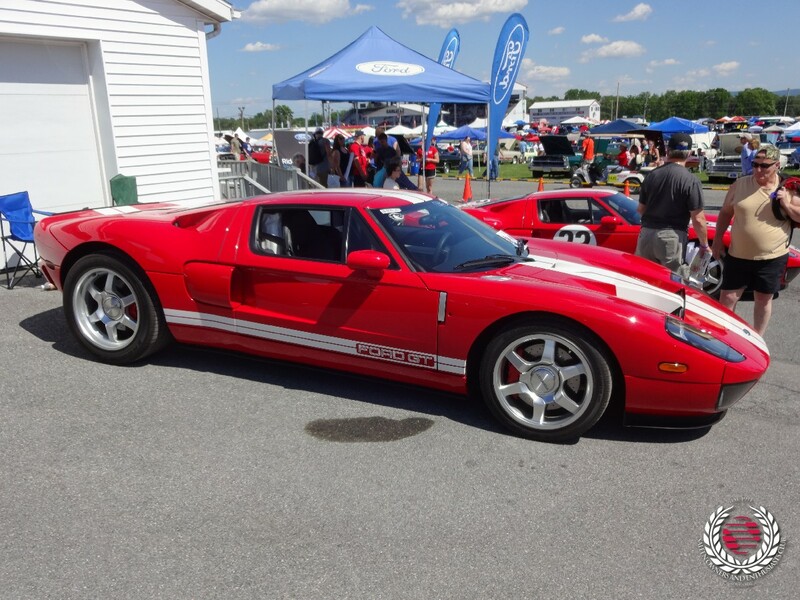 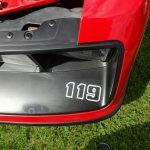 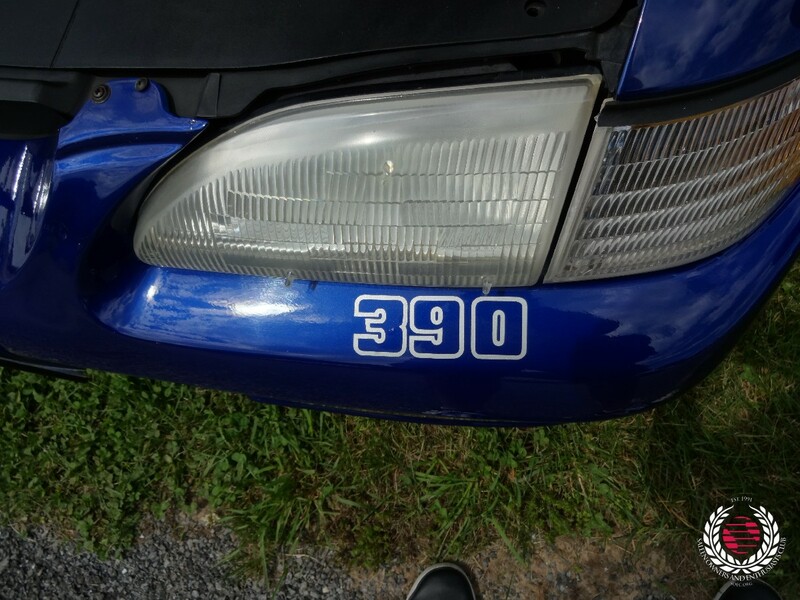 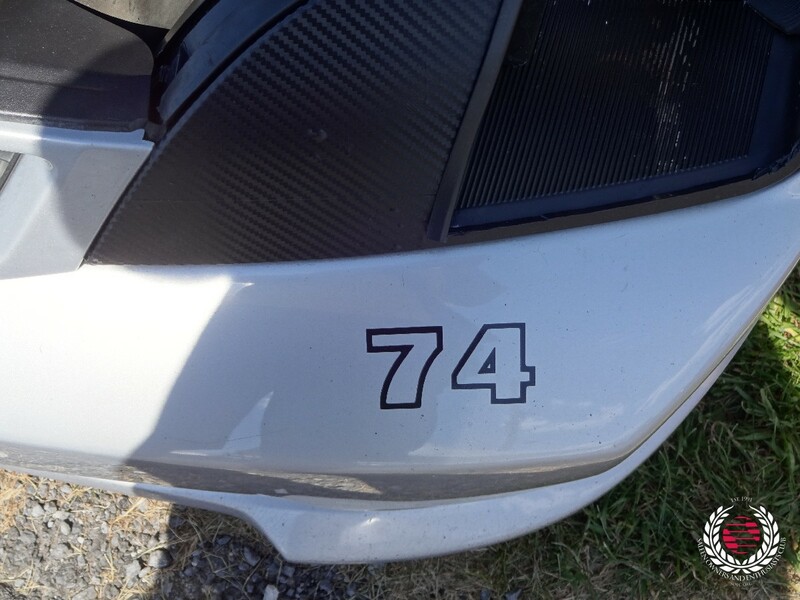 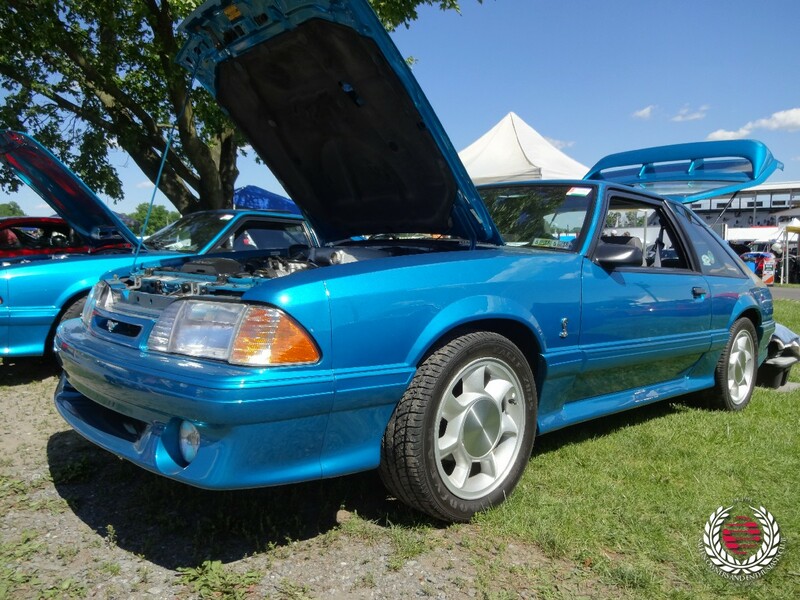 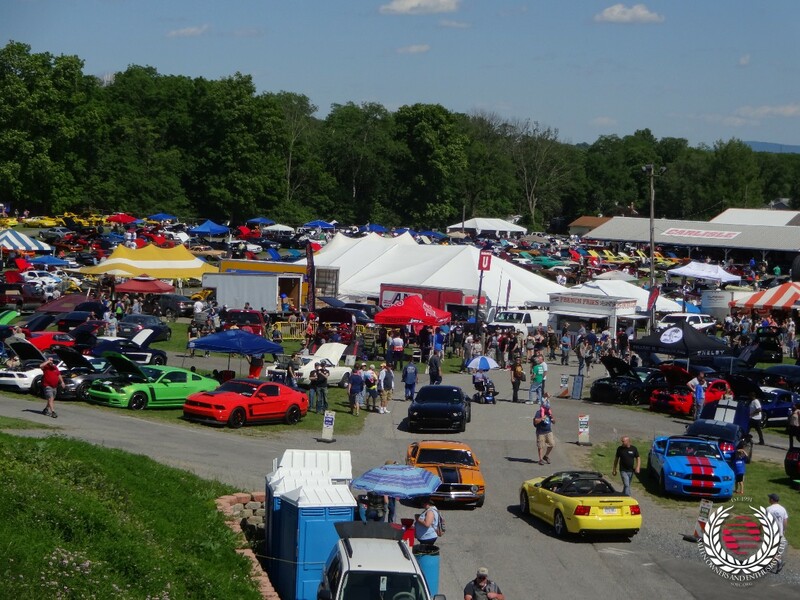 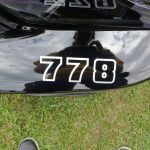 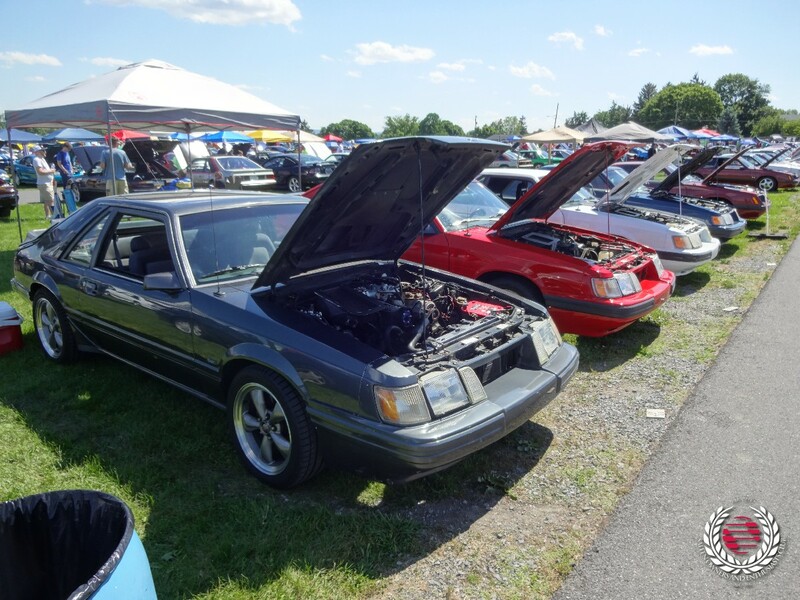 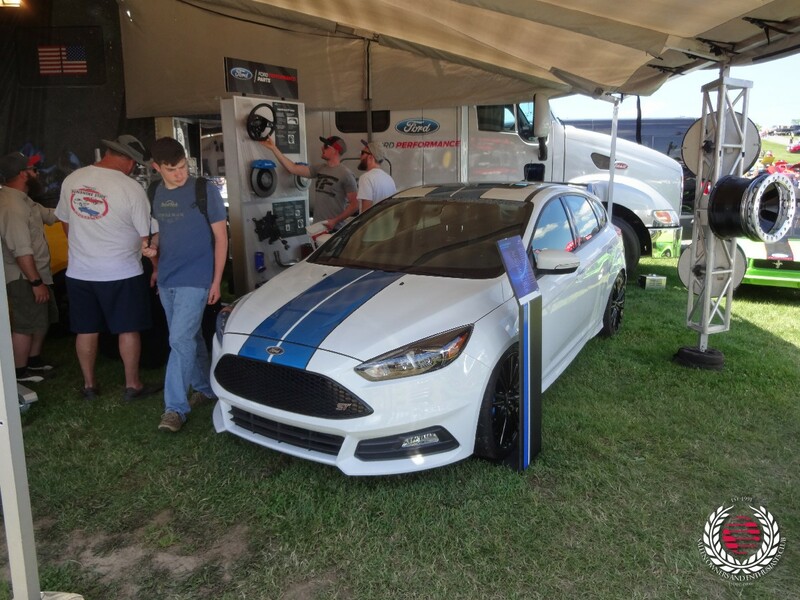 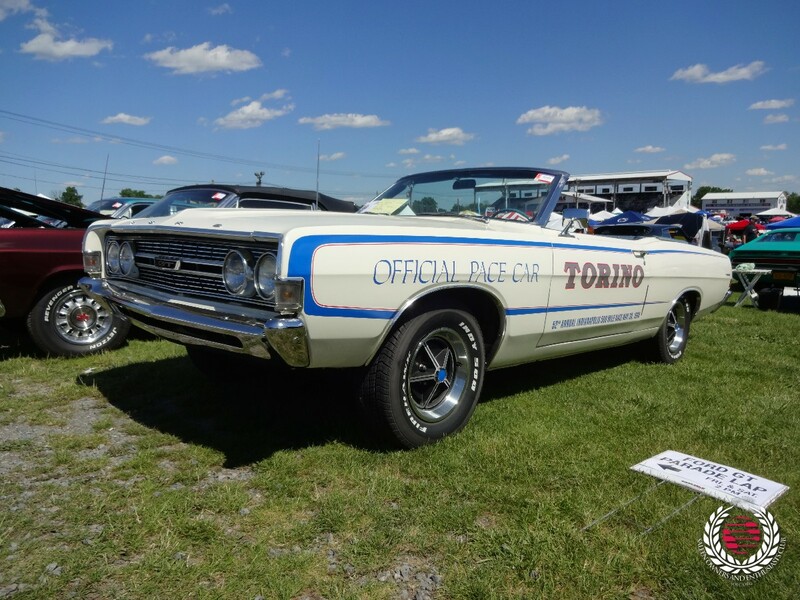 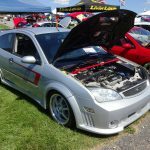 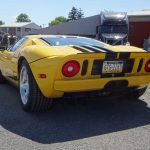 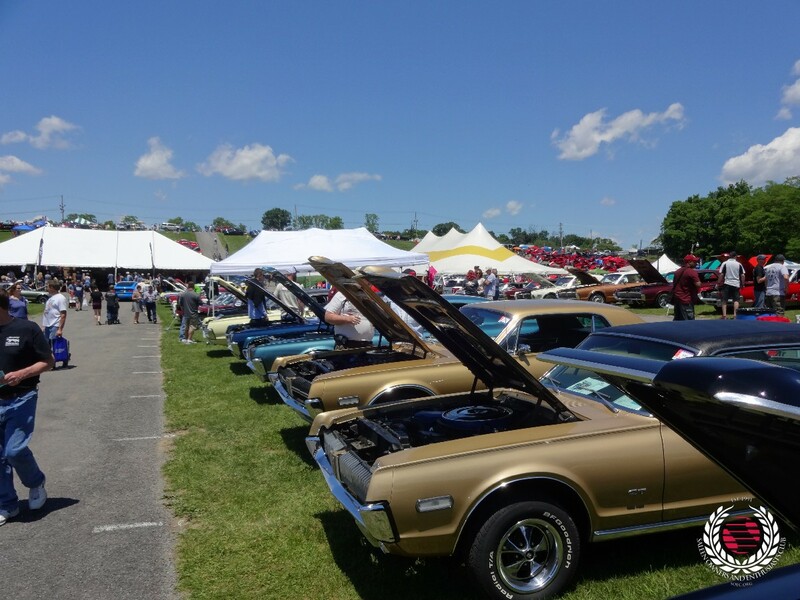 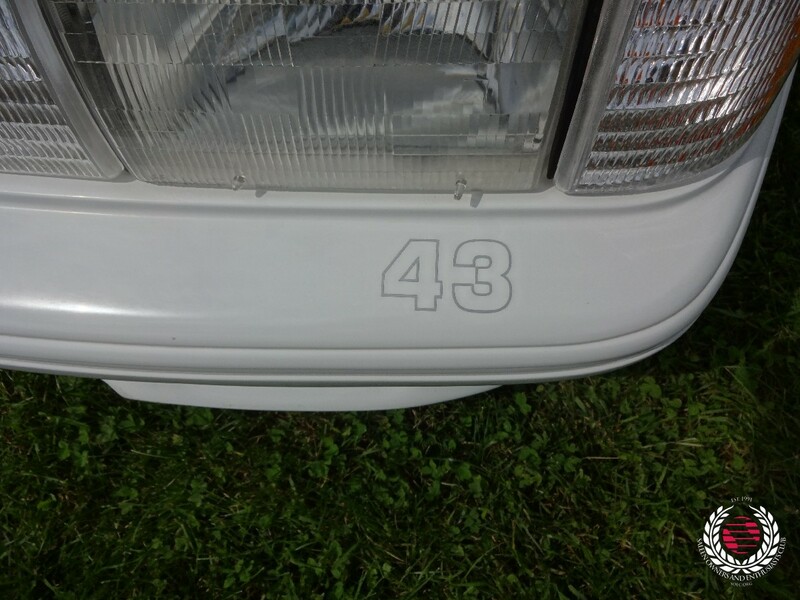 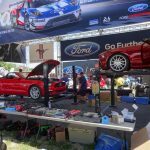 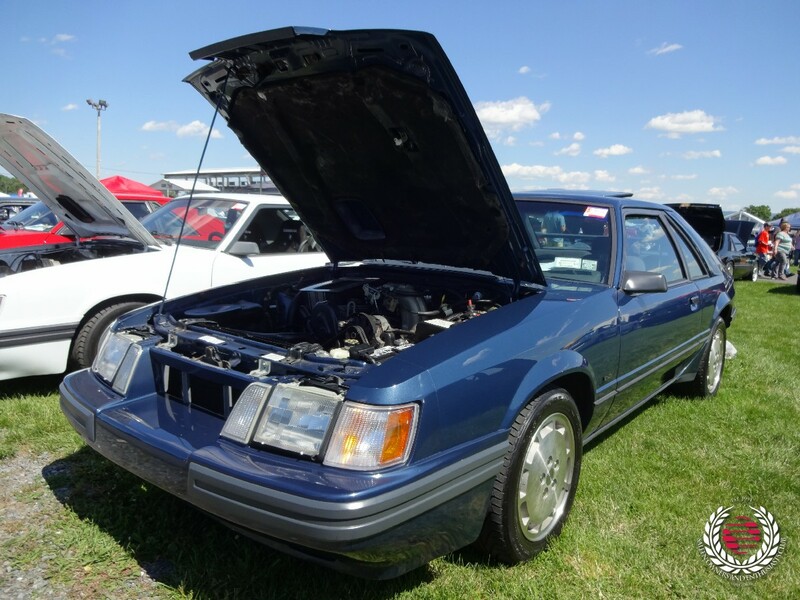 Held during the first weekend of June in Carlisle Pennsylvania, the Ford Nationals IS the place to view 82 acres of FoMoCo products. 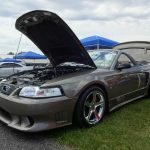 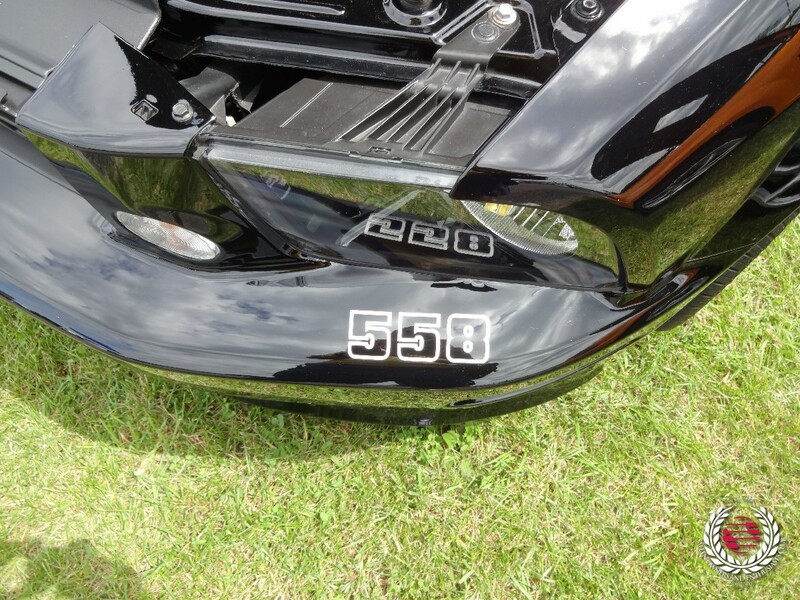 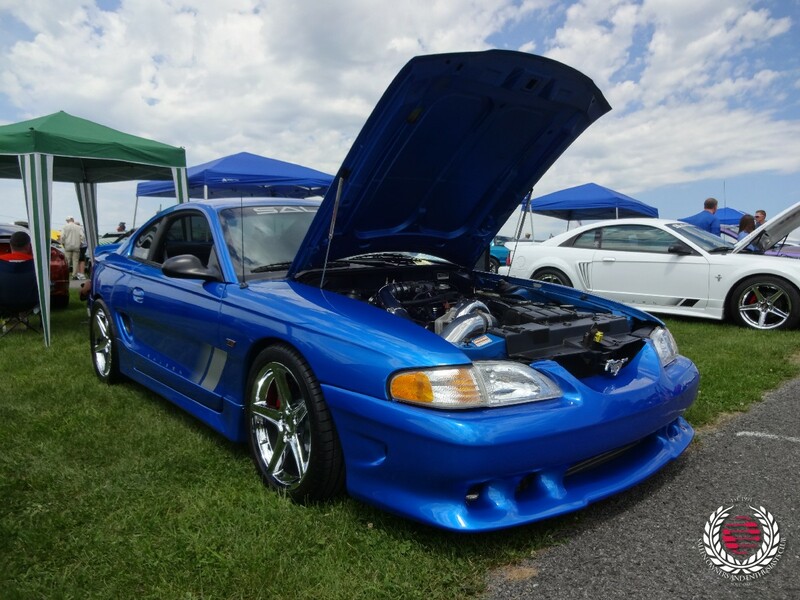 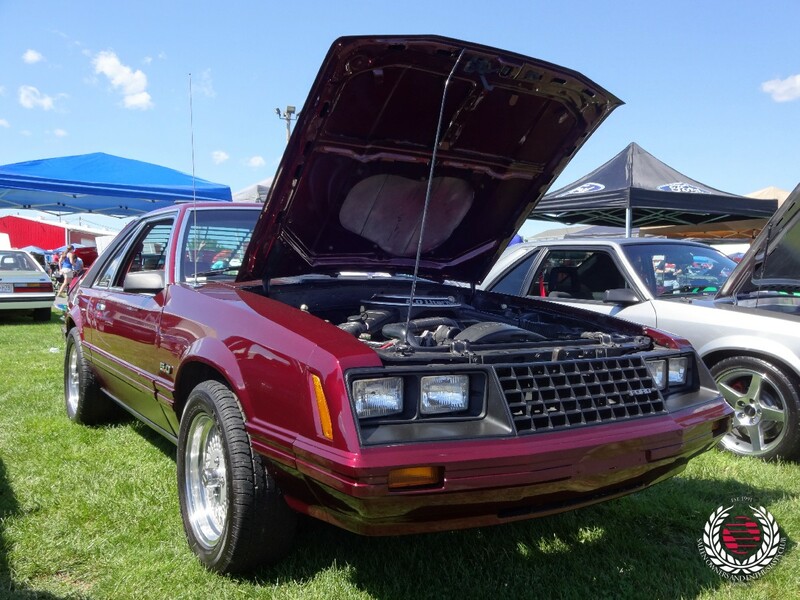 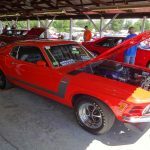 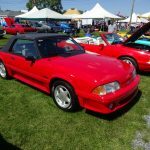 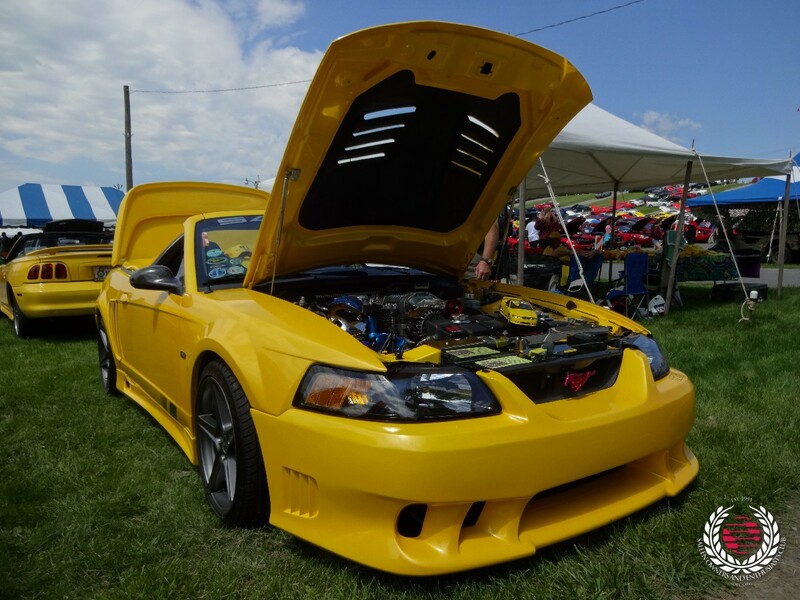 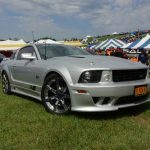 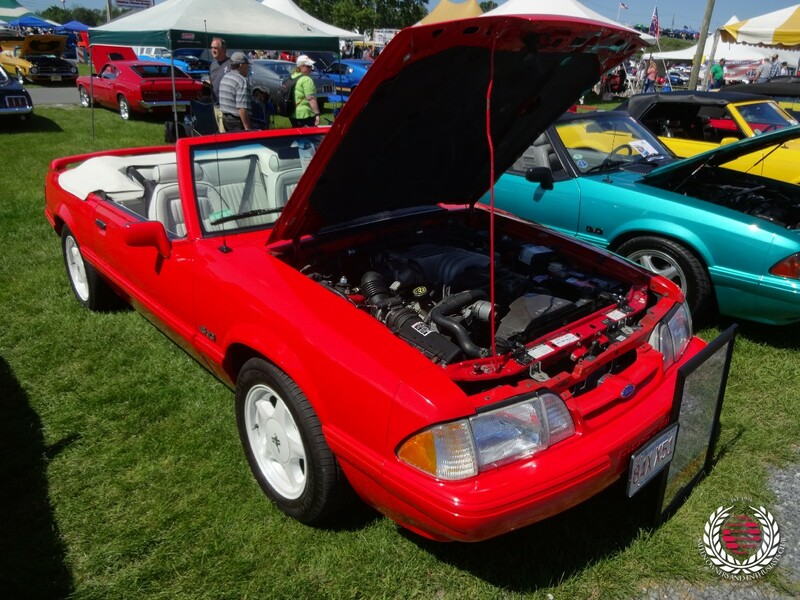 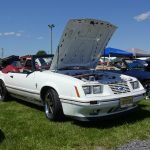 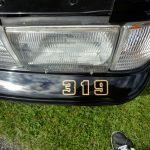 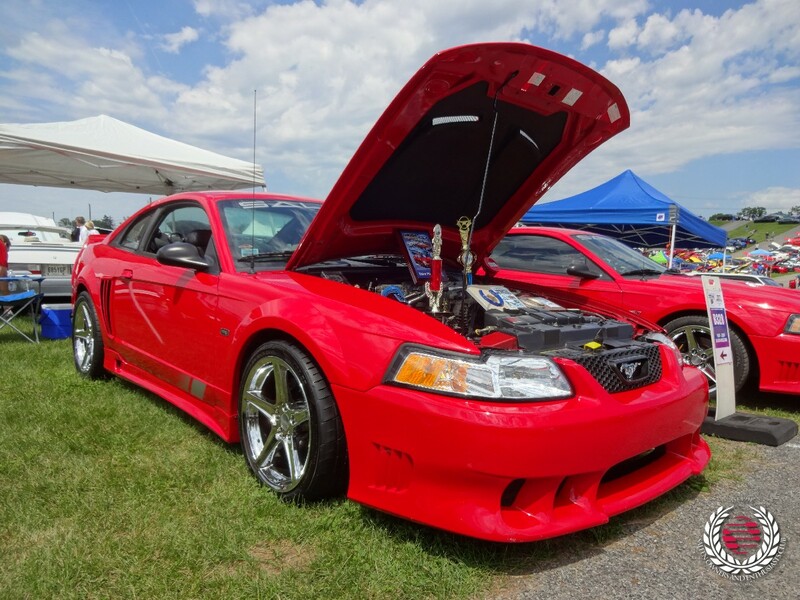 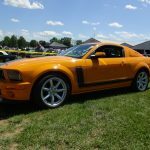 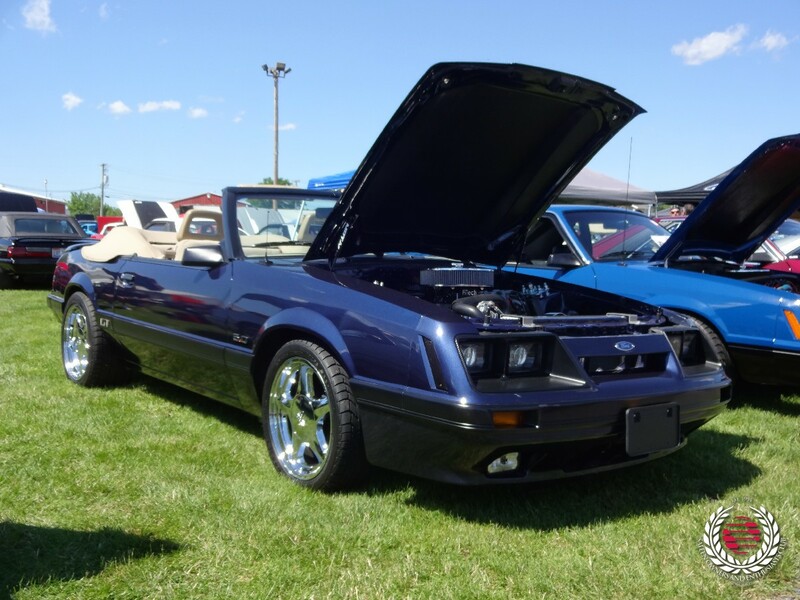 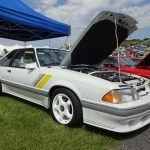 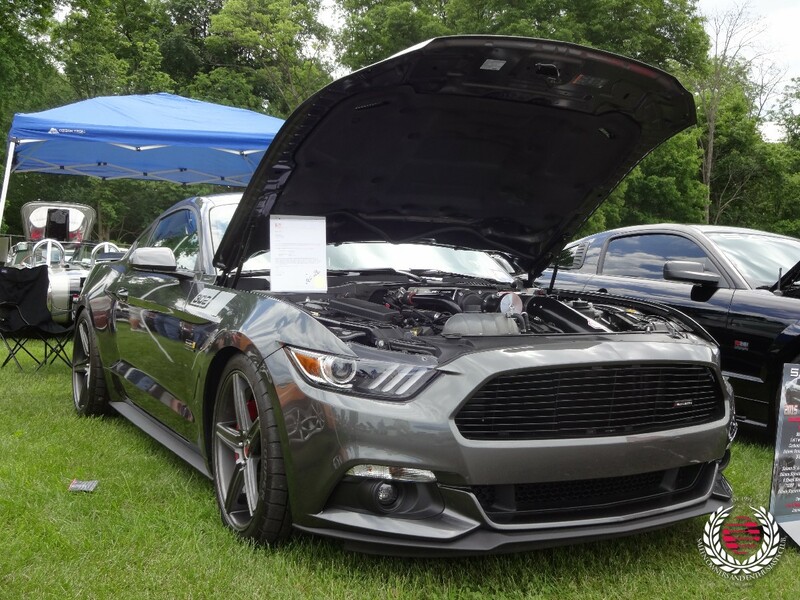 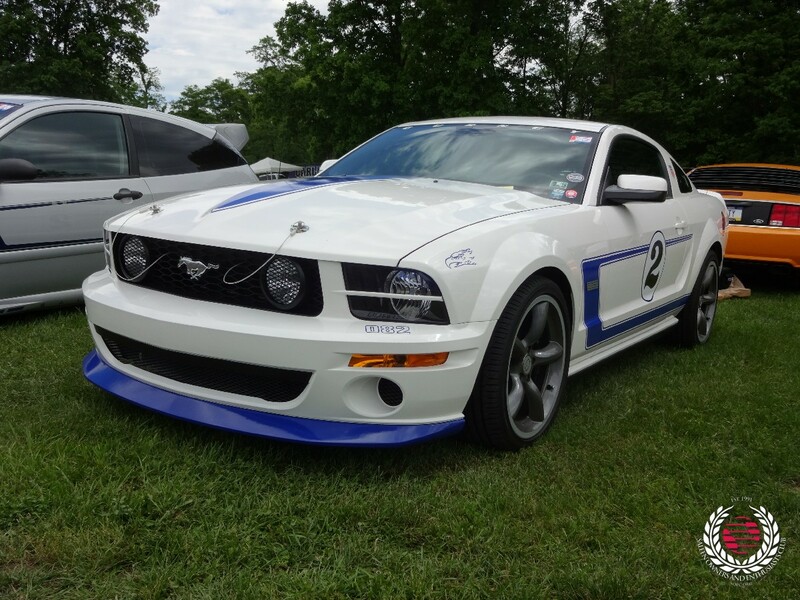 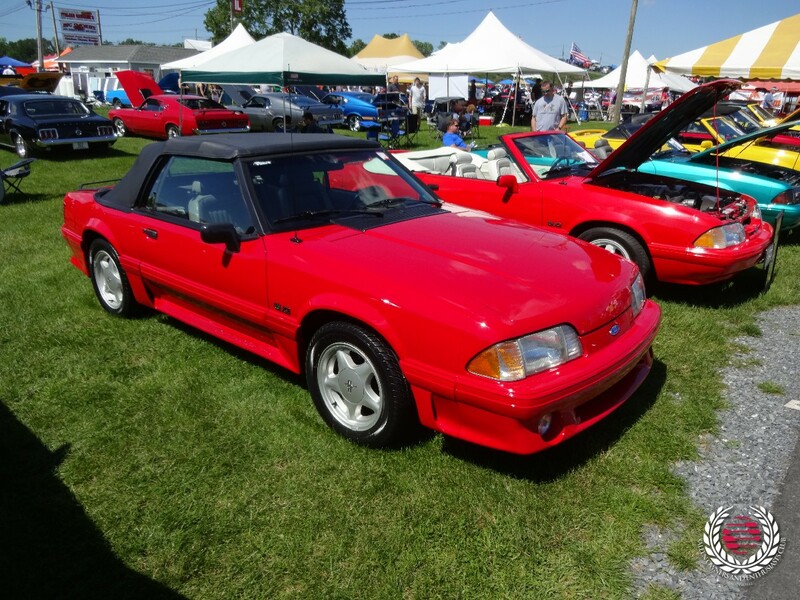 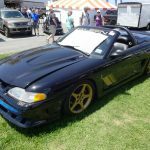 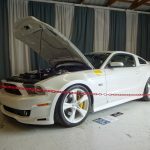 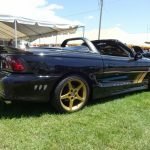 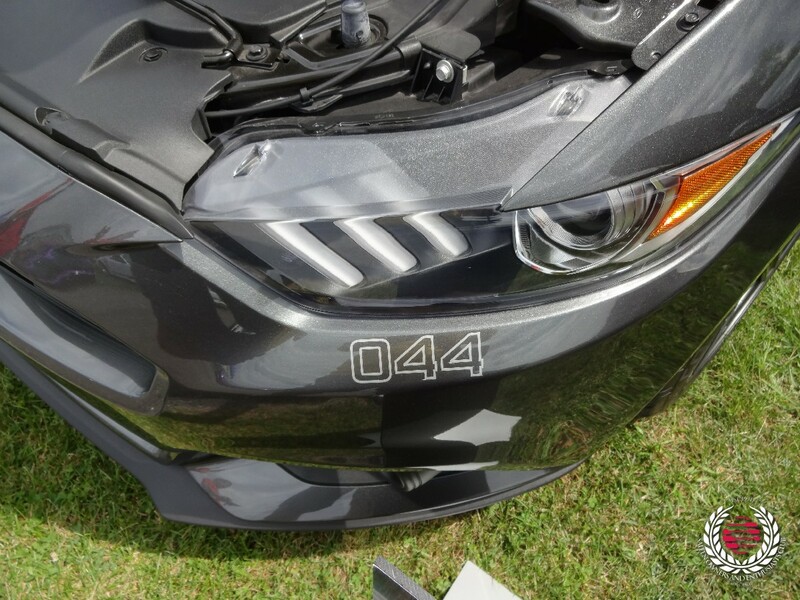 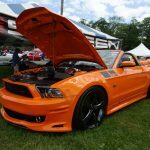 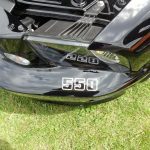 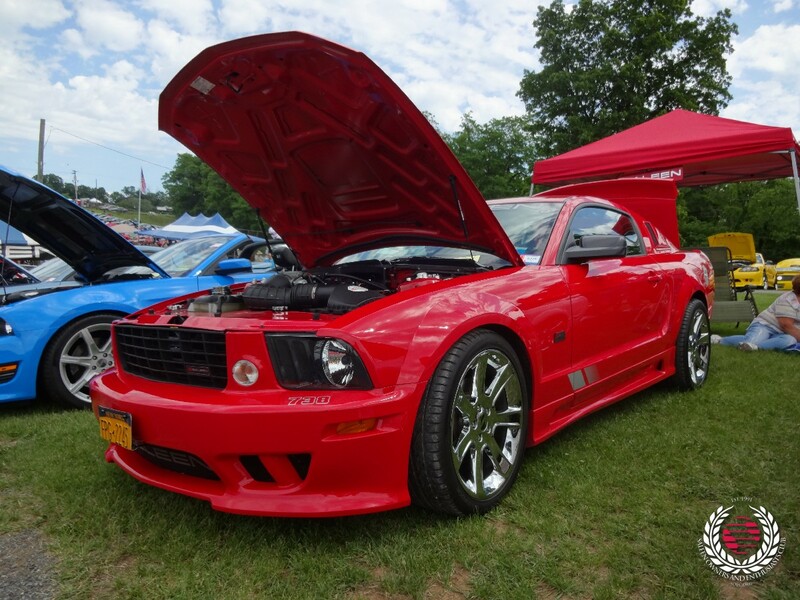 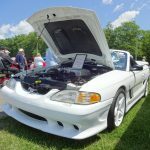 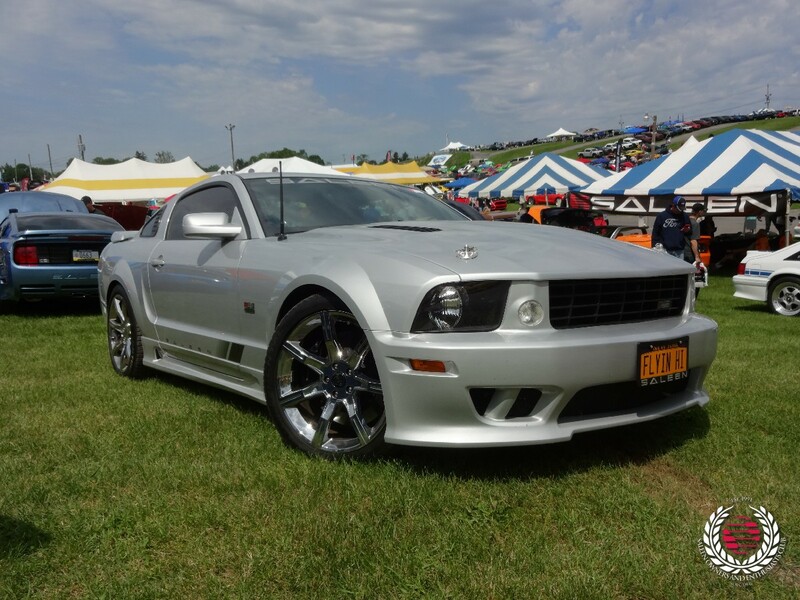 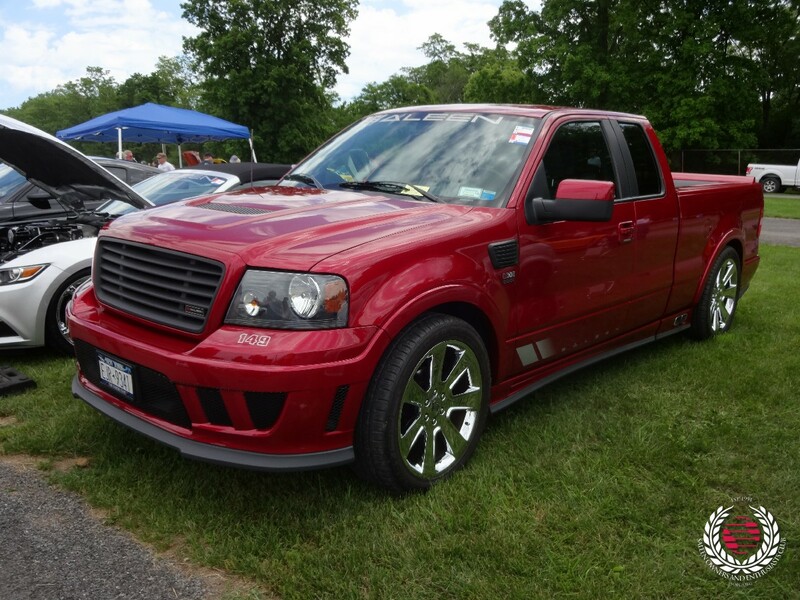 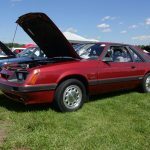 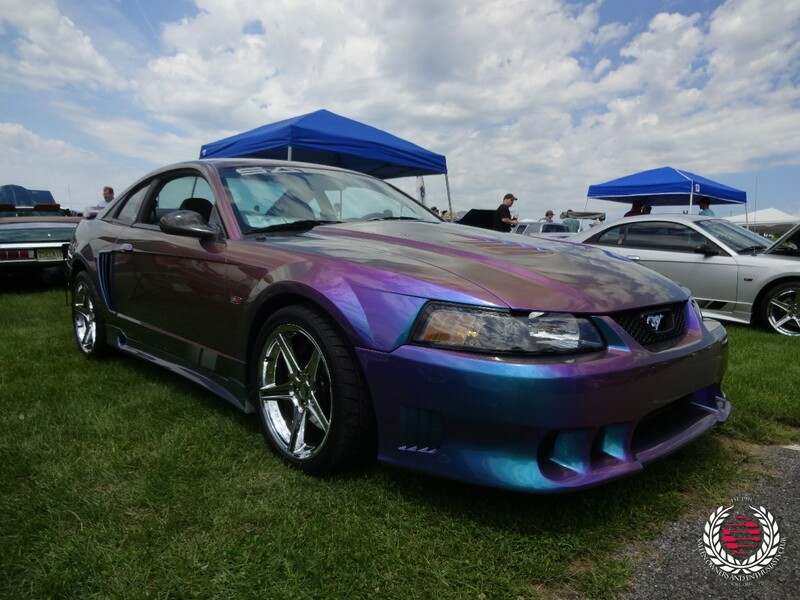 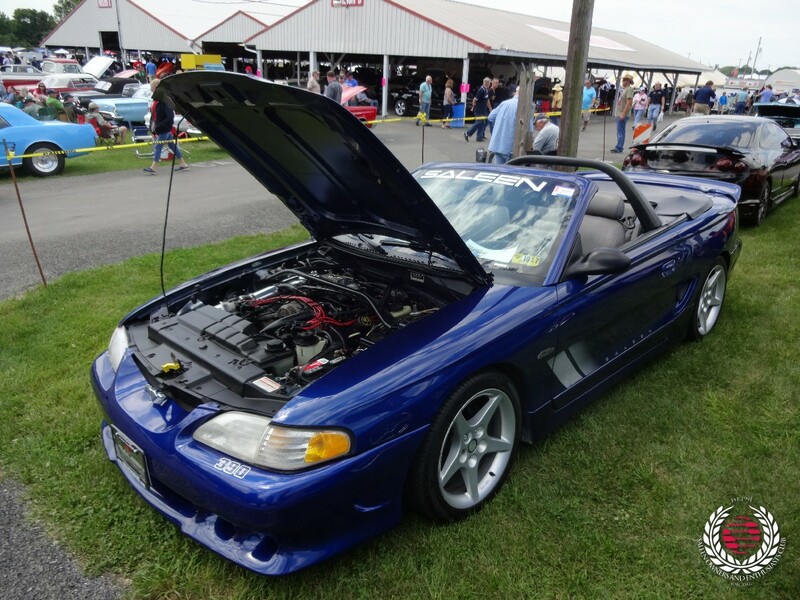 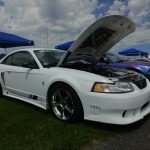 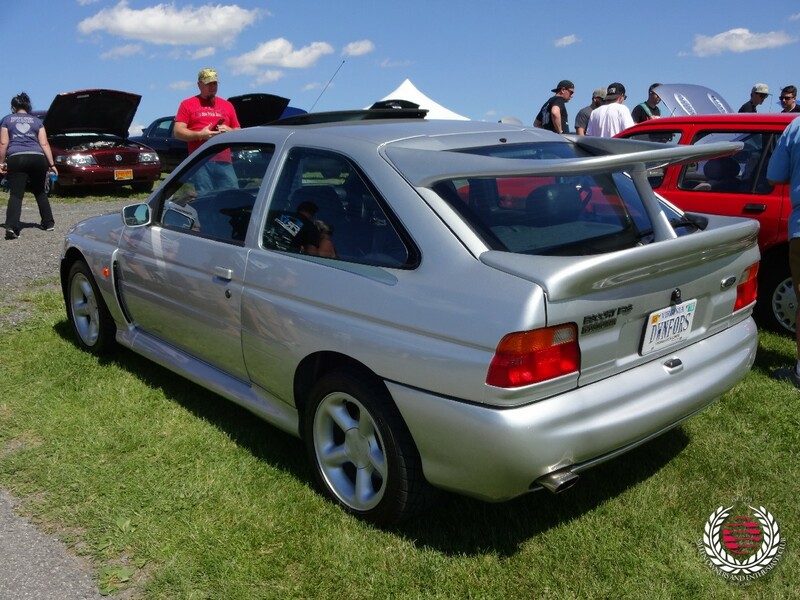 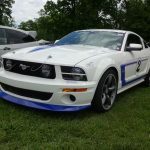 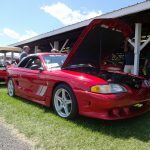 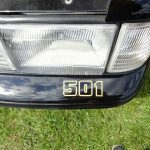 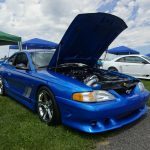 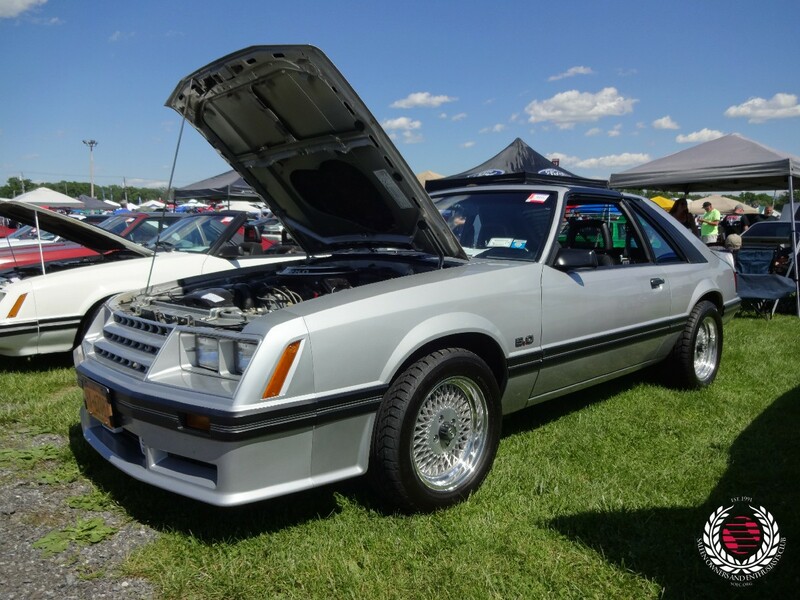 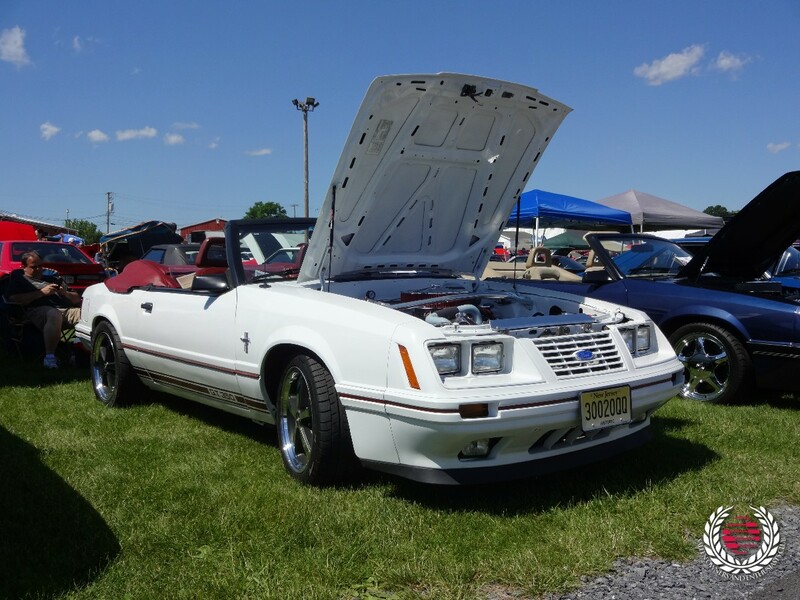 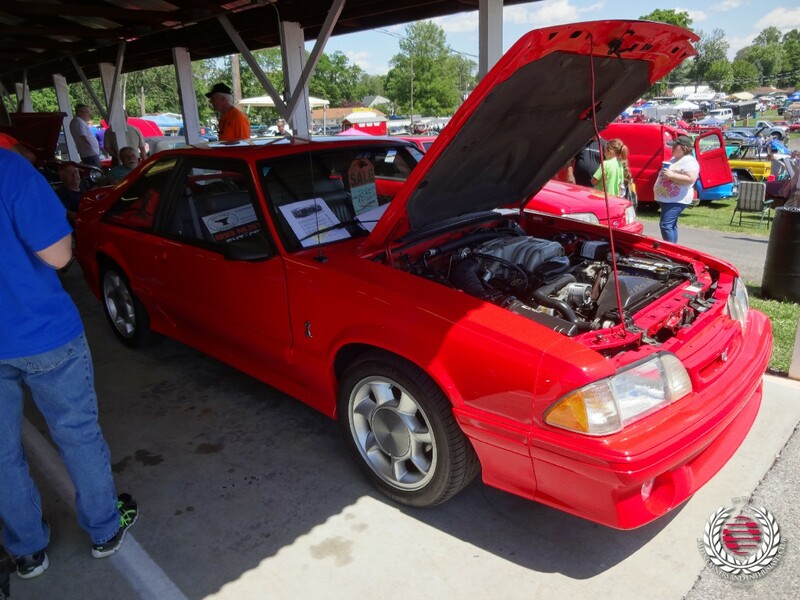 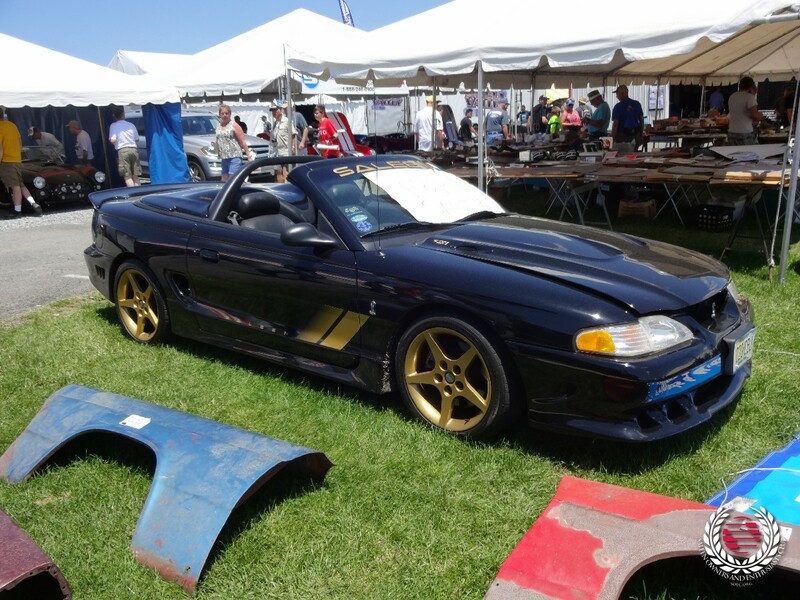 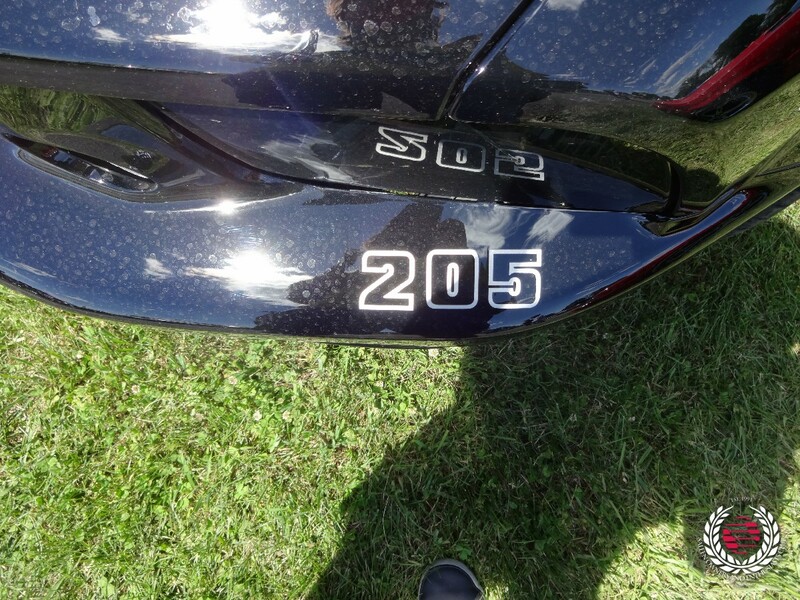 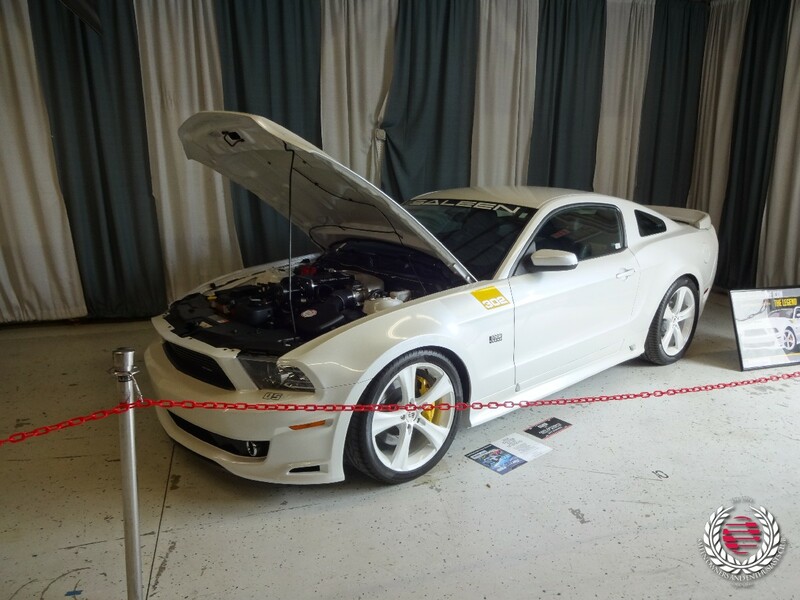 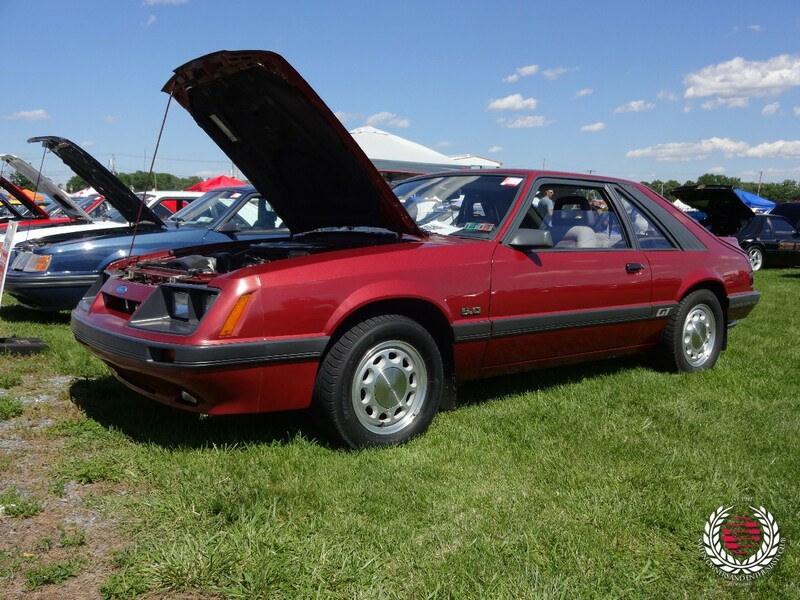 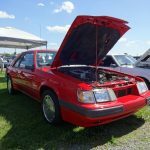 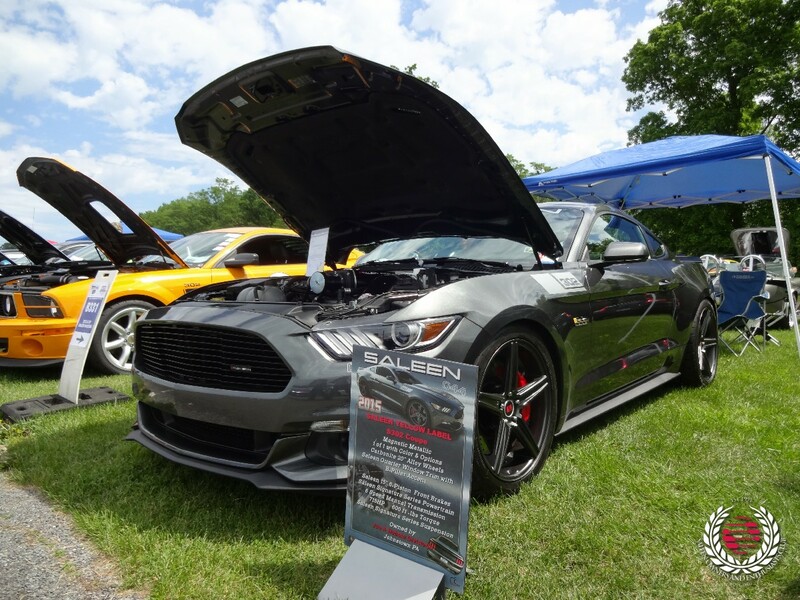 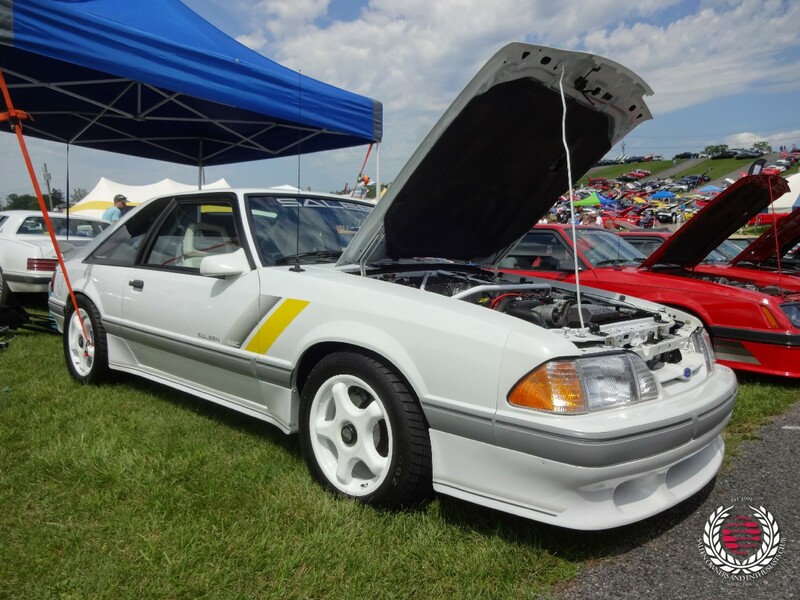 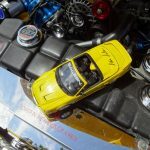 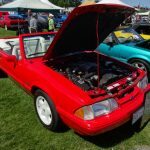 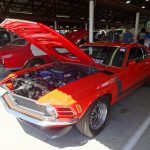 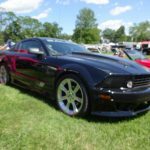 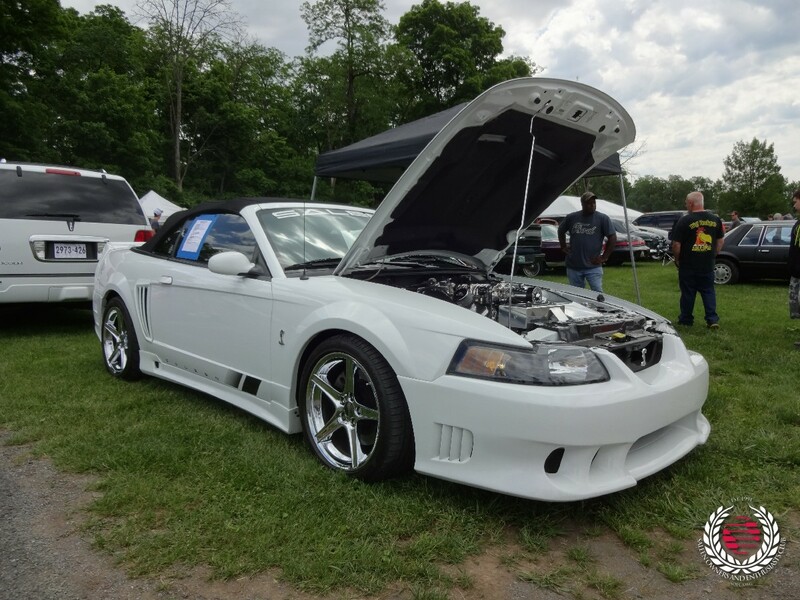 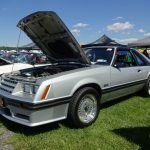 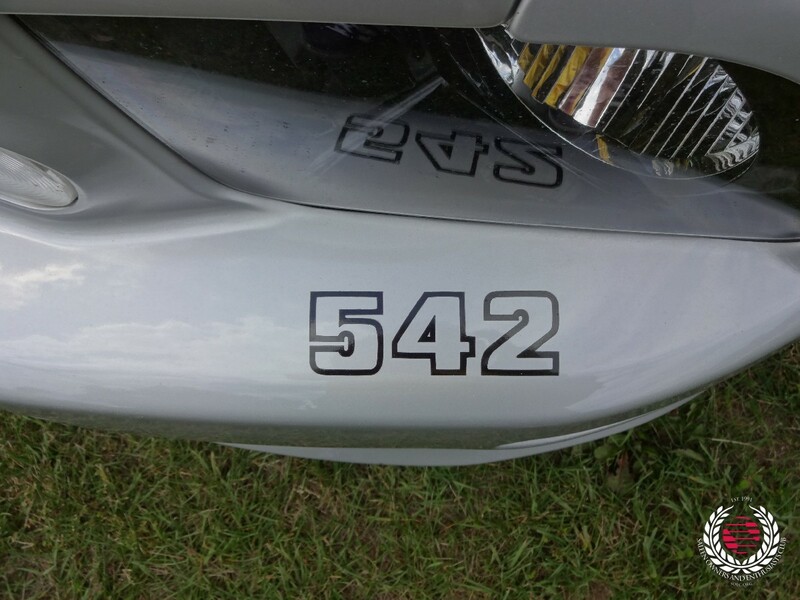 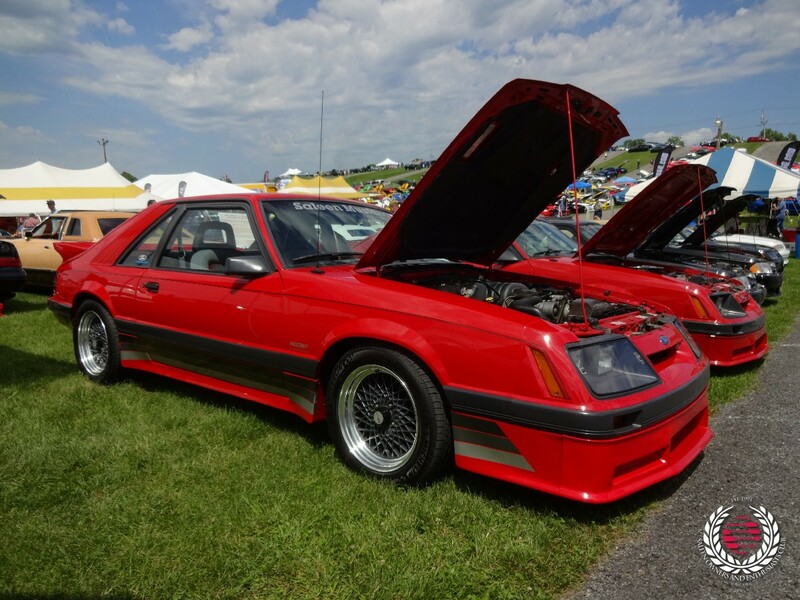 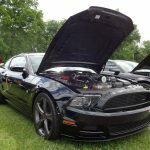 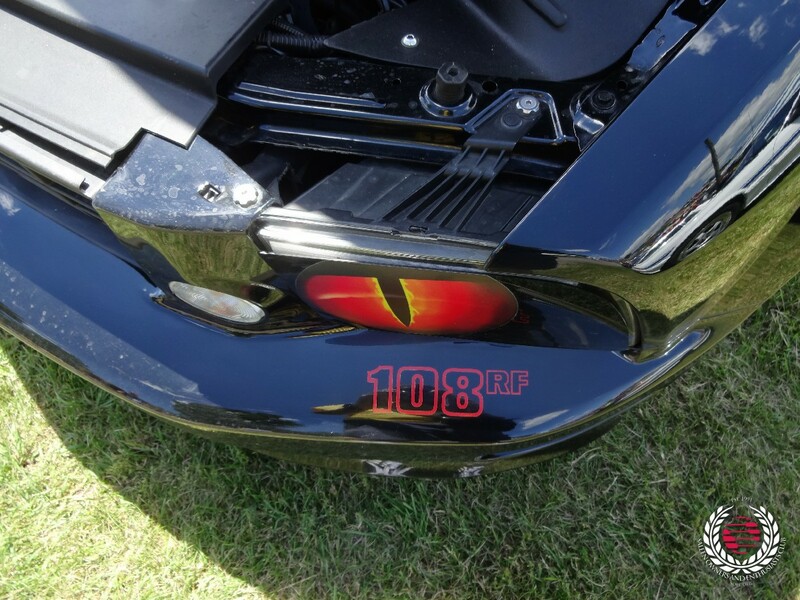 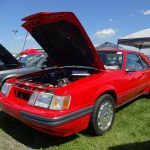 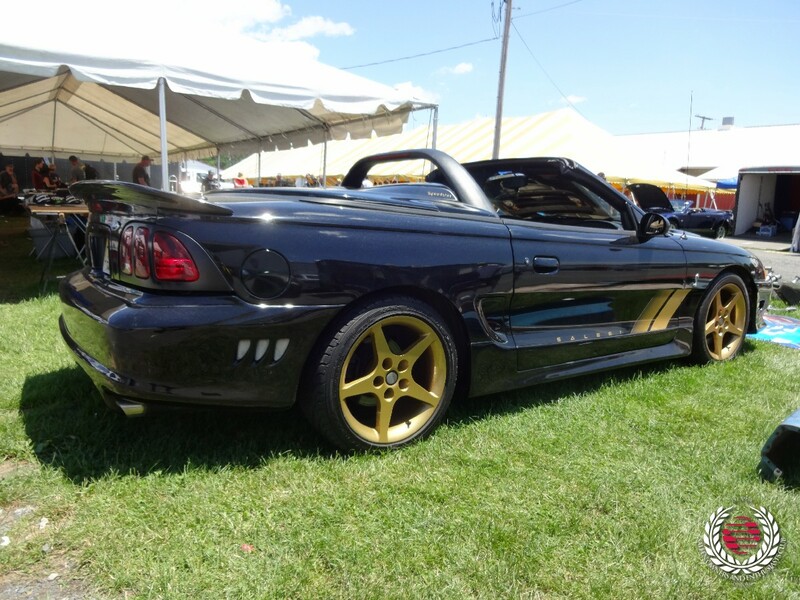 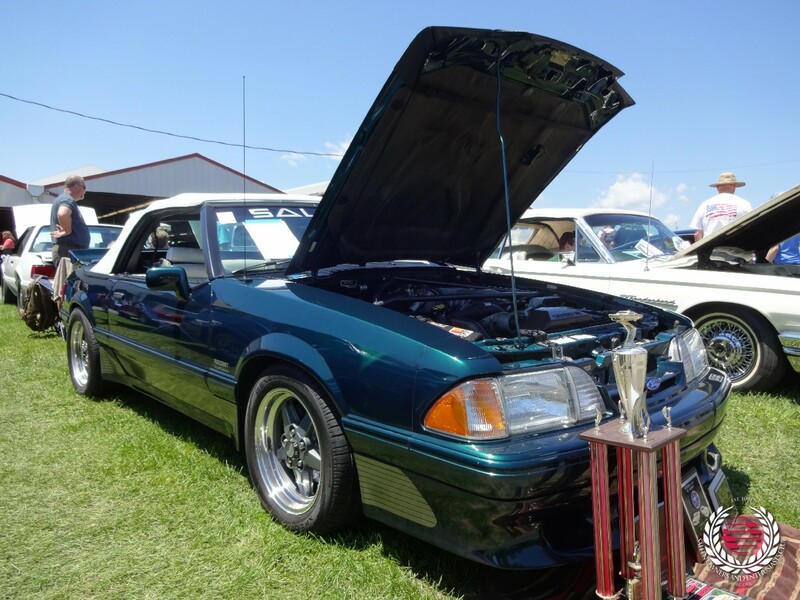 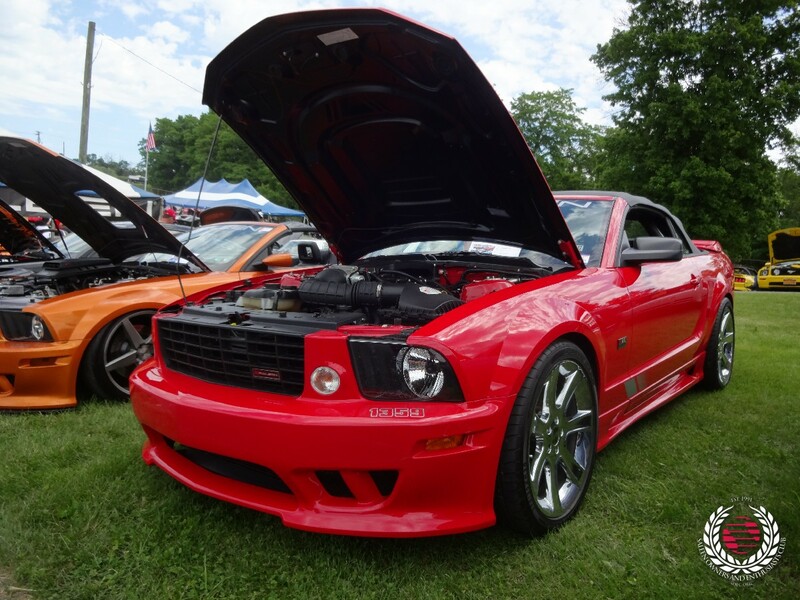 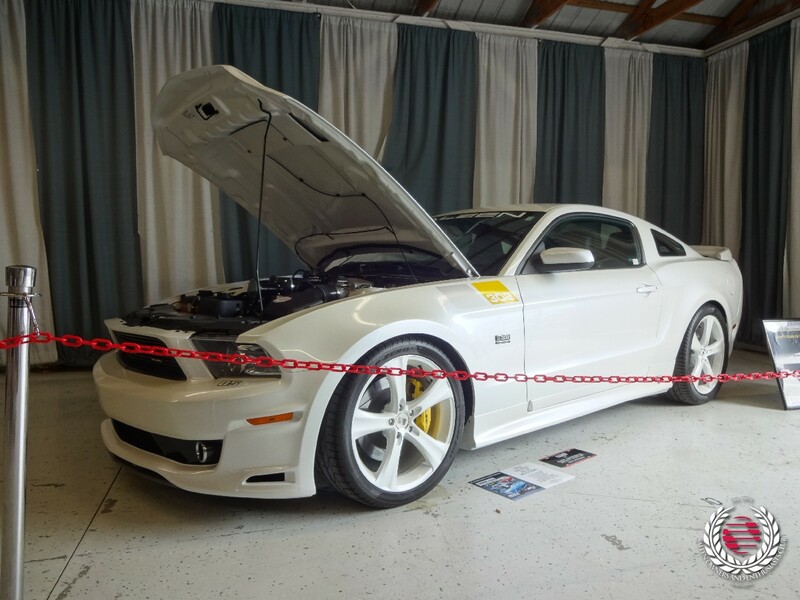 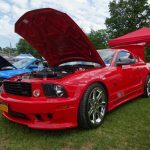 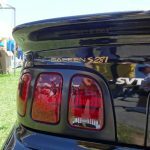 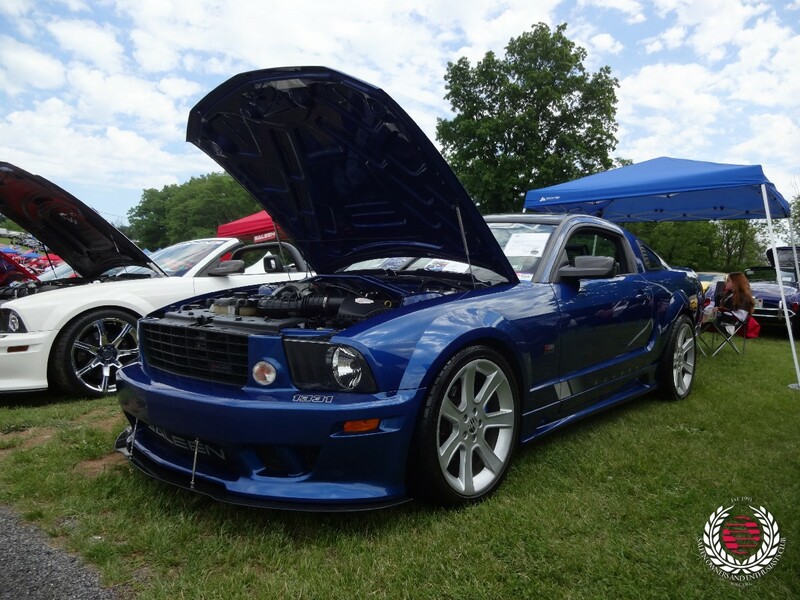 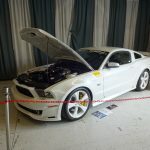 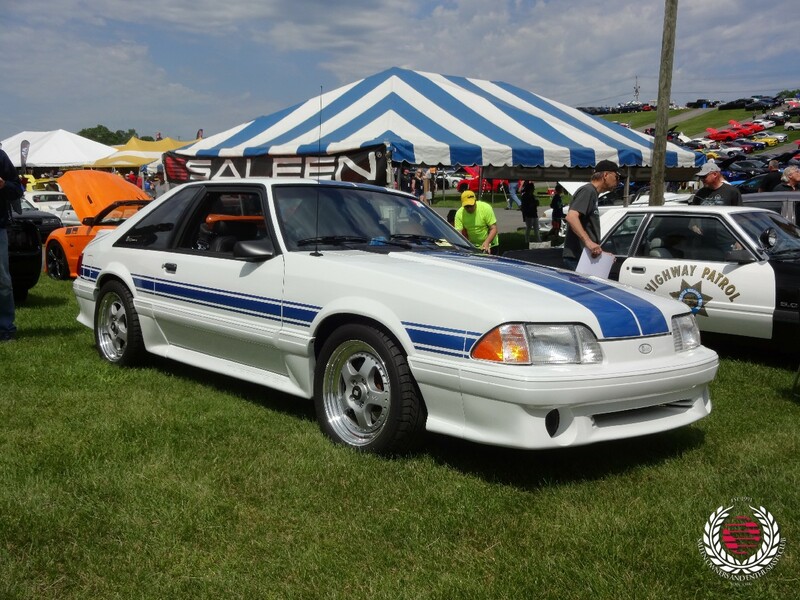 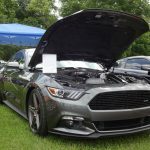 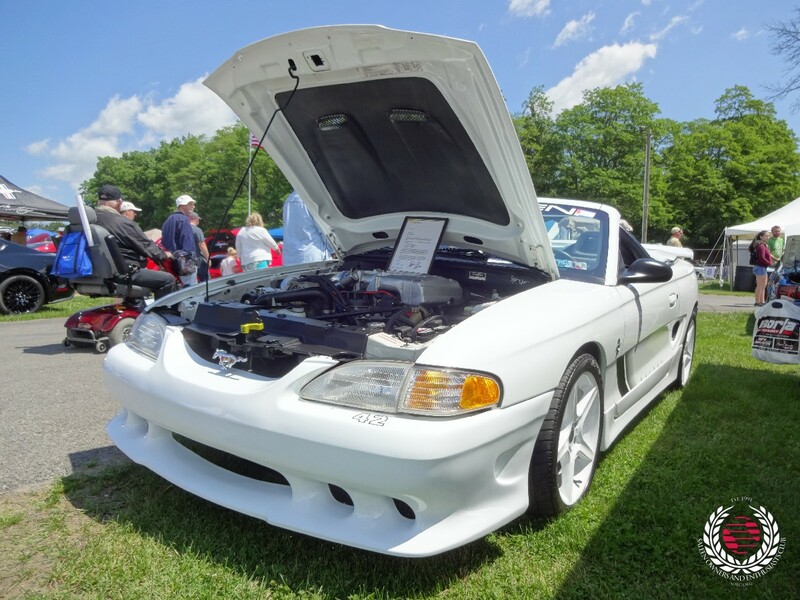 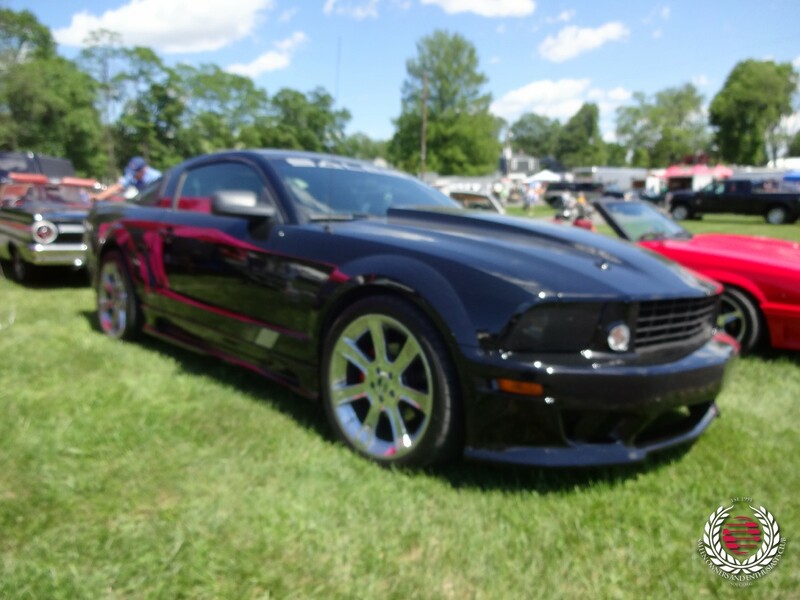 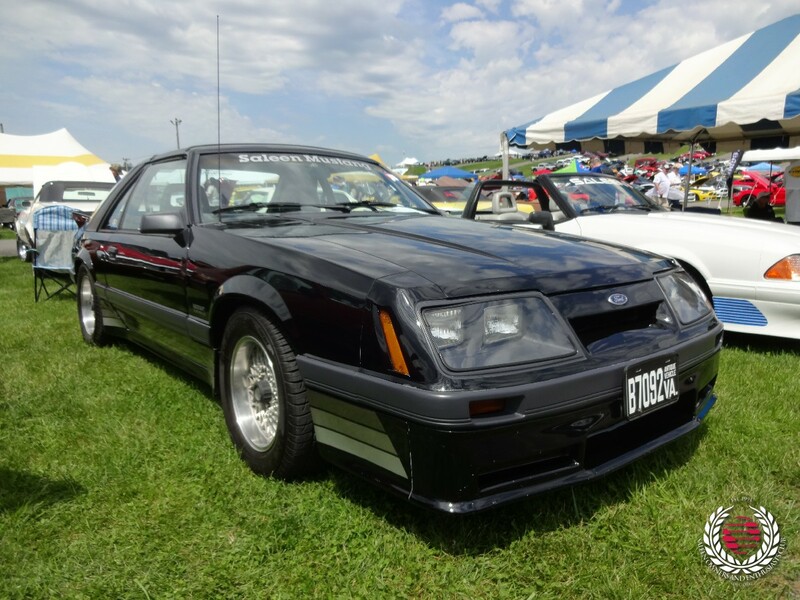 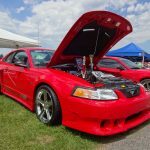 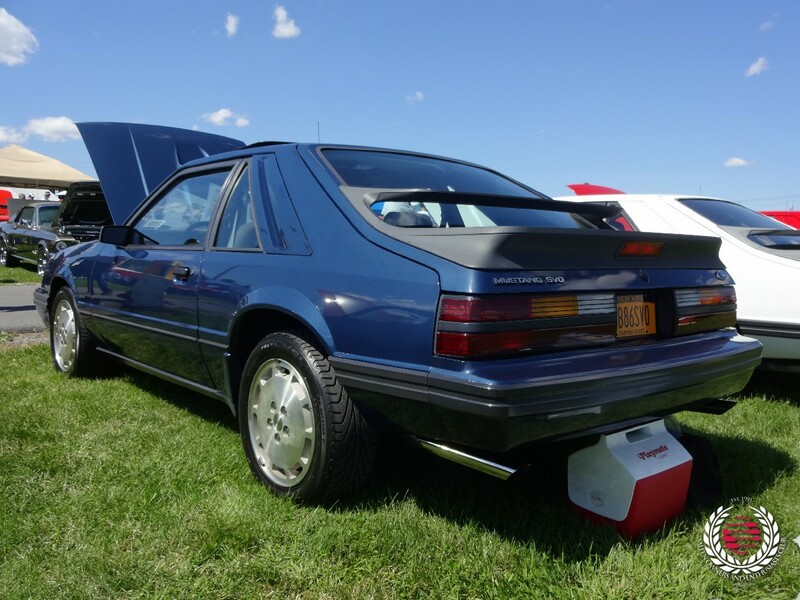 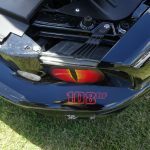 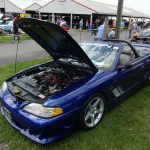 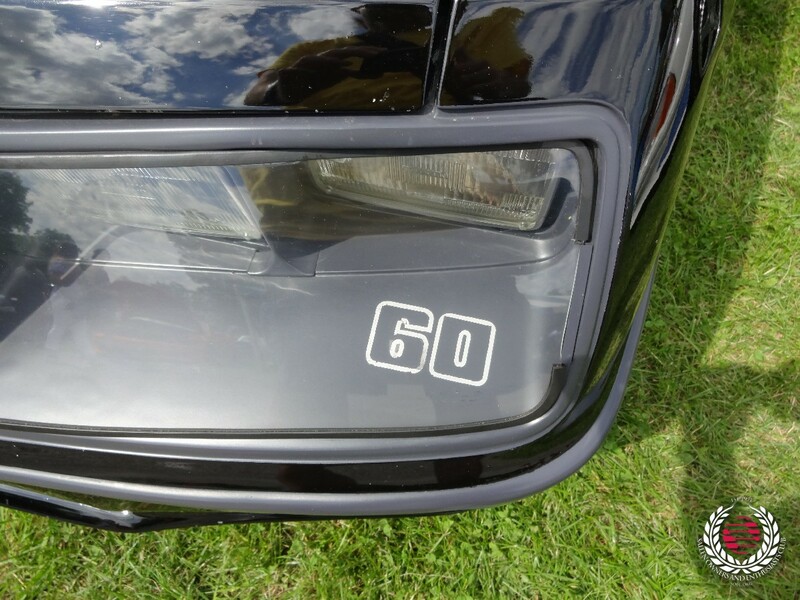 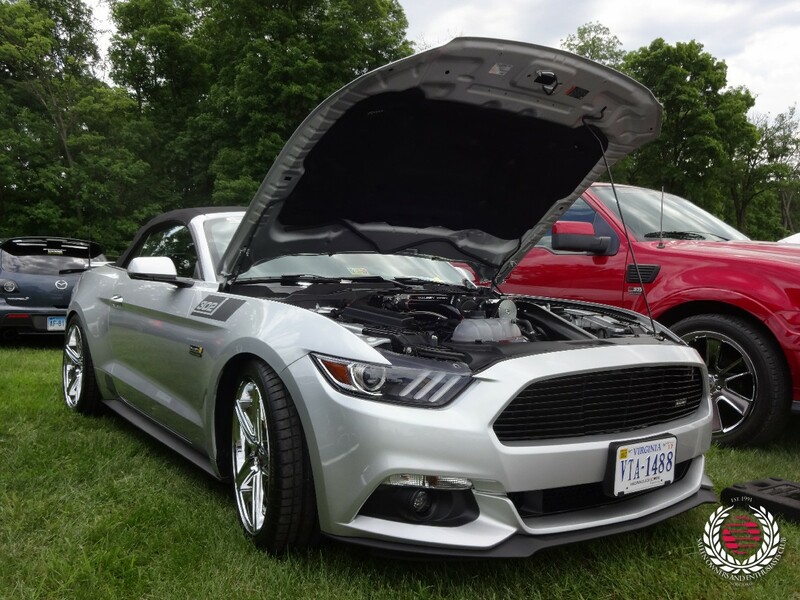 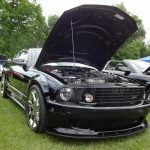 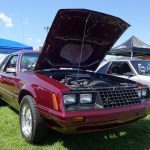 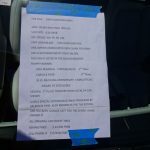 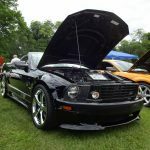 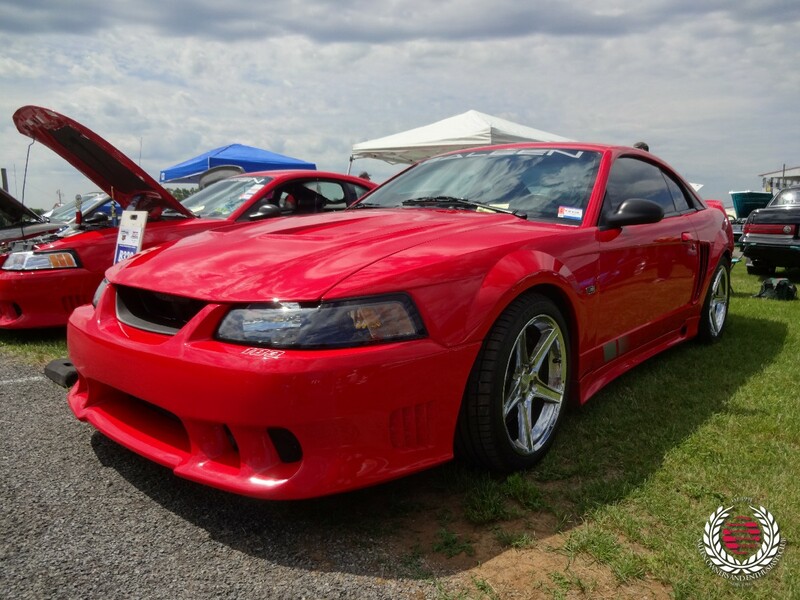 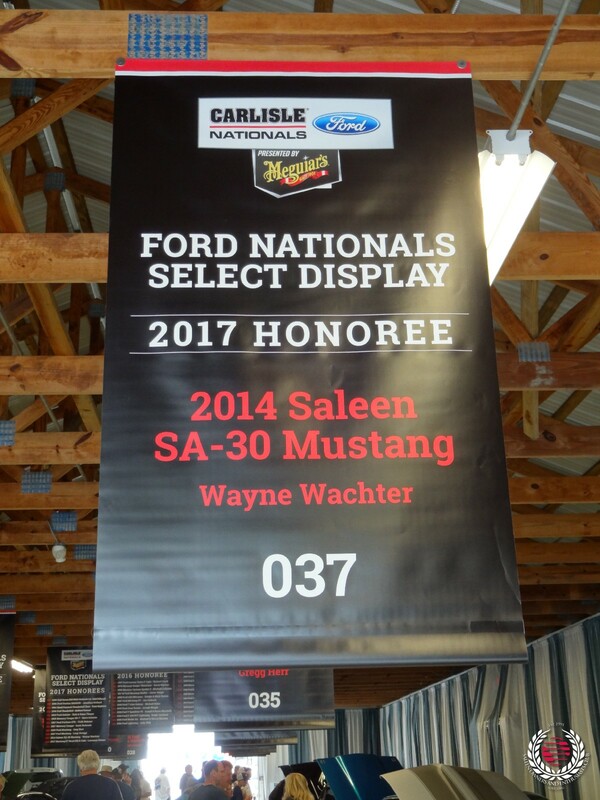 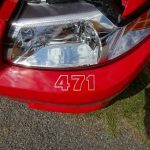 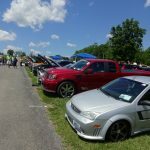 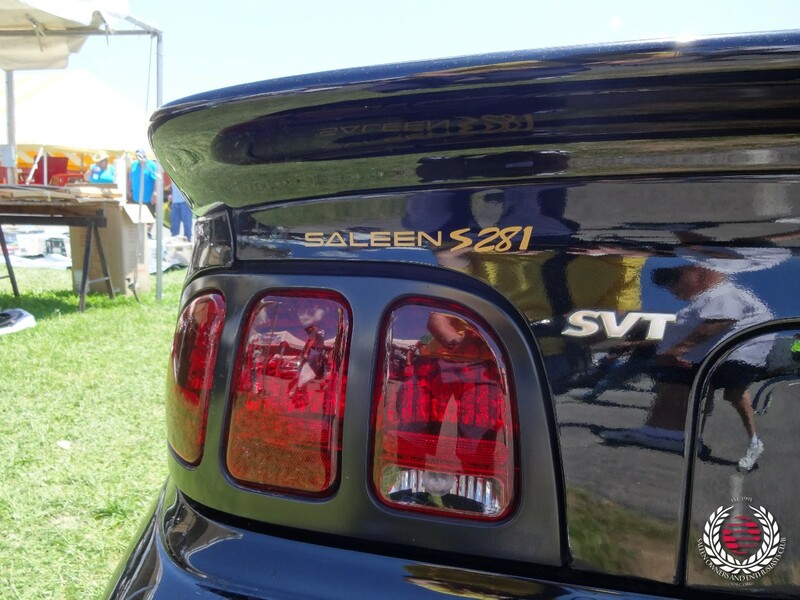 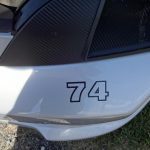 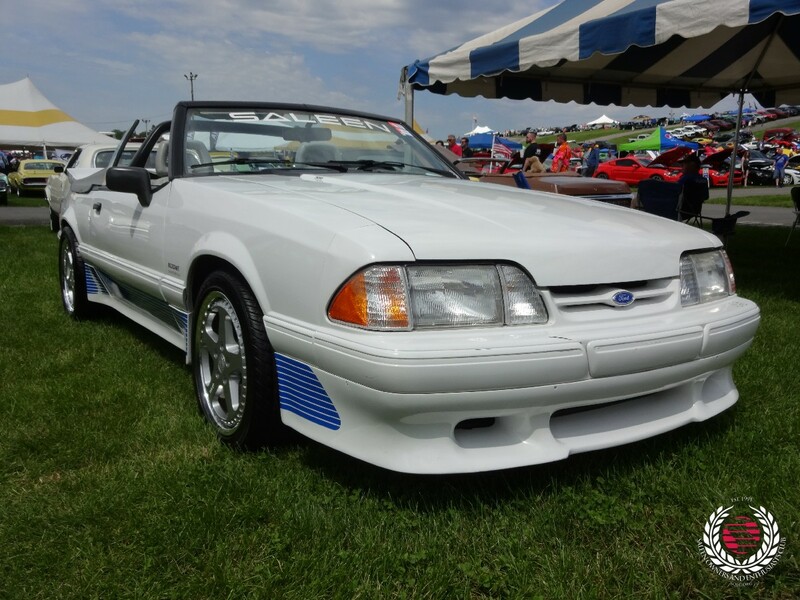 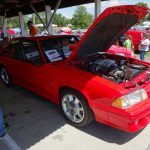 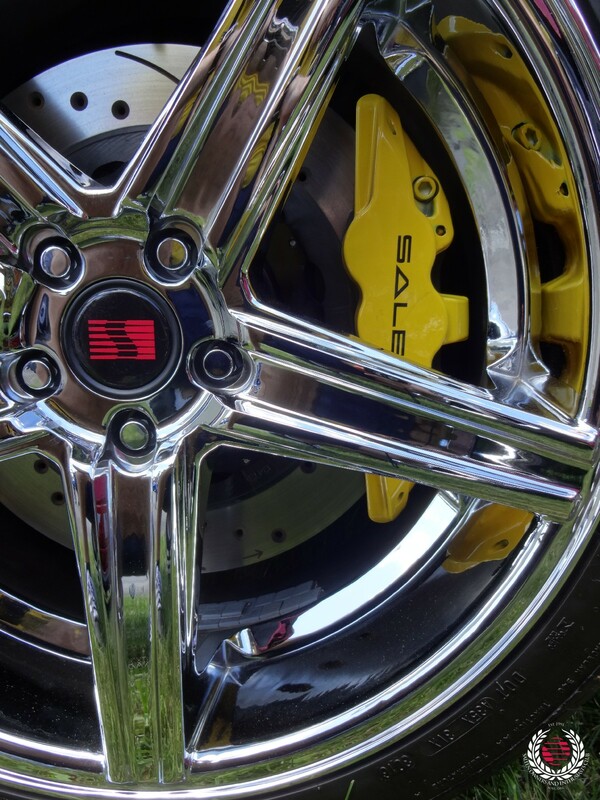 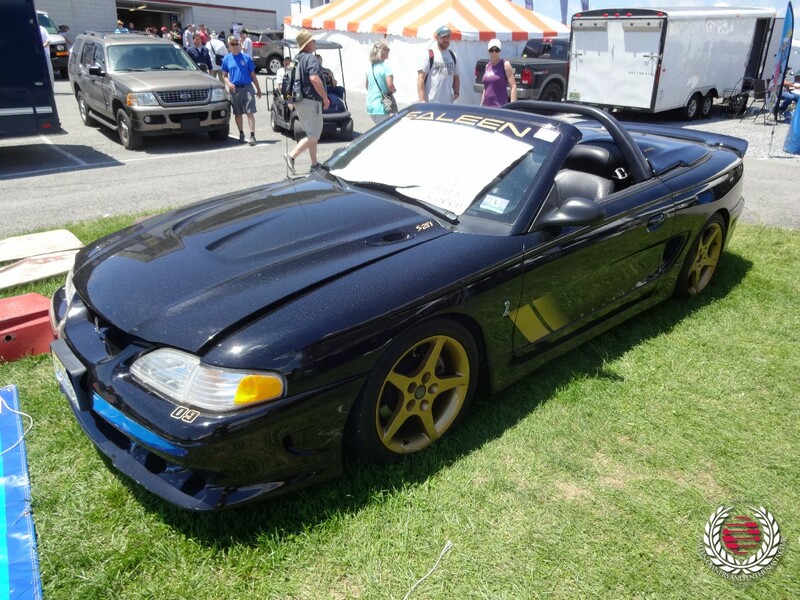 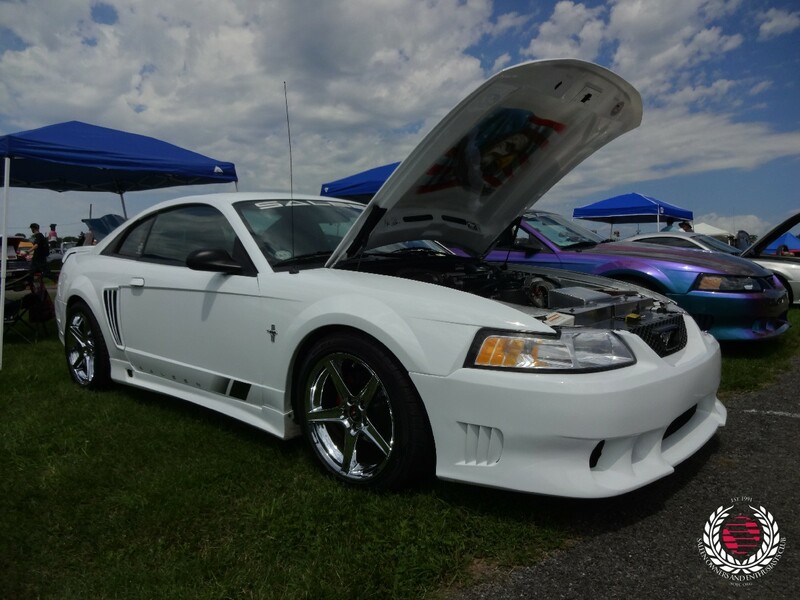 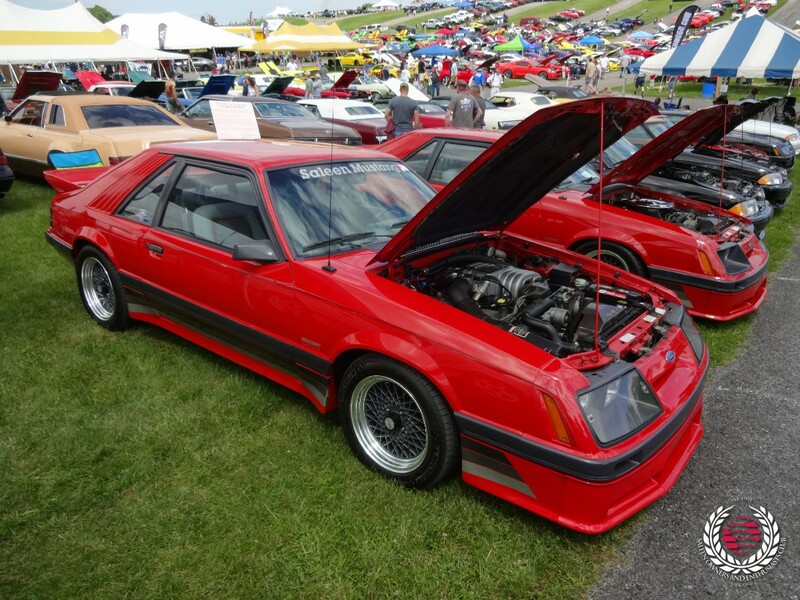 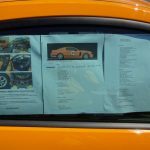 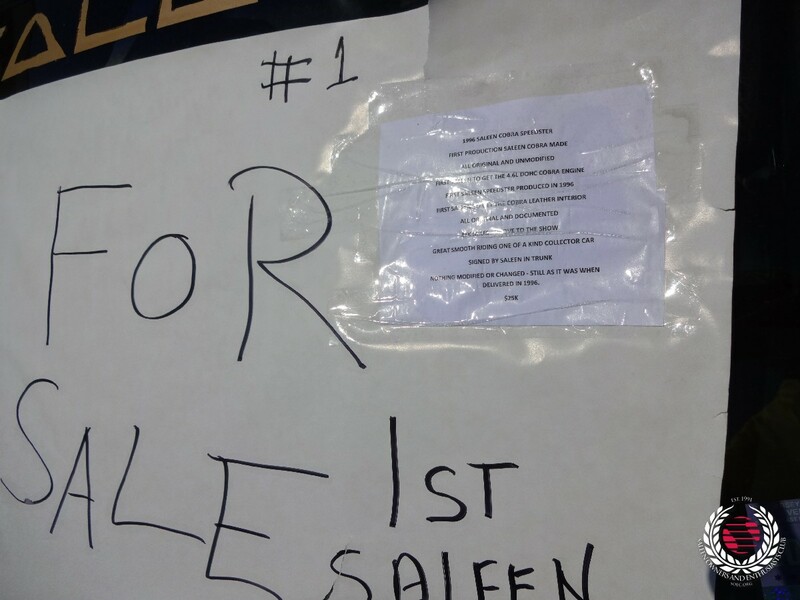 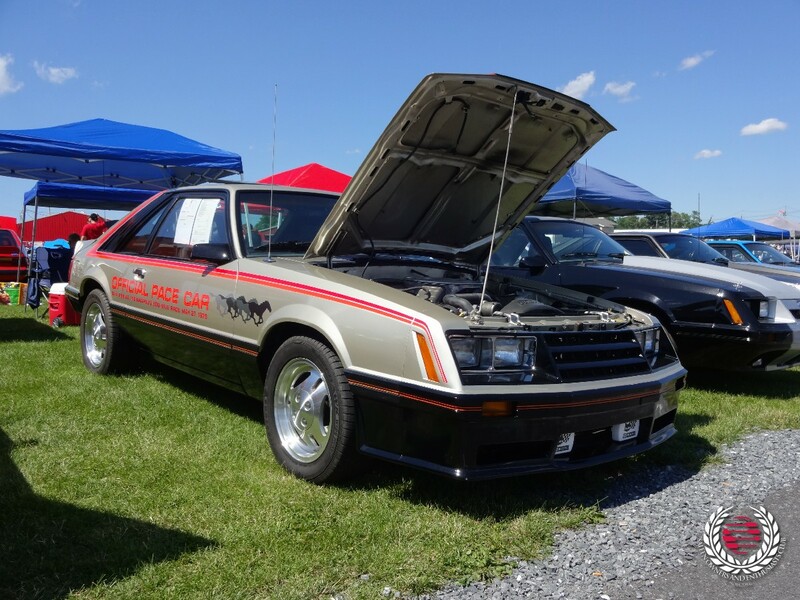 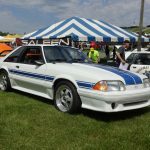 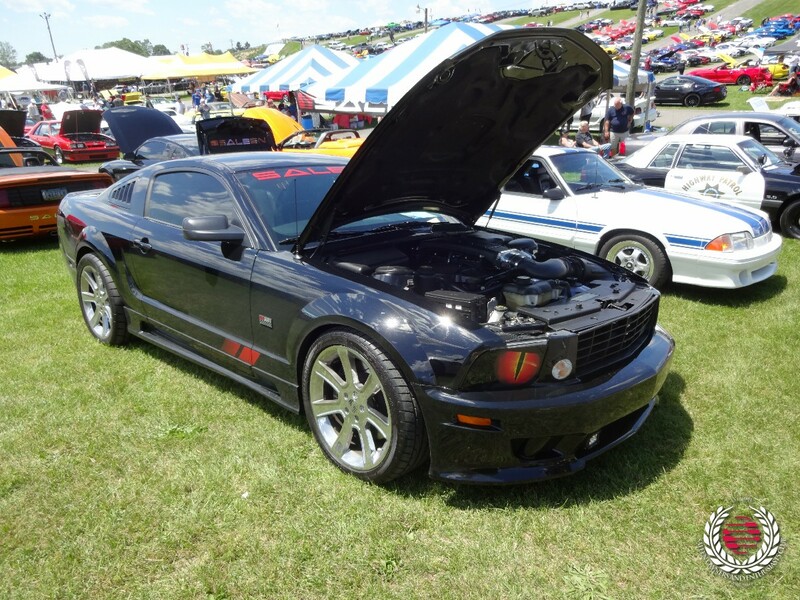 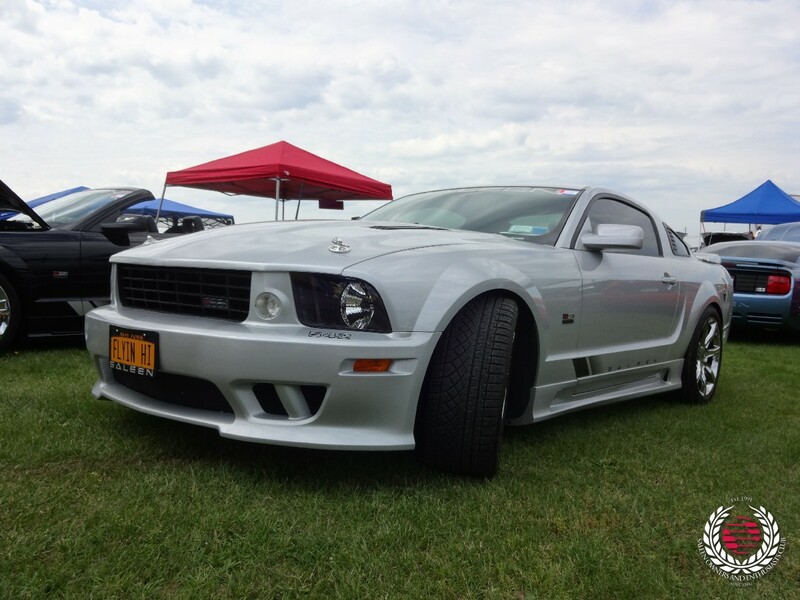 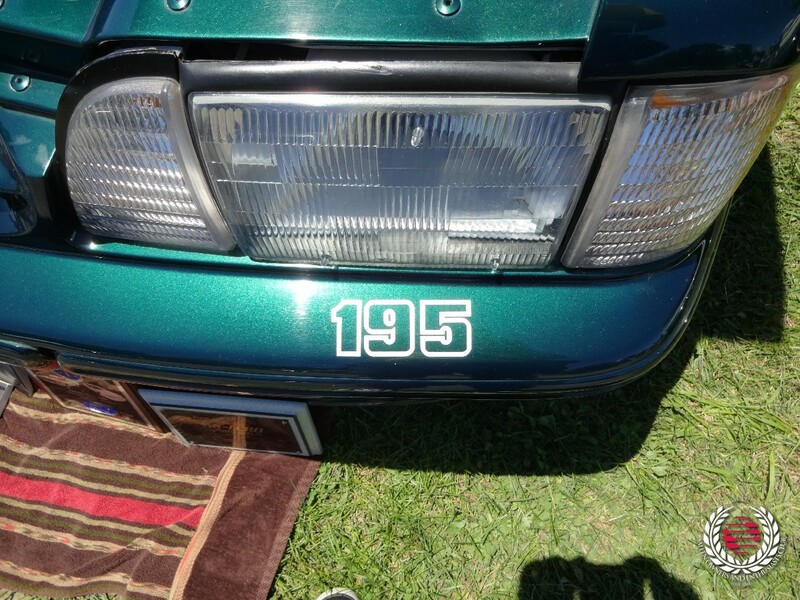 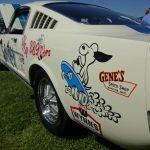 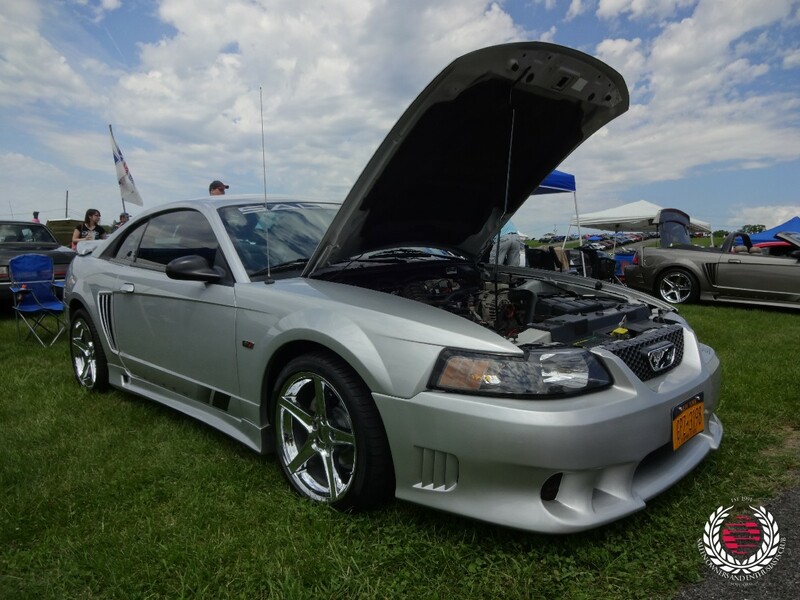 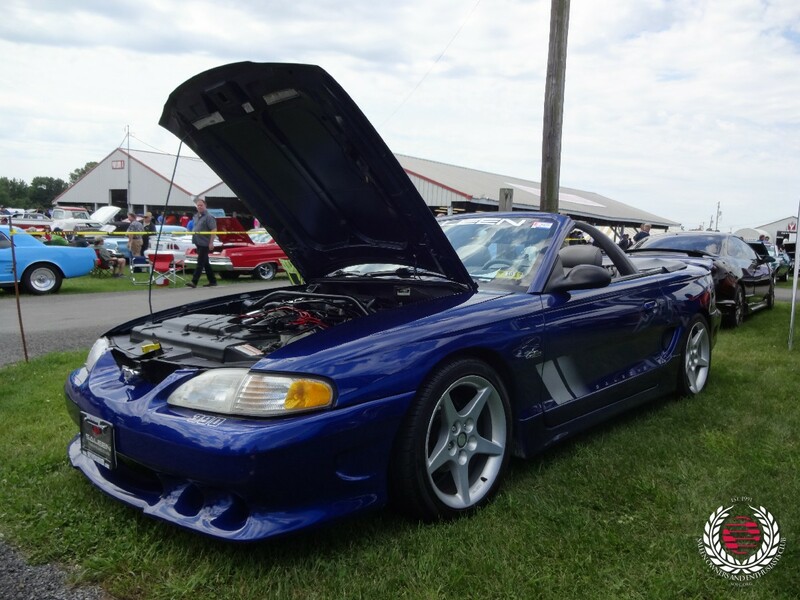 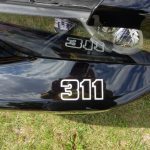 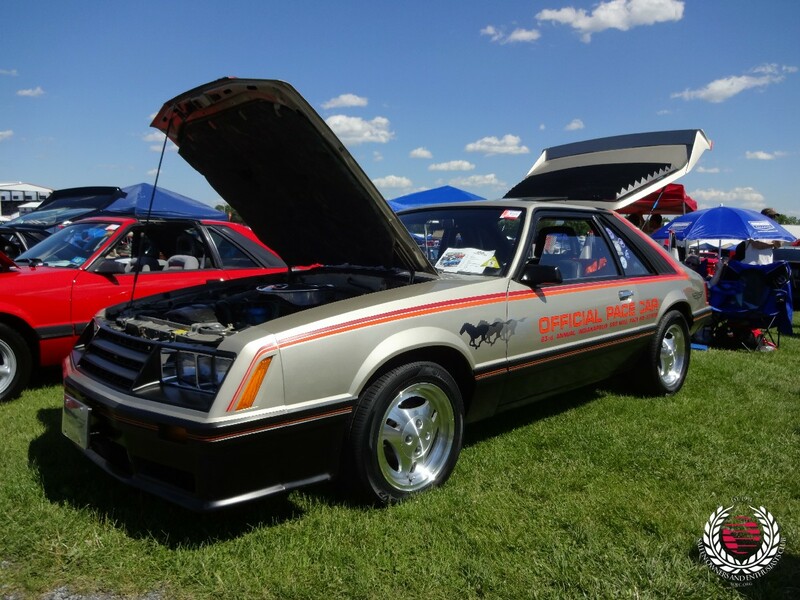 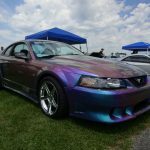 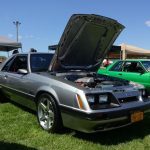 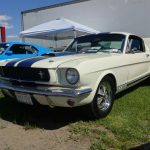 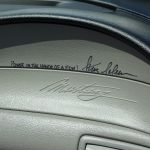 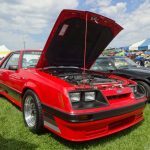 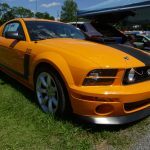 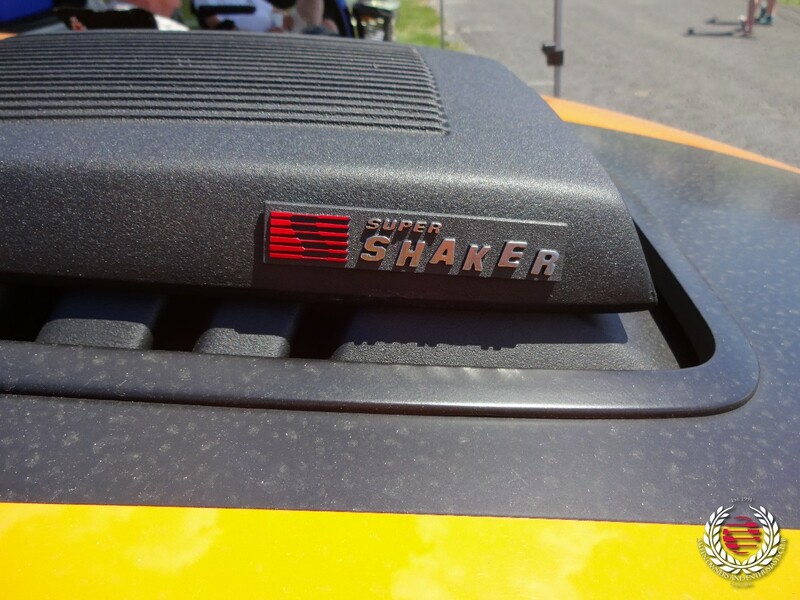 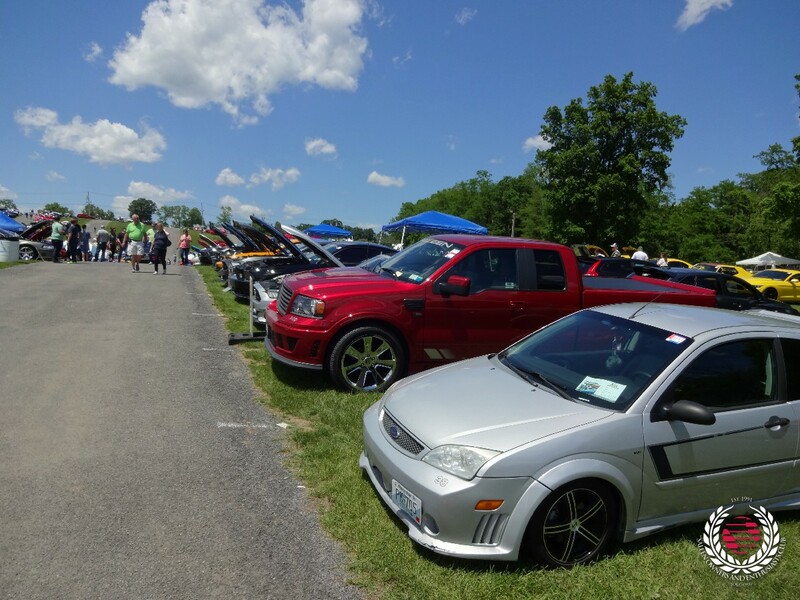 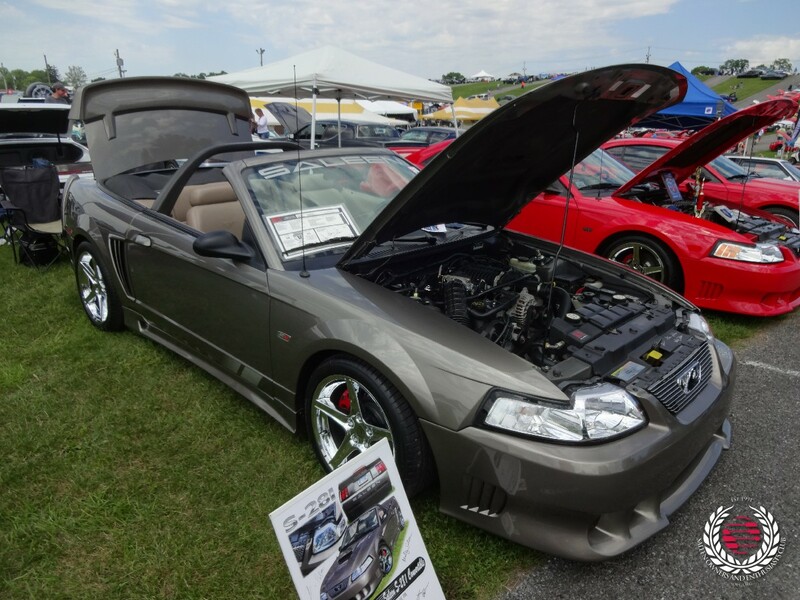 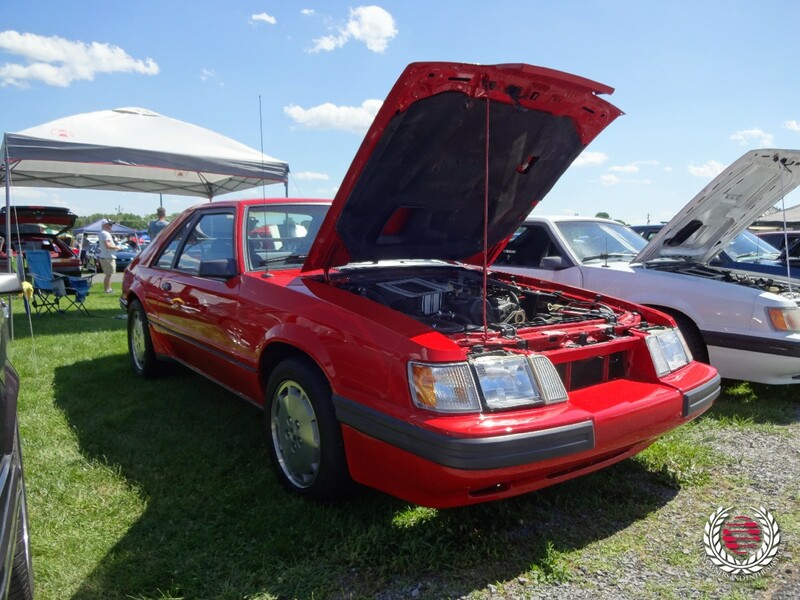 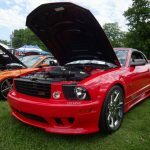 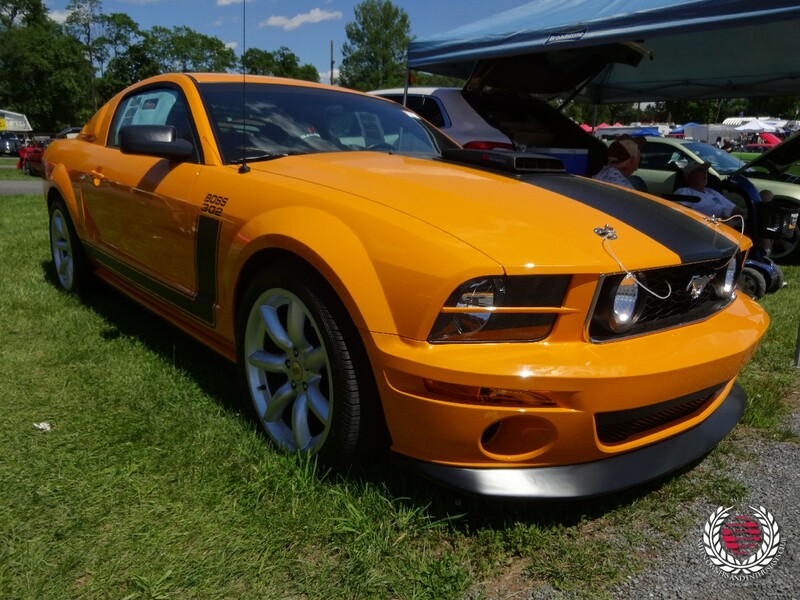 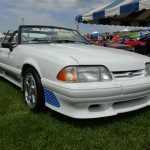 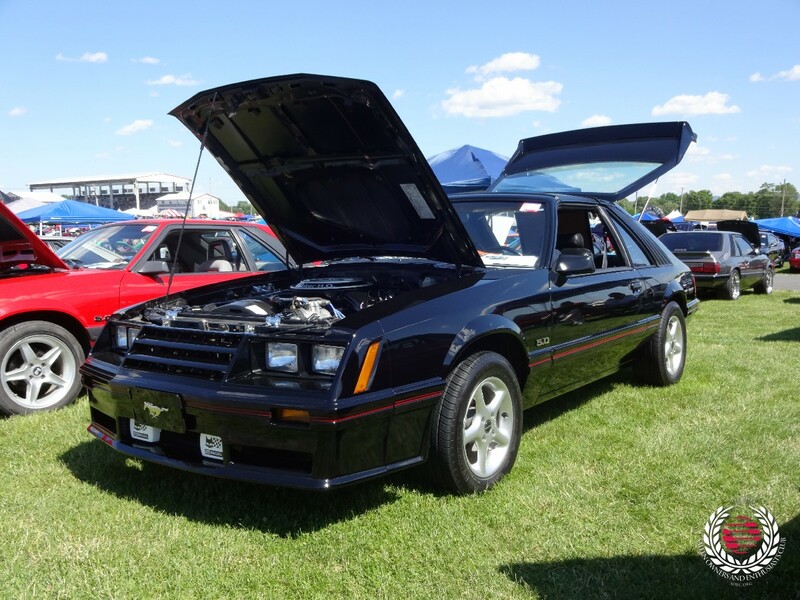 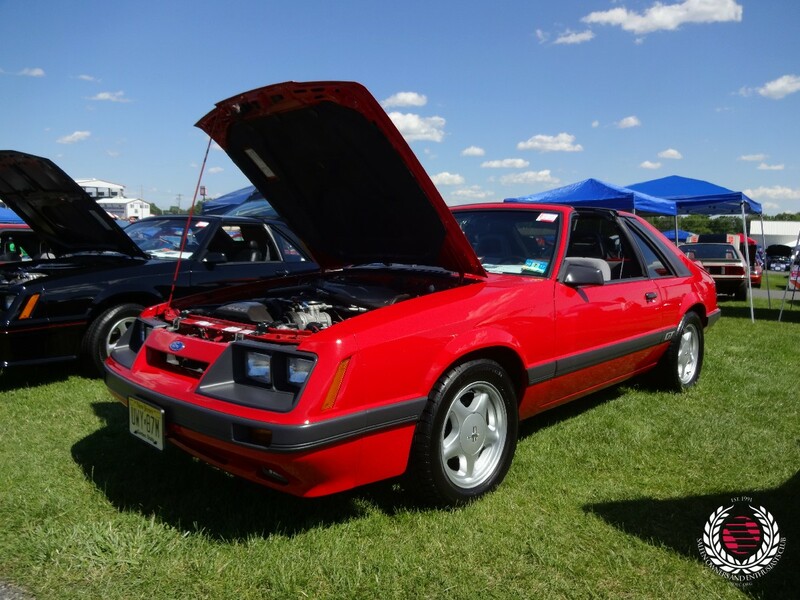 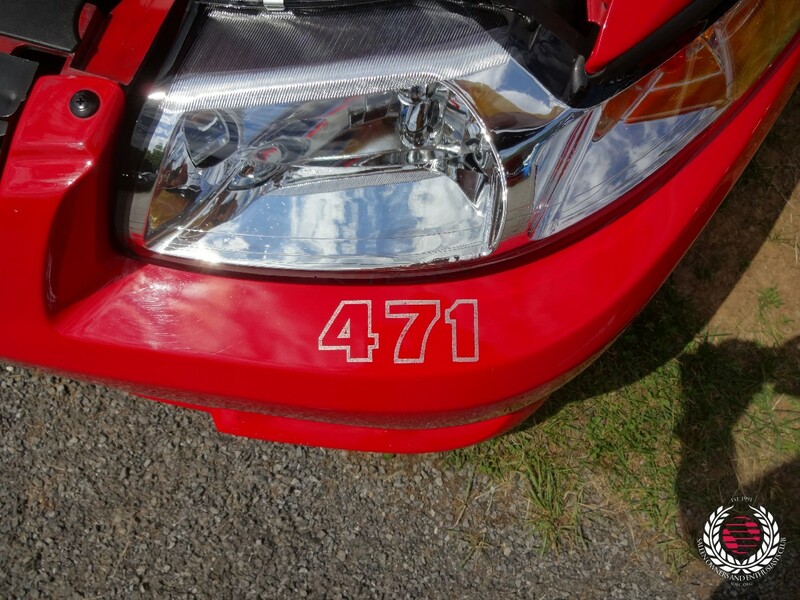 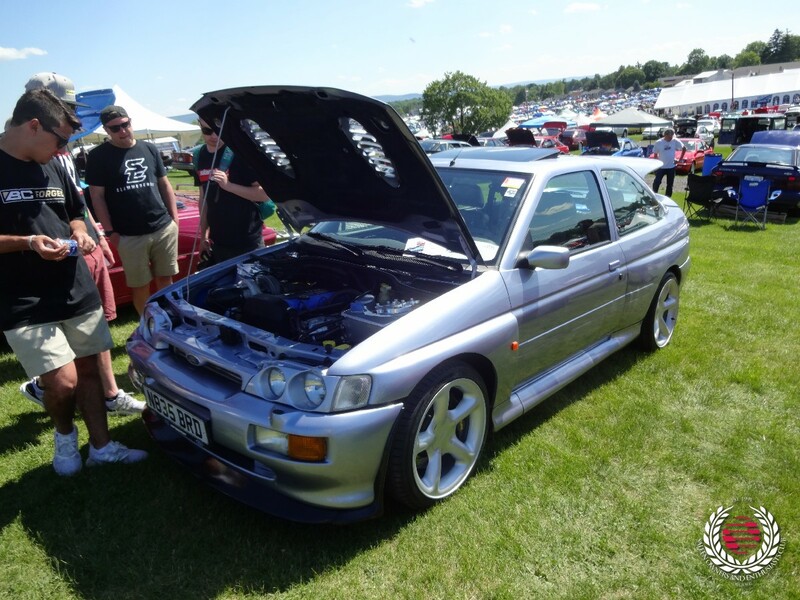 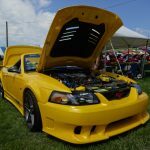 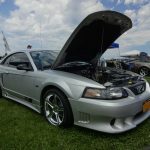 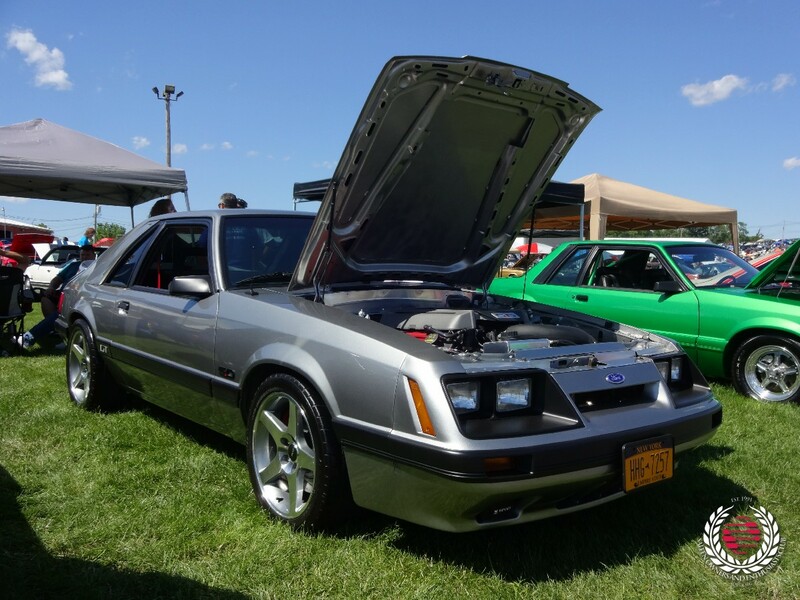 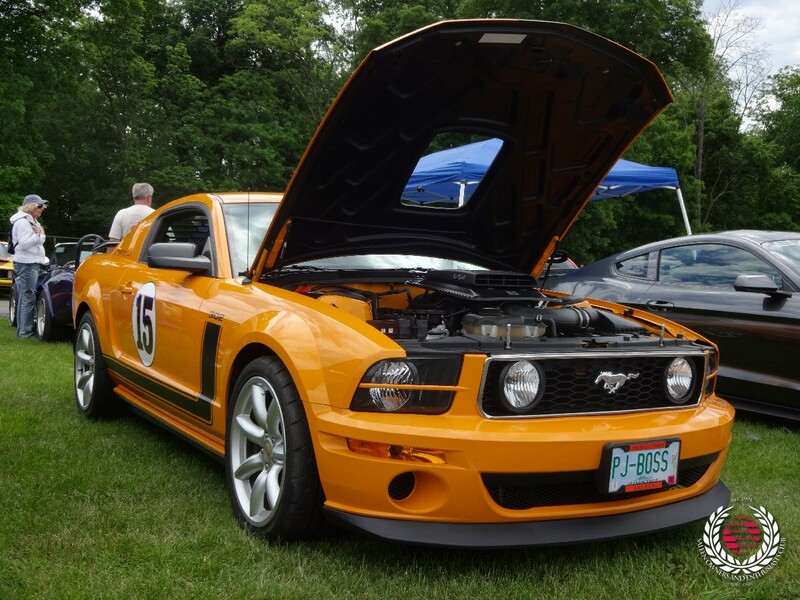 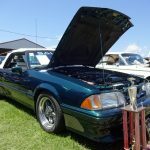 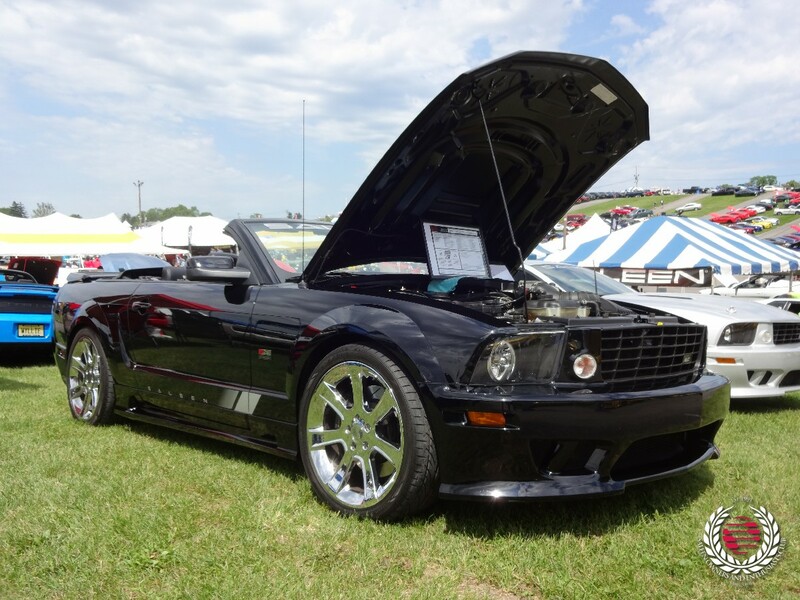 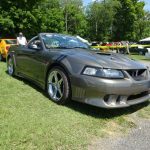 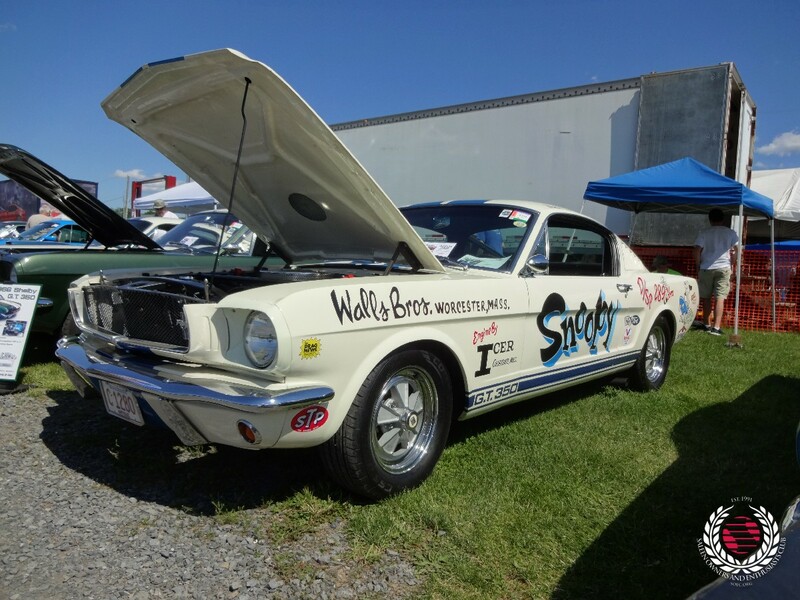 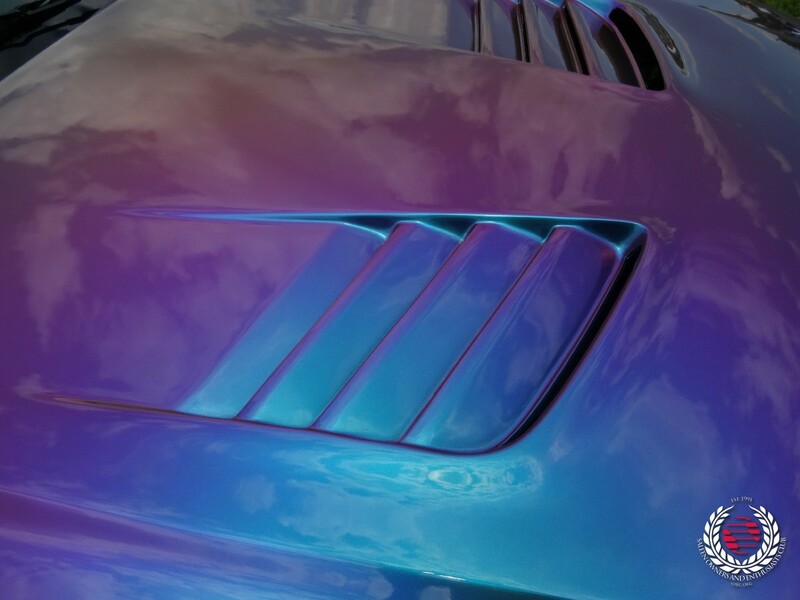 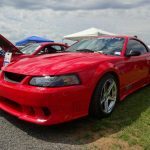 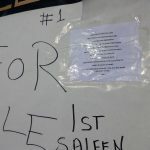 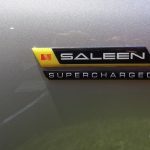 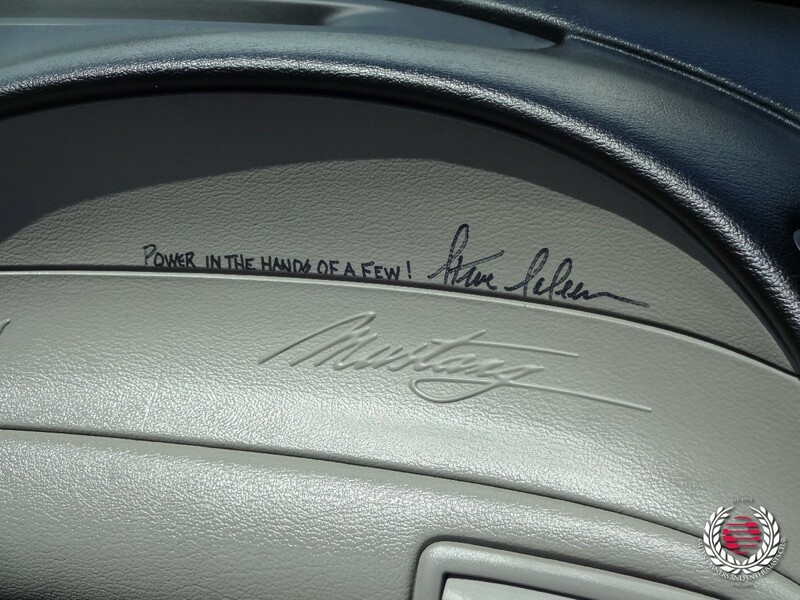 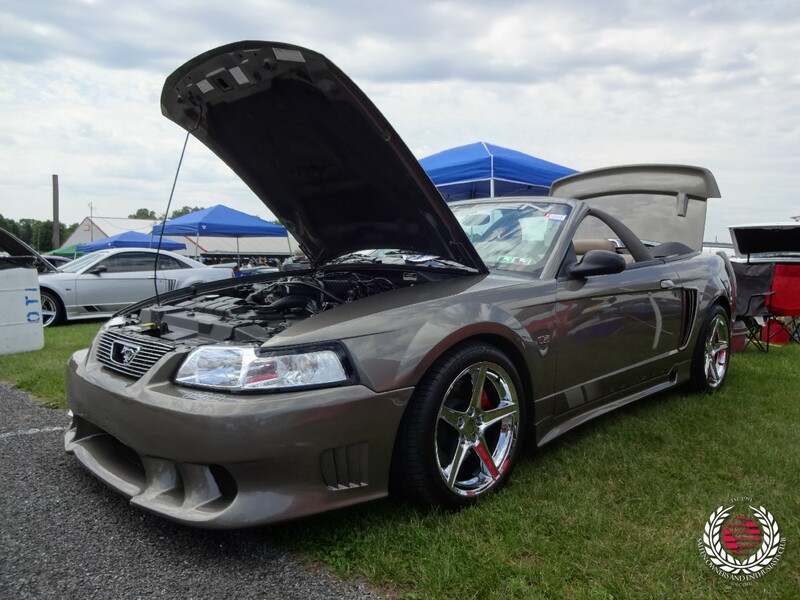 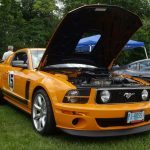 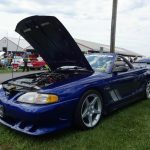 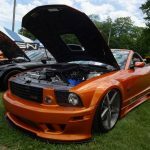 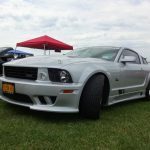 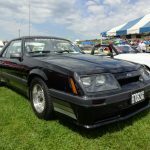 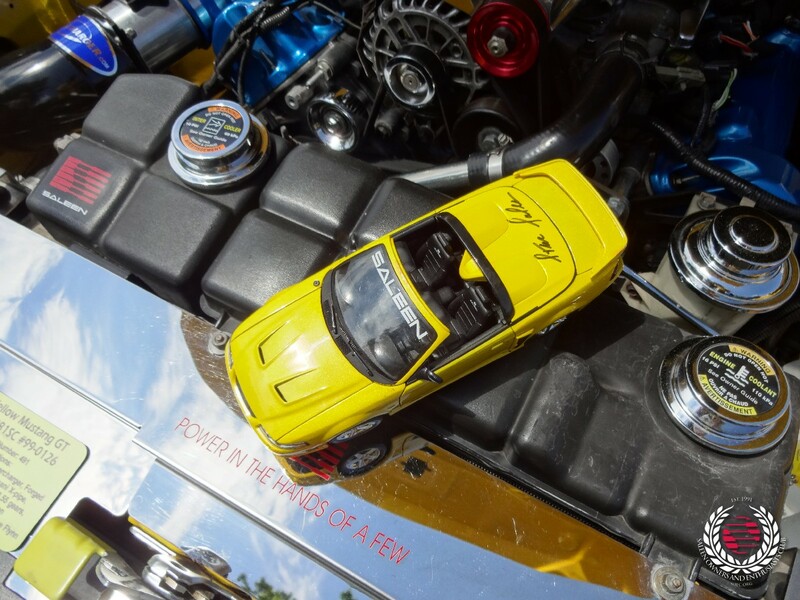 There were an estimated 47 Saleen manufactured vehicles in attendance for Saturday’s Fun Field Participant Ballot Car Show. 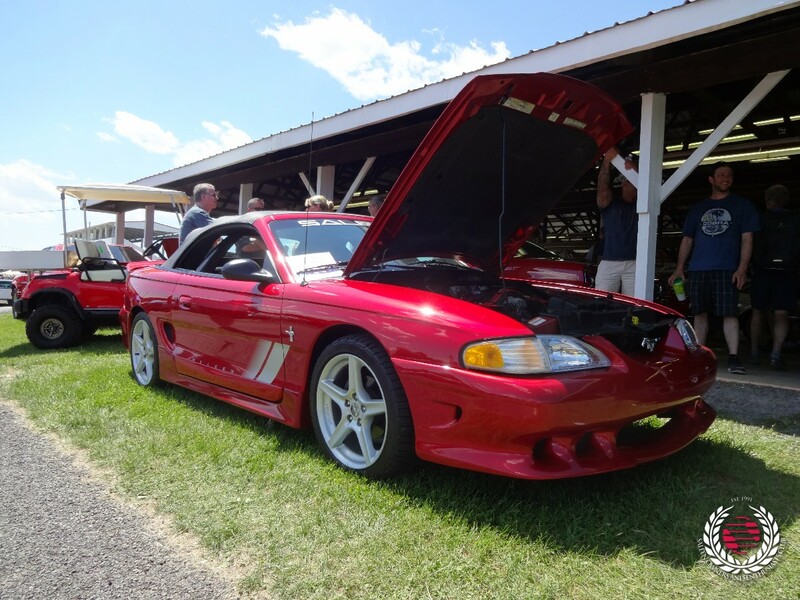 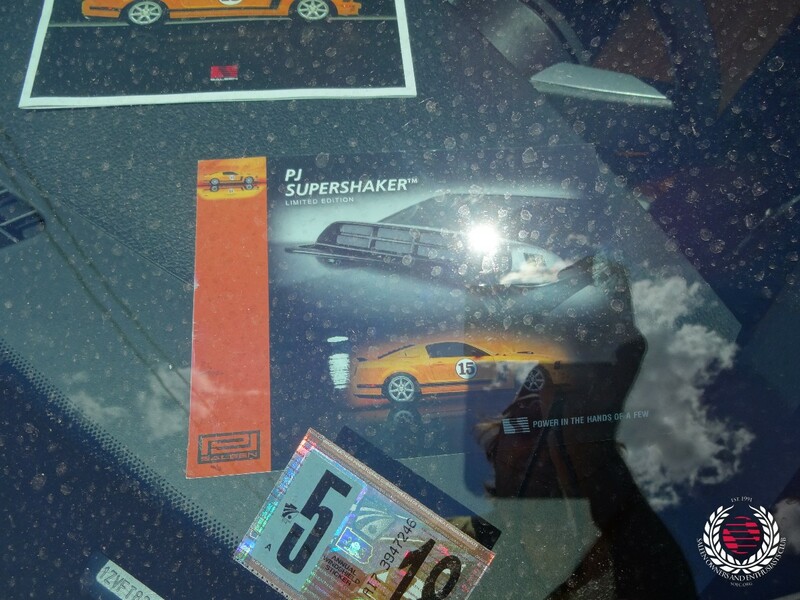 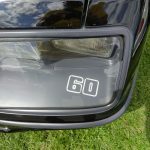 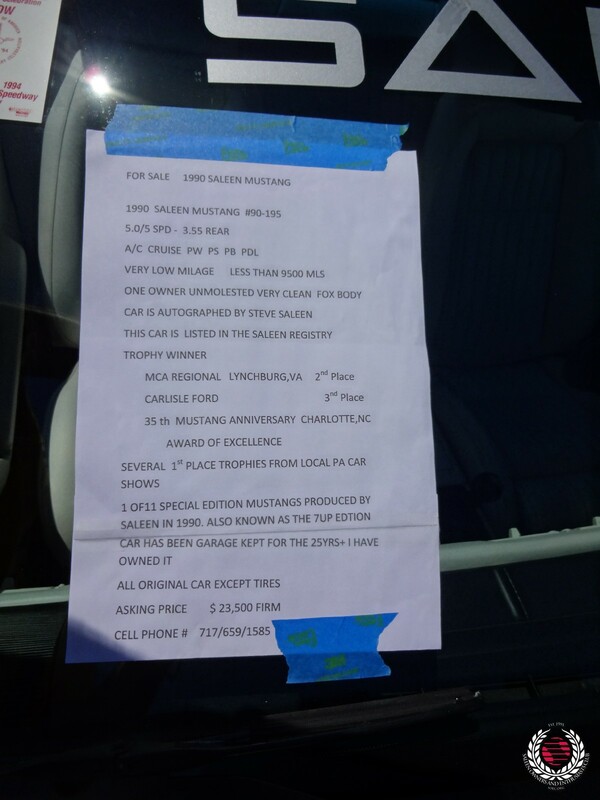 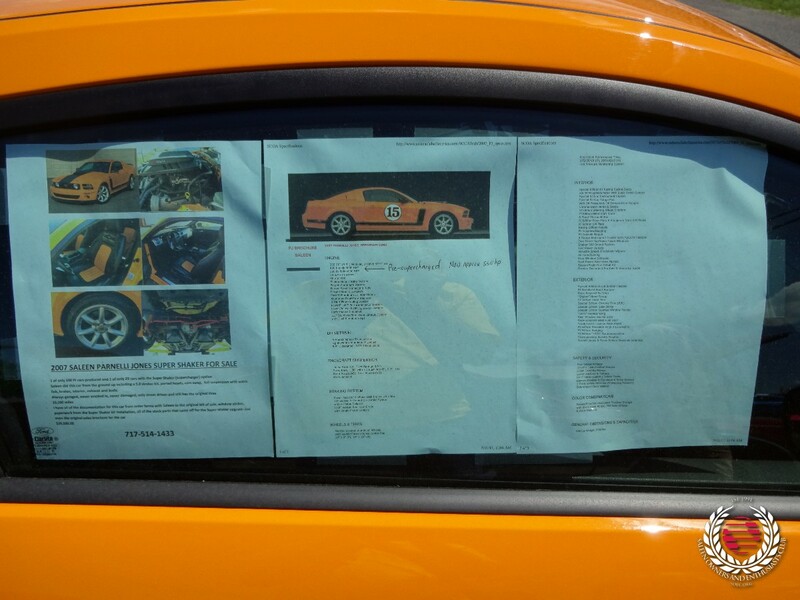 With a small collection of Saleen Mustangs in the Carlisle Car Corral anticipating new enthusiastic owners. 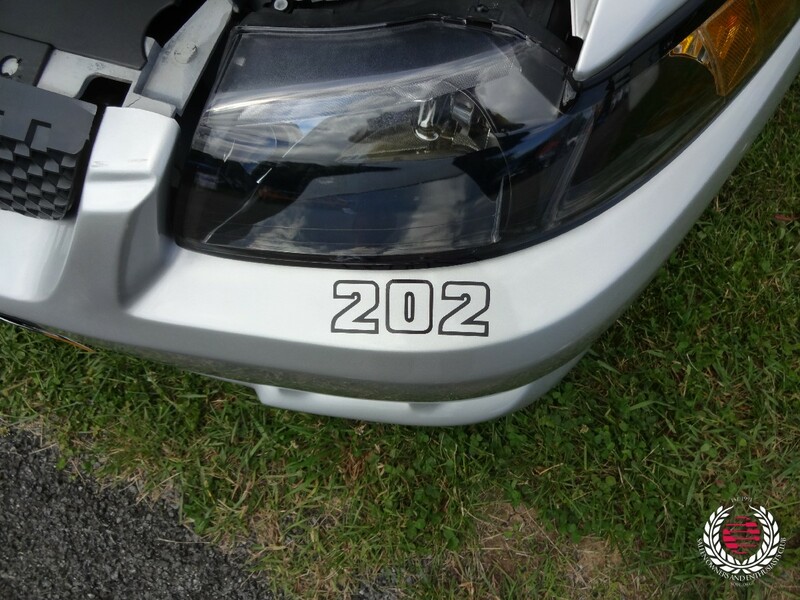 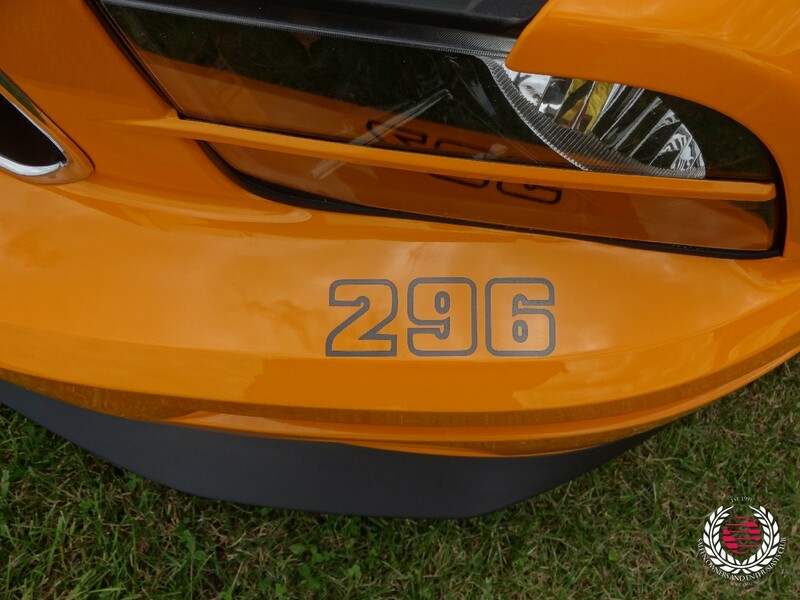 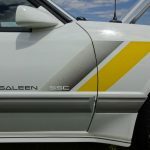 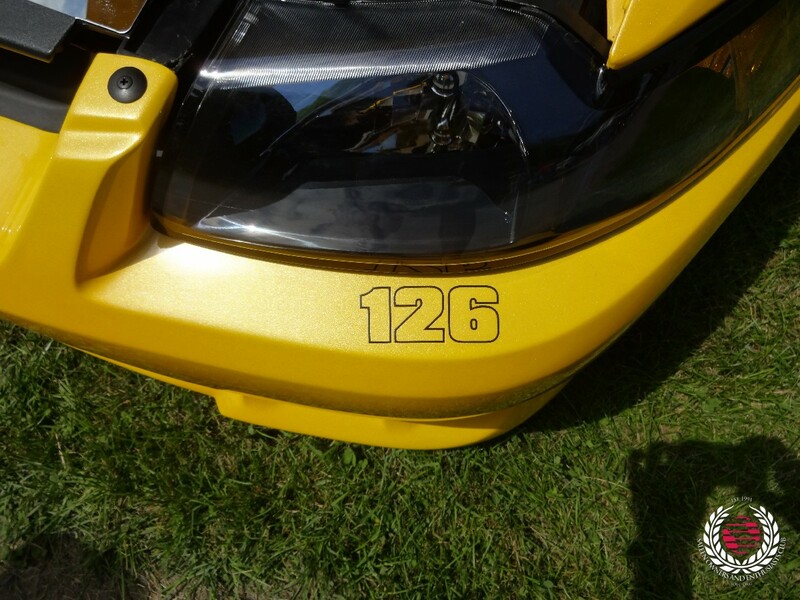 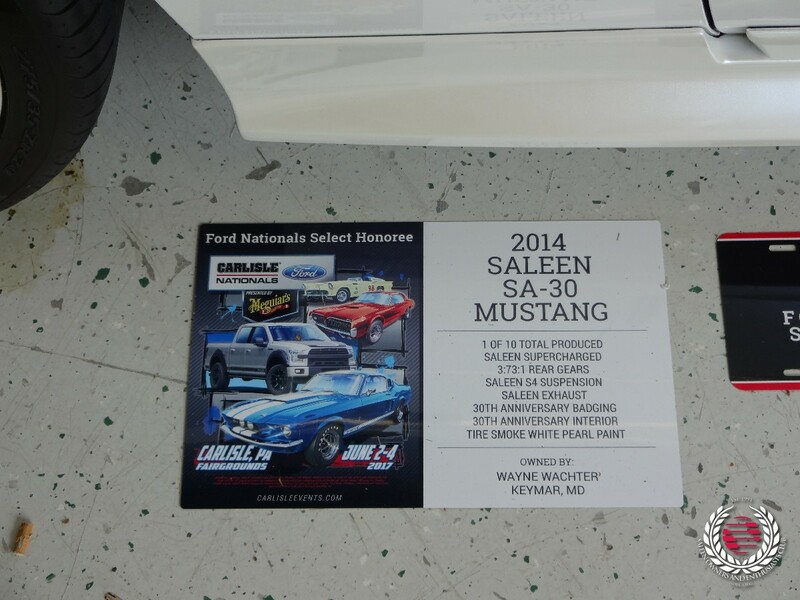 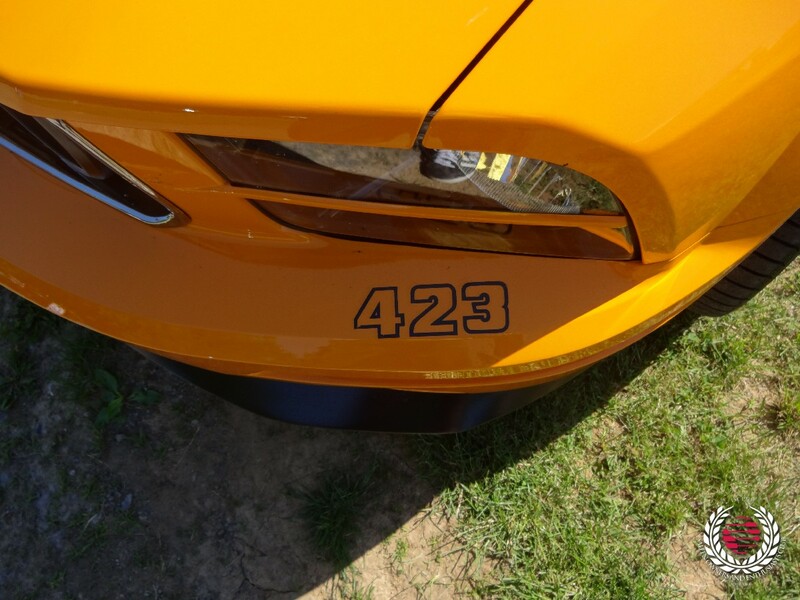 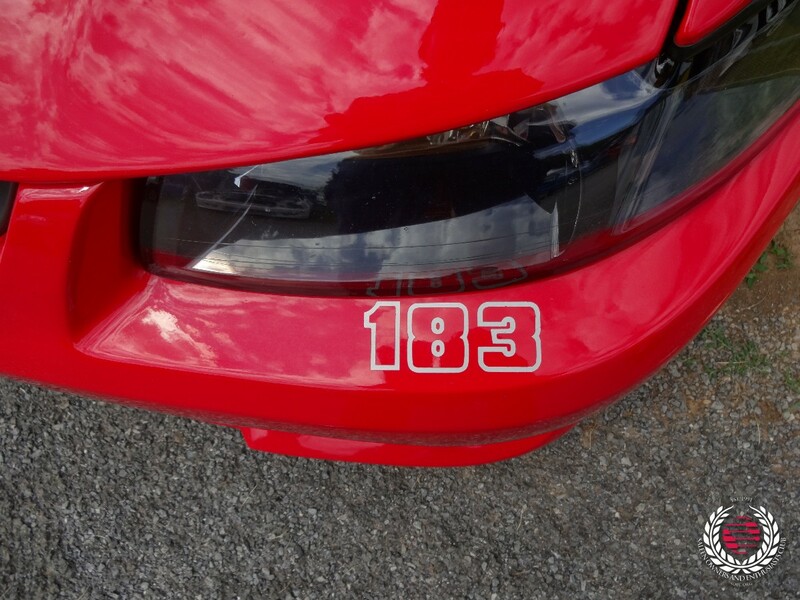 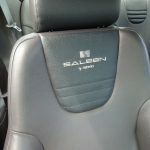 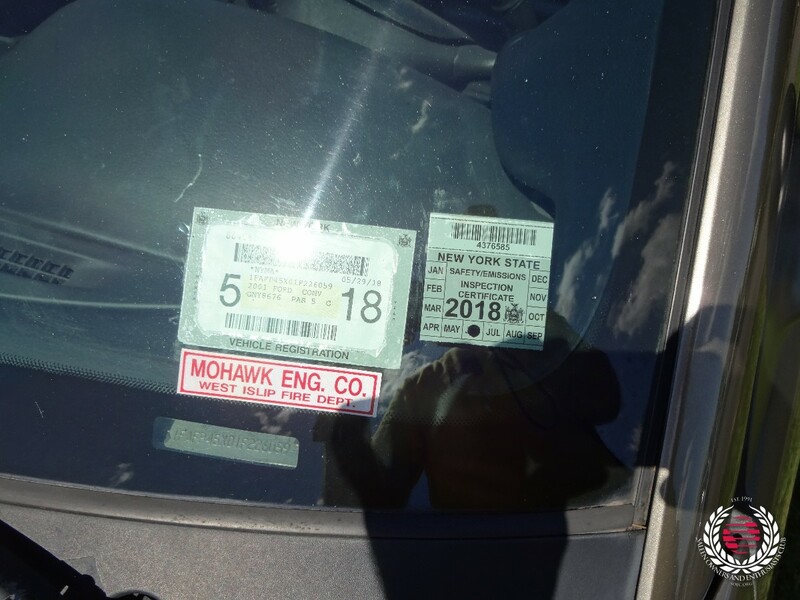 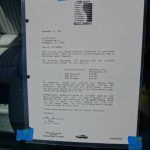 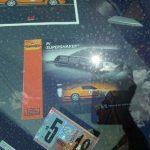 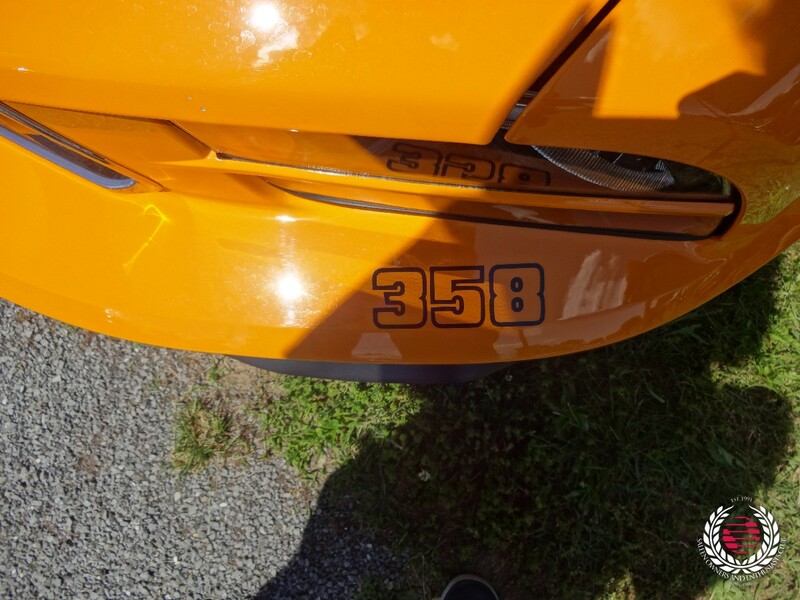 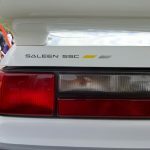 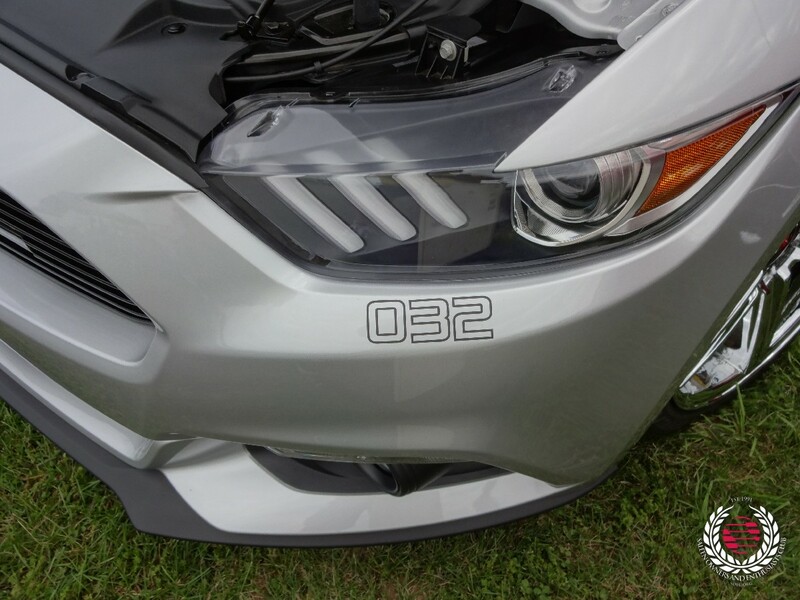 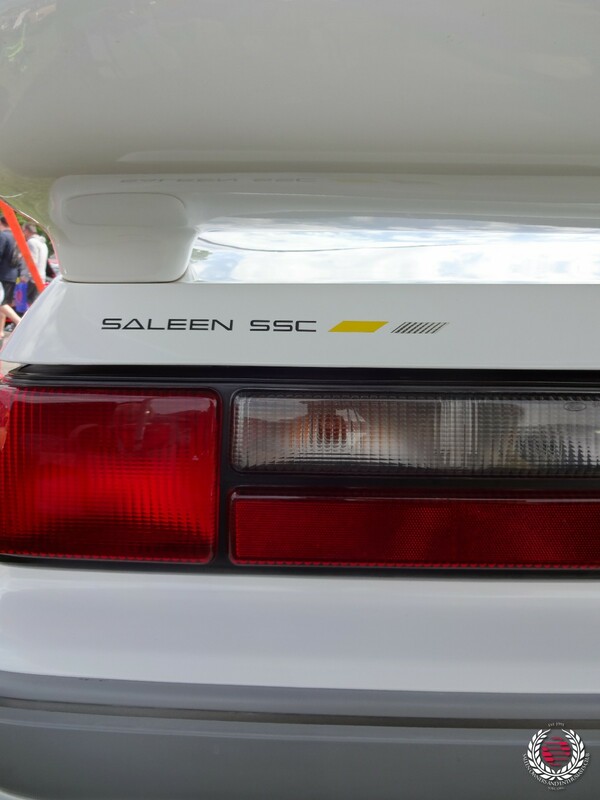 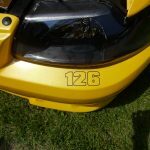 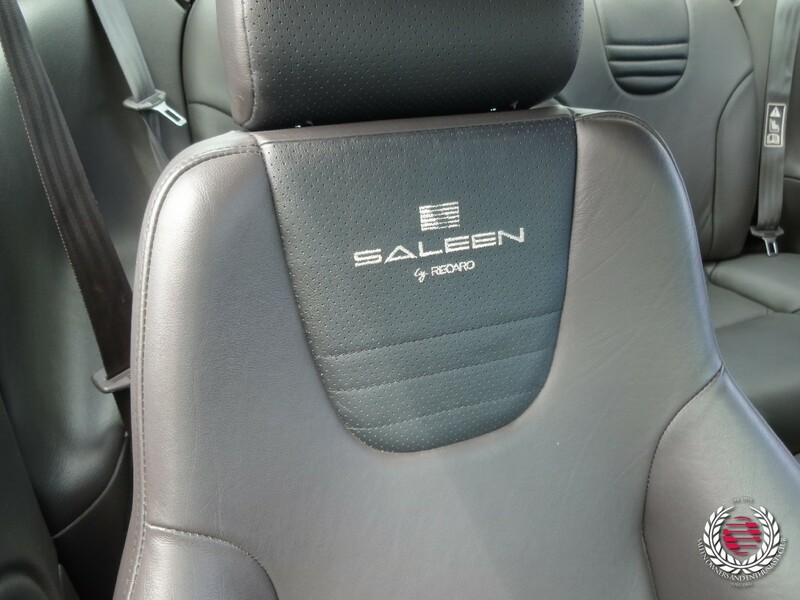 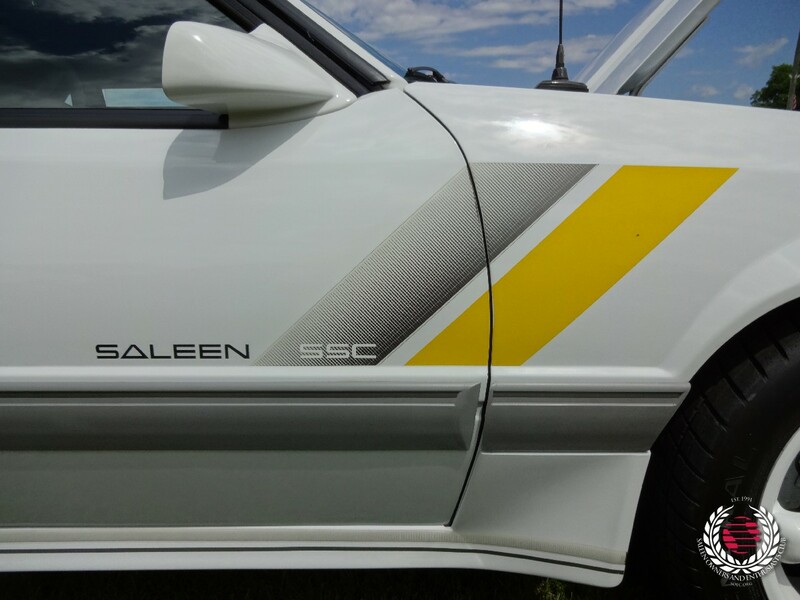 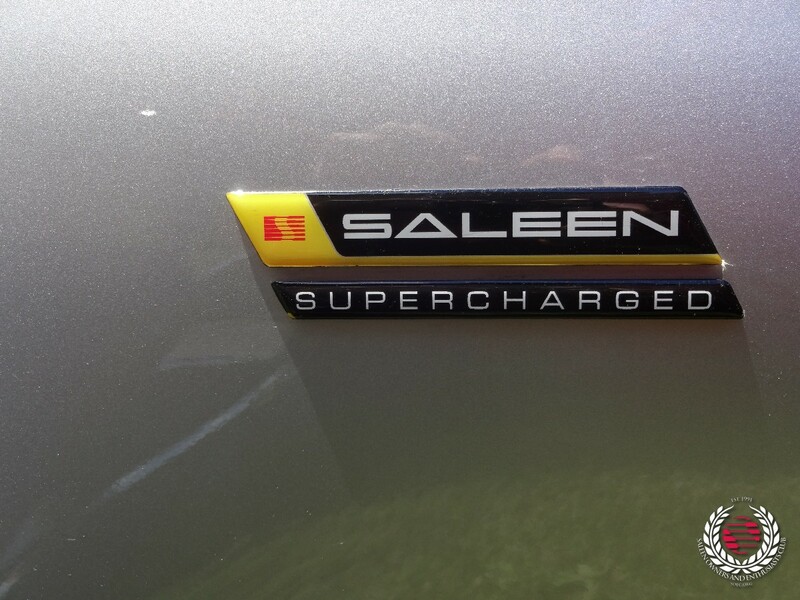 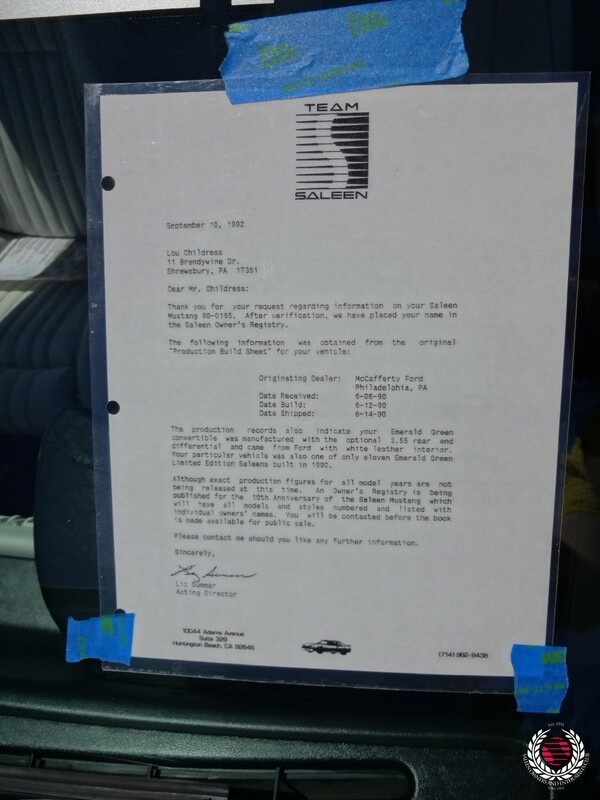 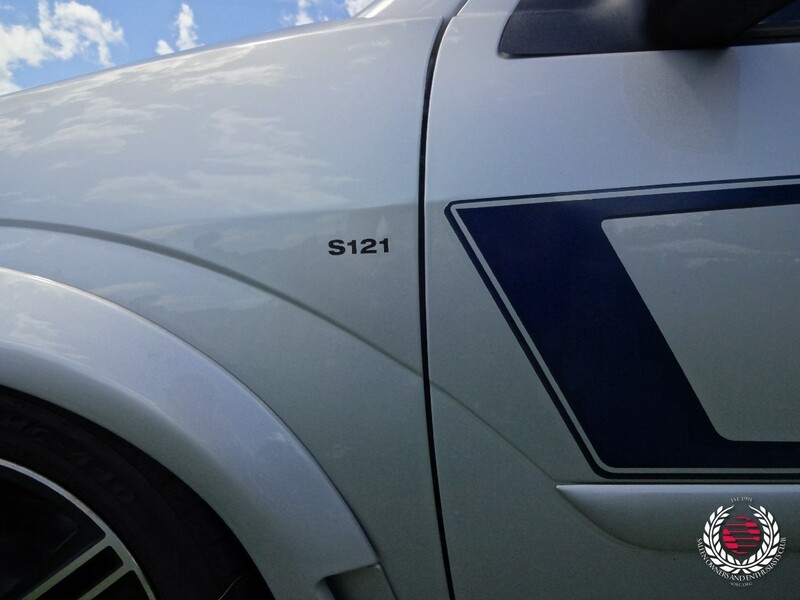 Our collection of Saleen vehicles ranged from the debut model year 1985 editions to the latest 2017 S302 Yellow Label. 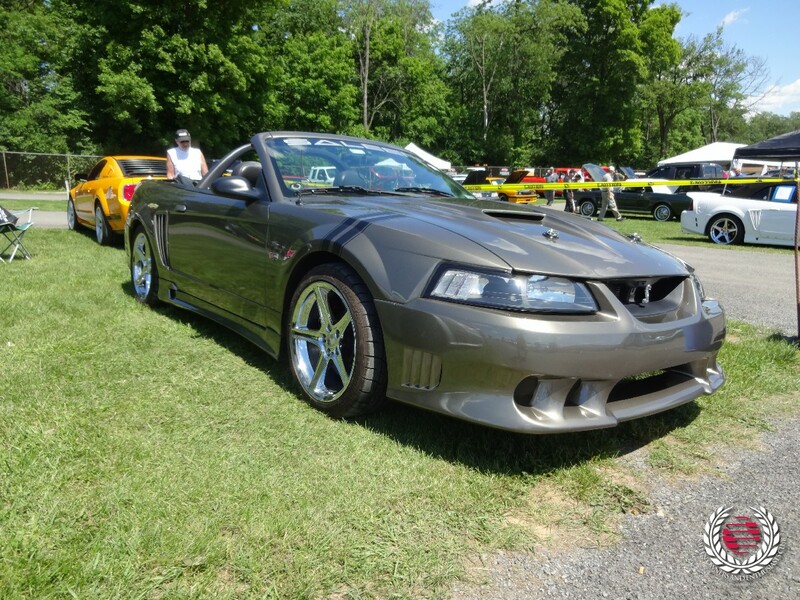 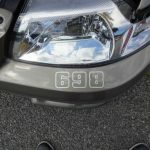 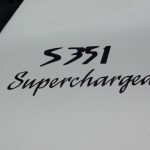 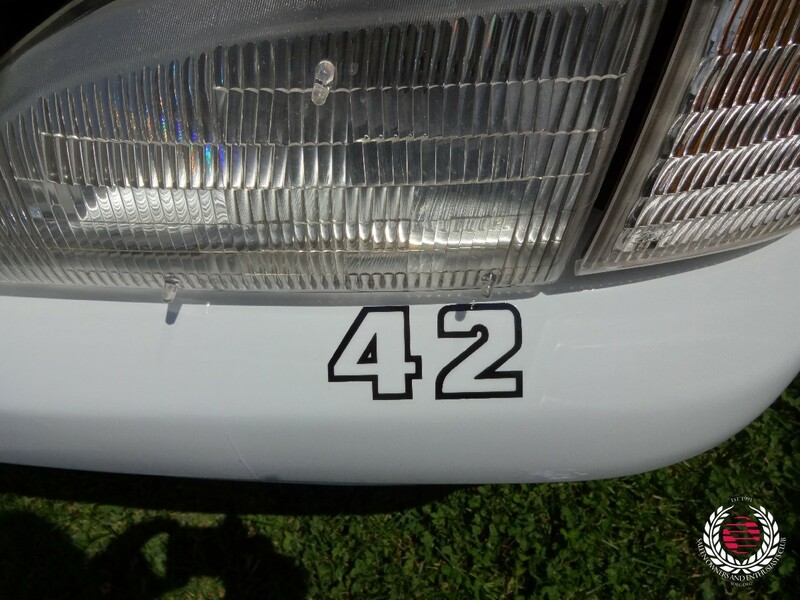 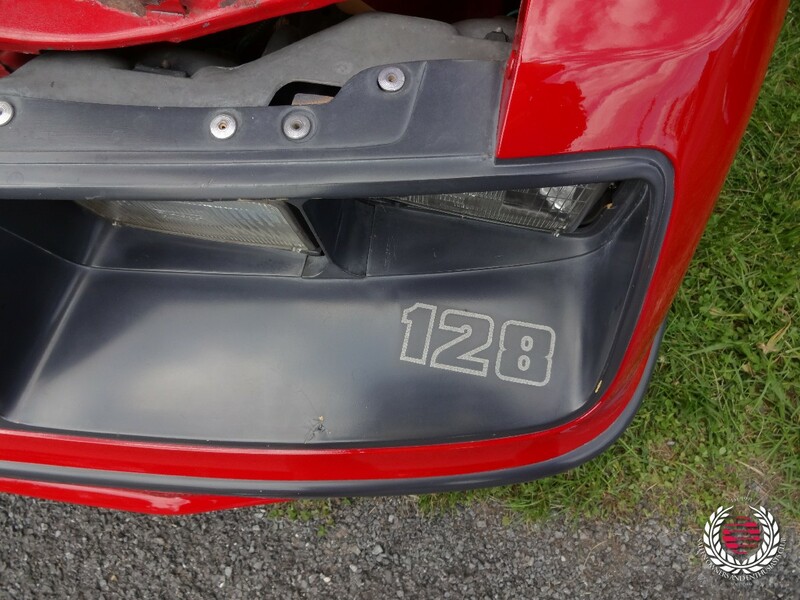 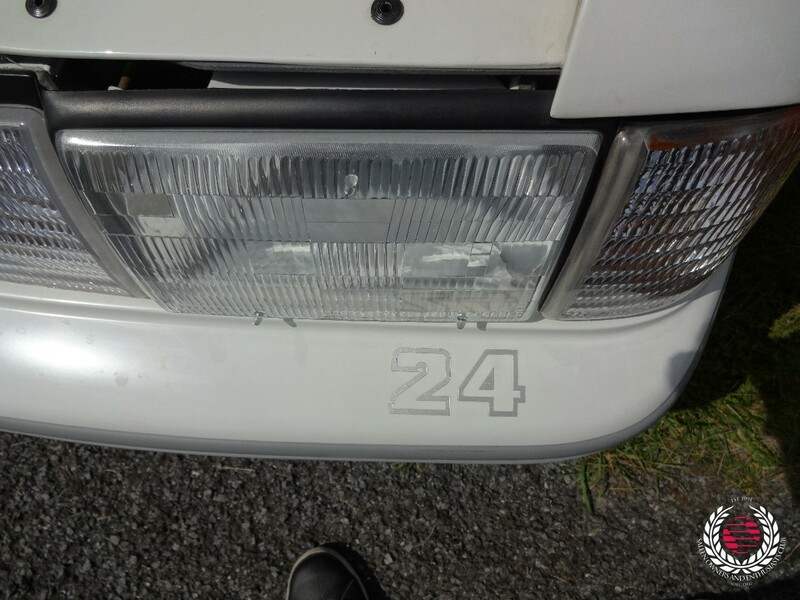 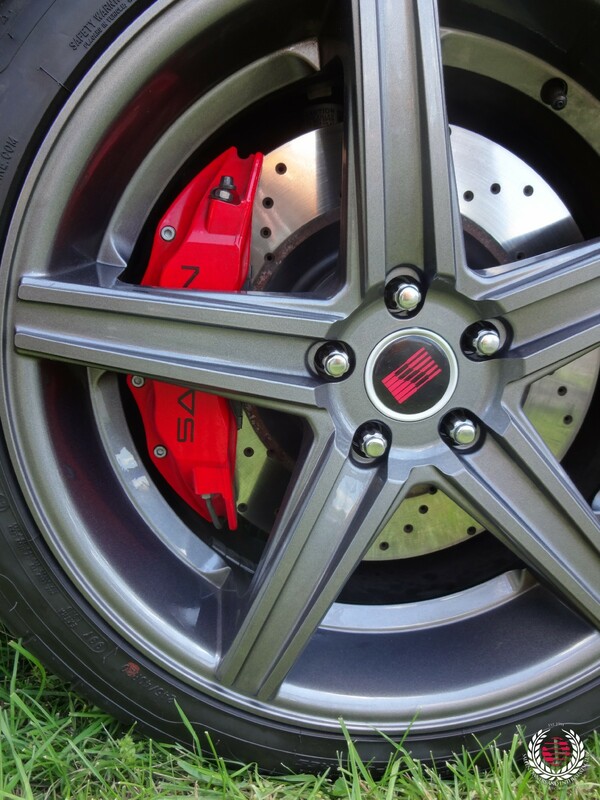 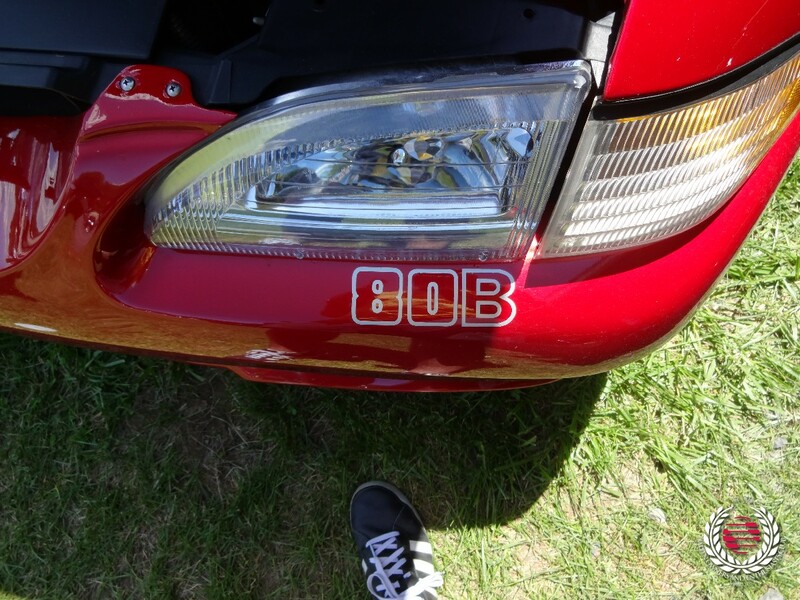 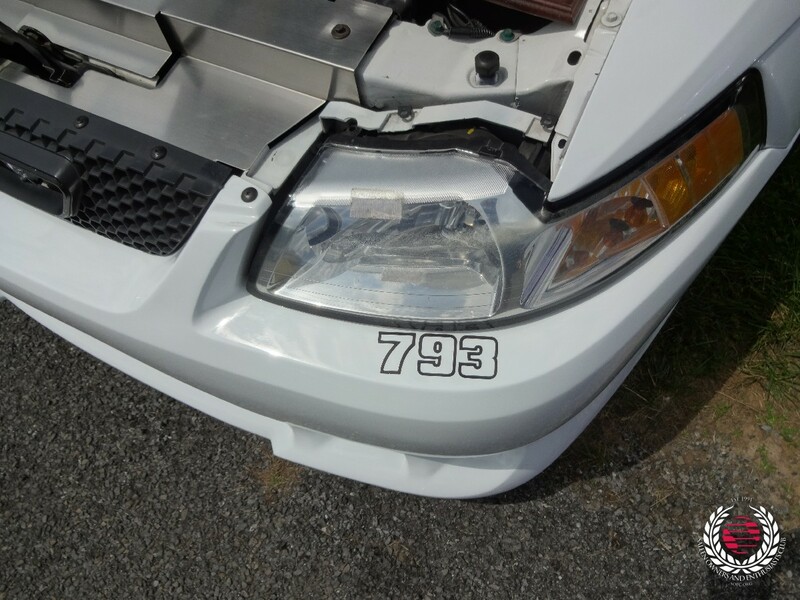 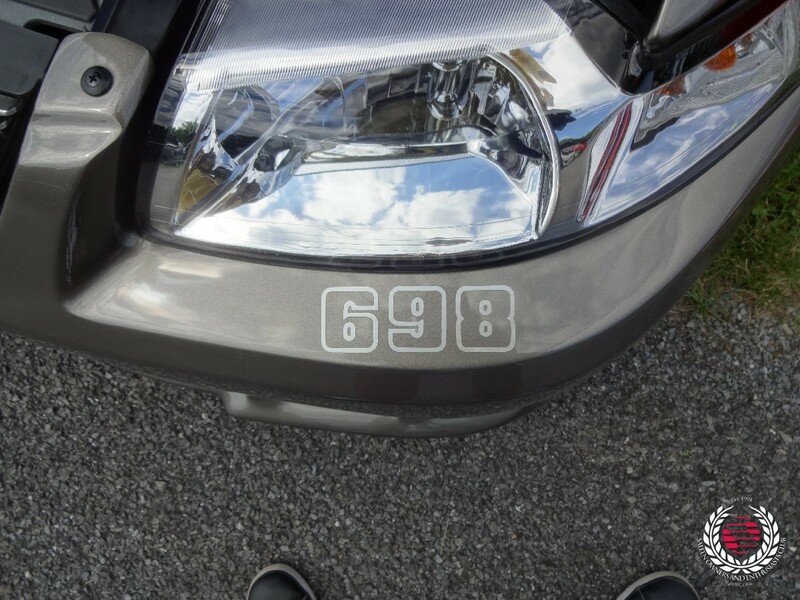 With a sprinkle of an S331 Sport Truck and two Saleen Foci. 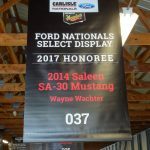 Event support appreciation to Rudy & Betsy Beyer for their effort operating the SOEC tent and appreciation to all participants, enthusiasts and owners that makes this event so exceptional.